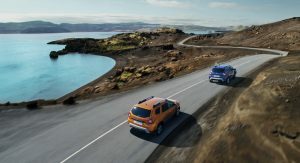 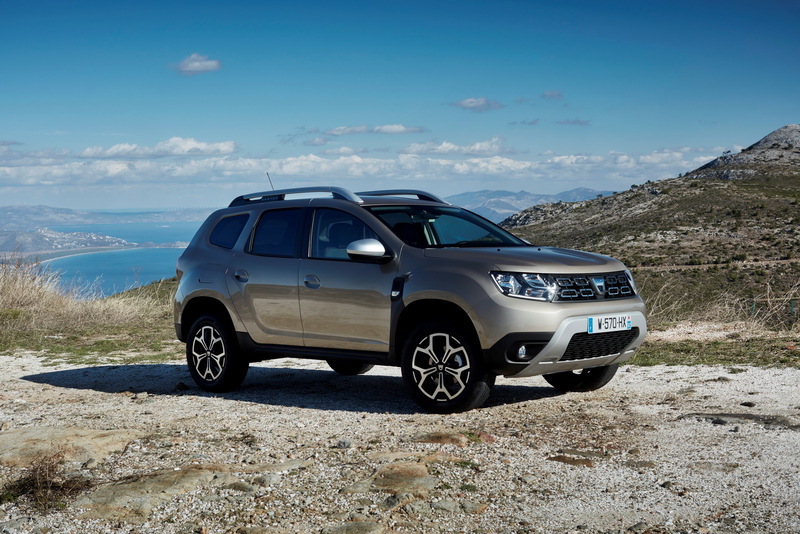 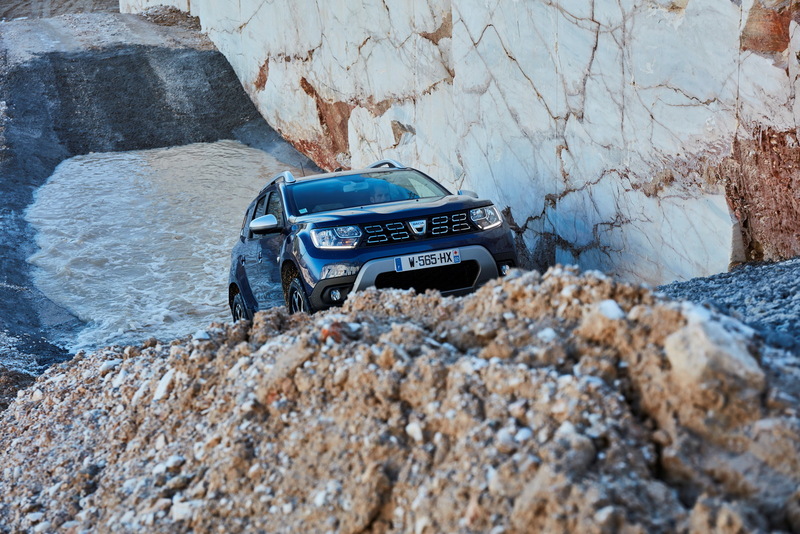 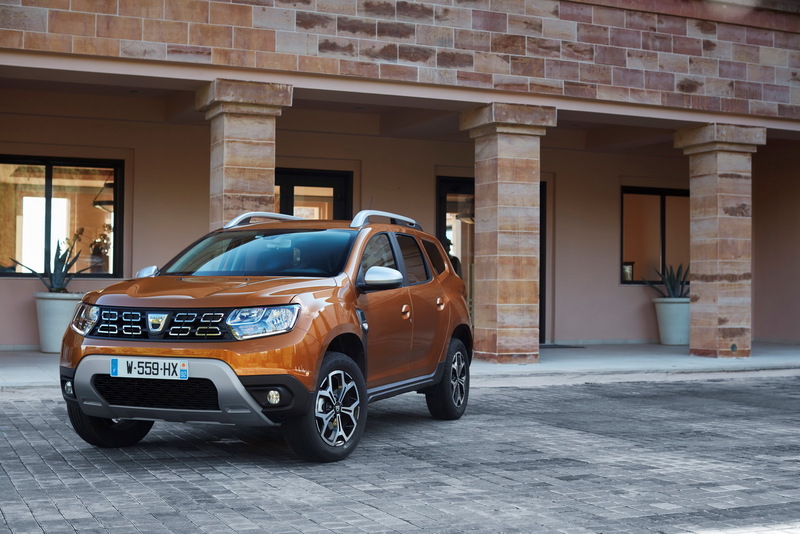 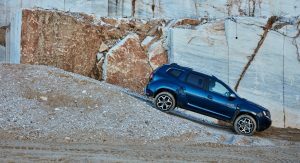 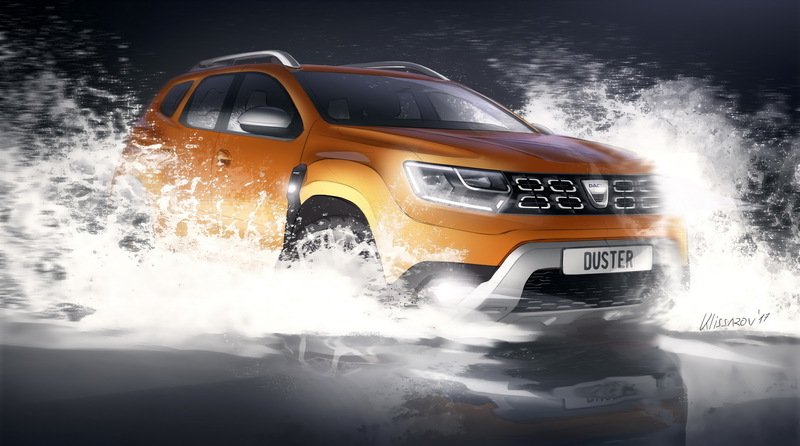 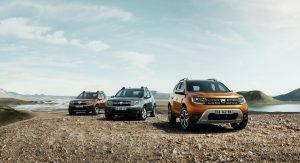 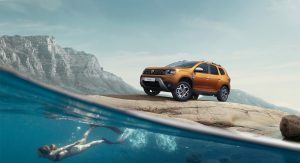 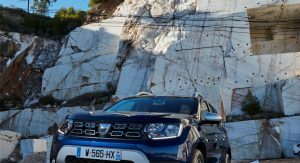 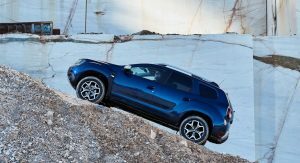 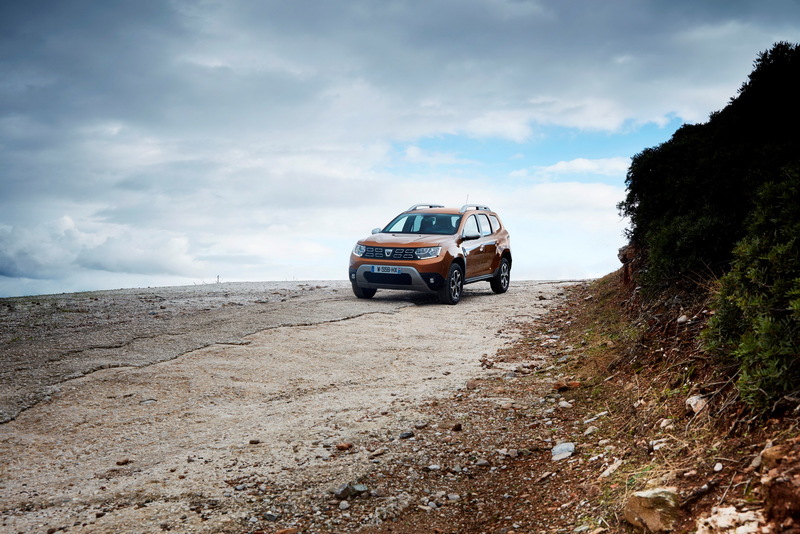 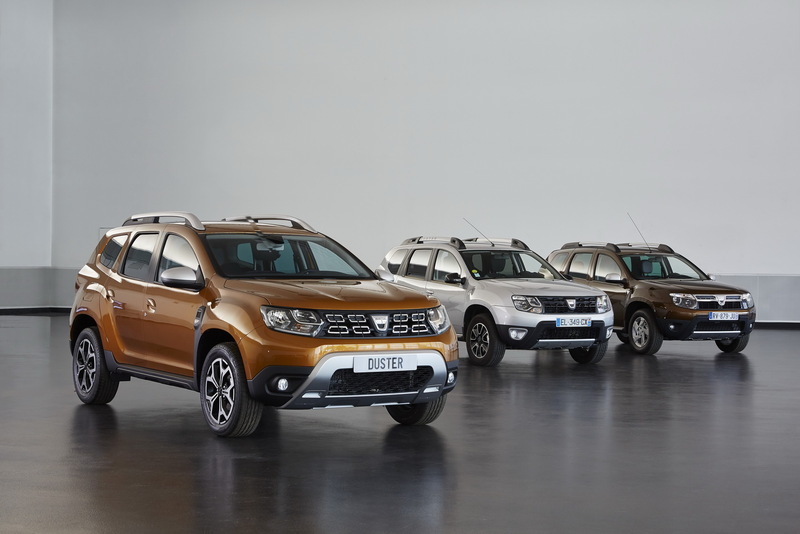 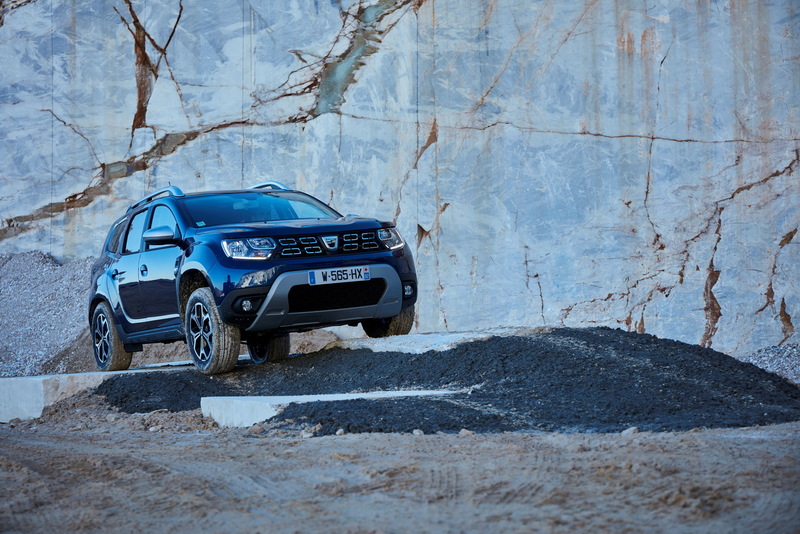 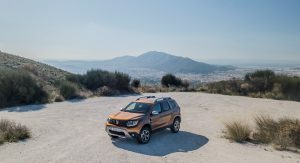 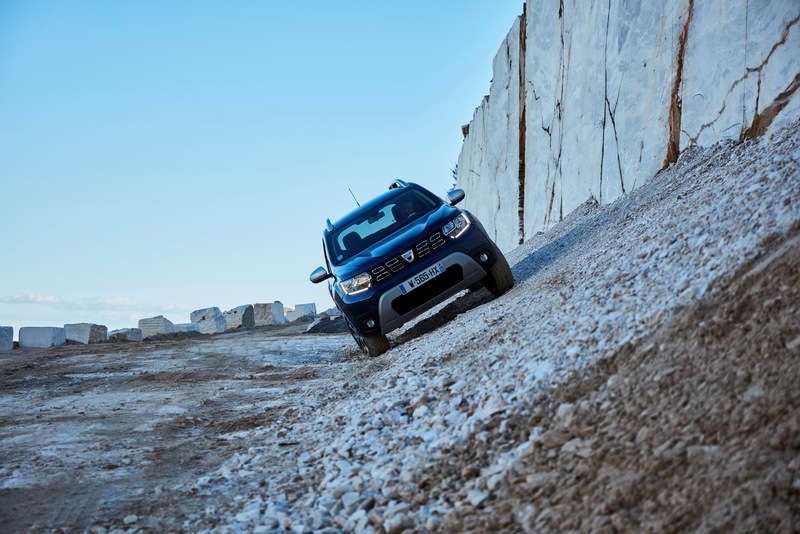 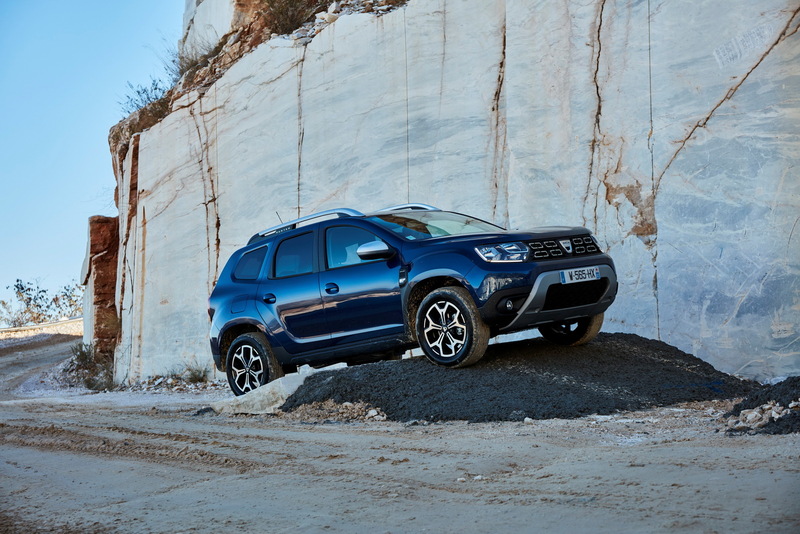 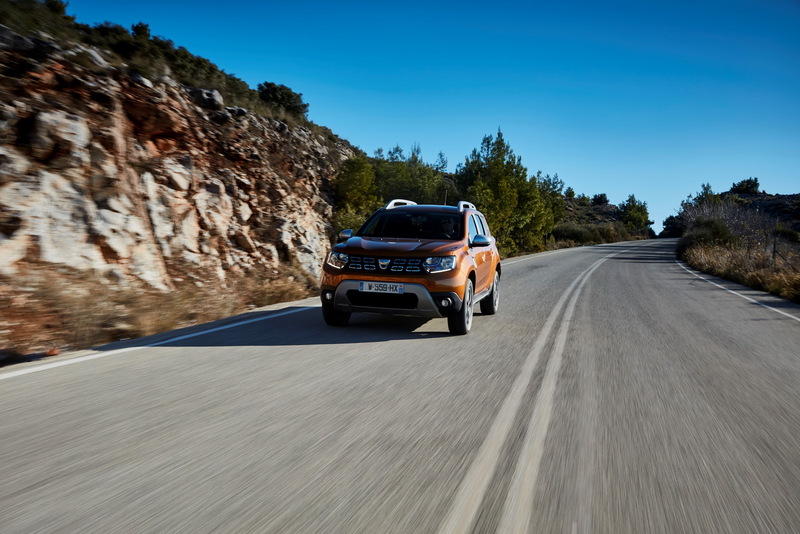 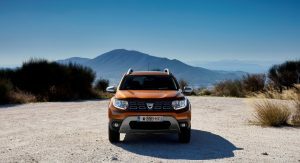 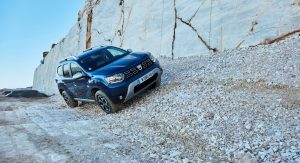 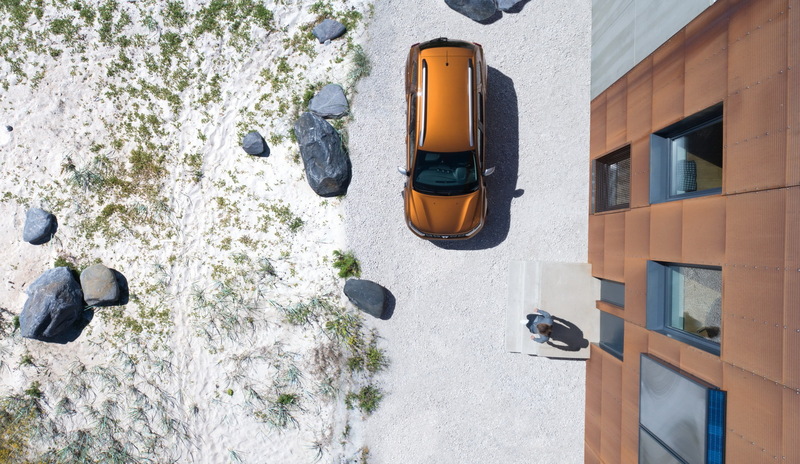 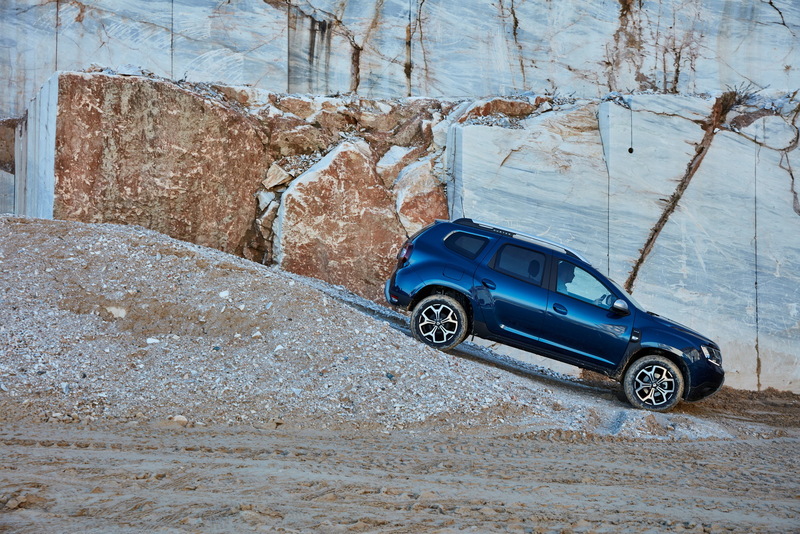 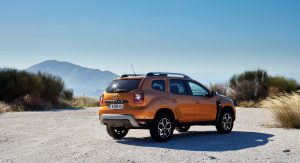 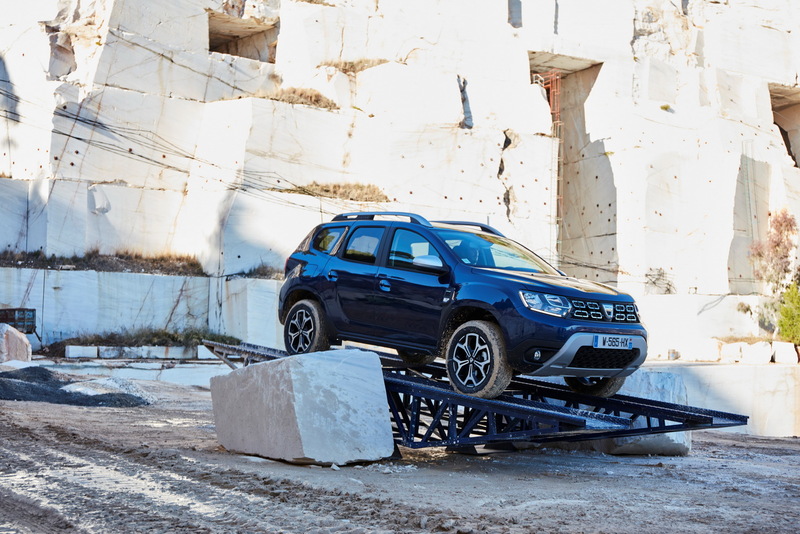 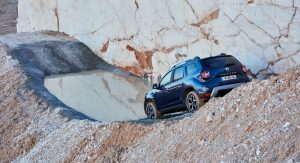 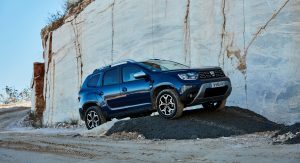 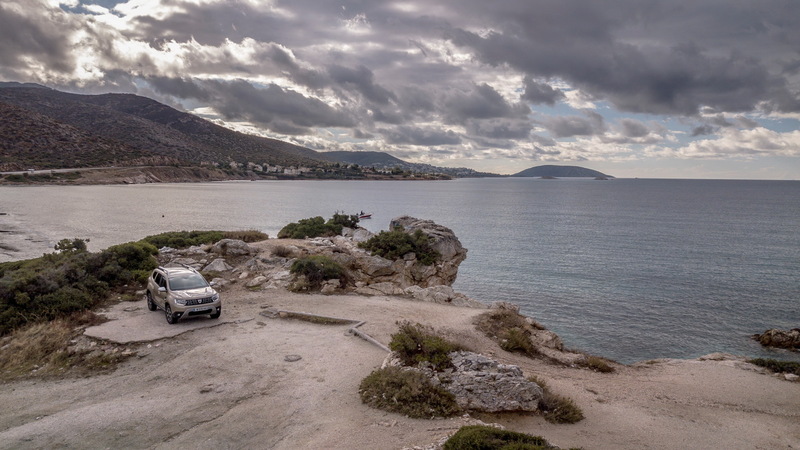 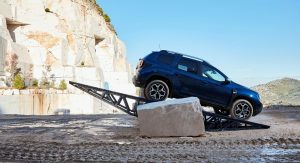 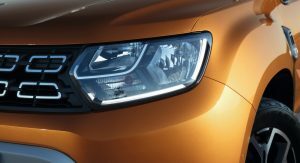 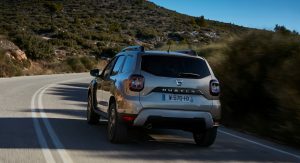 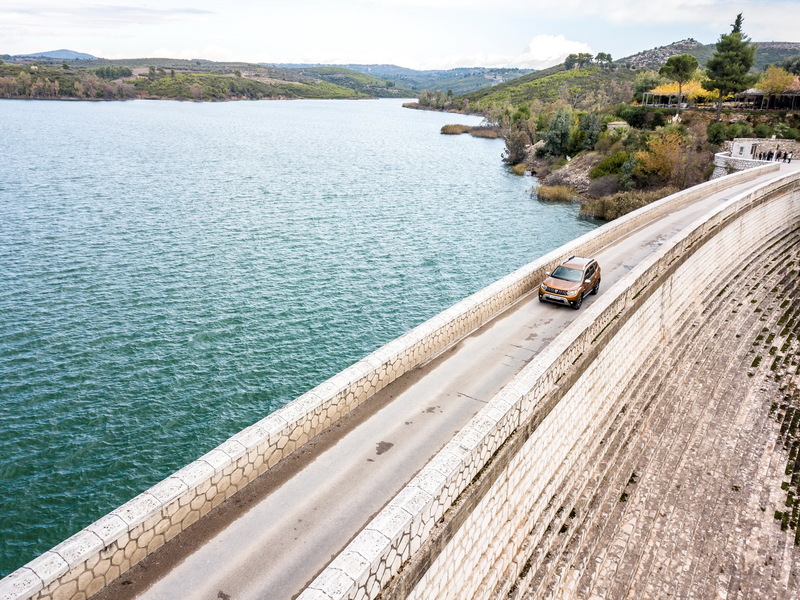 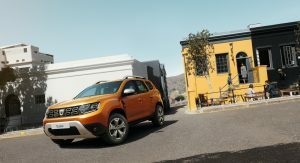 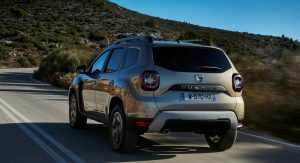 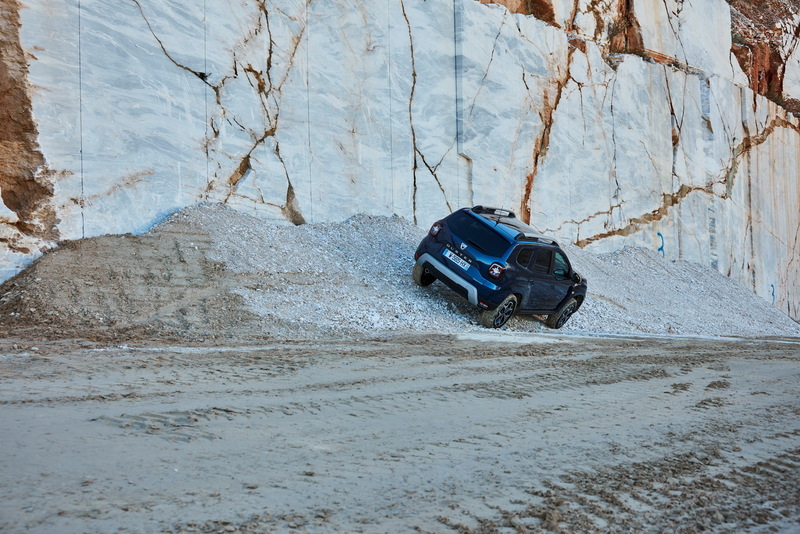 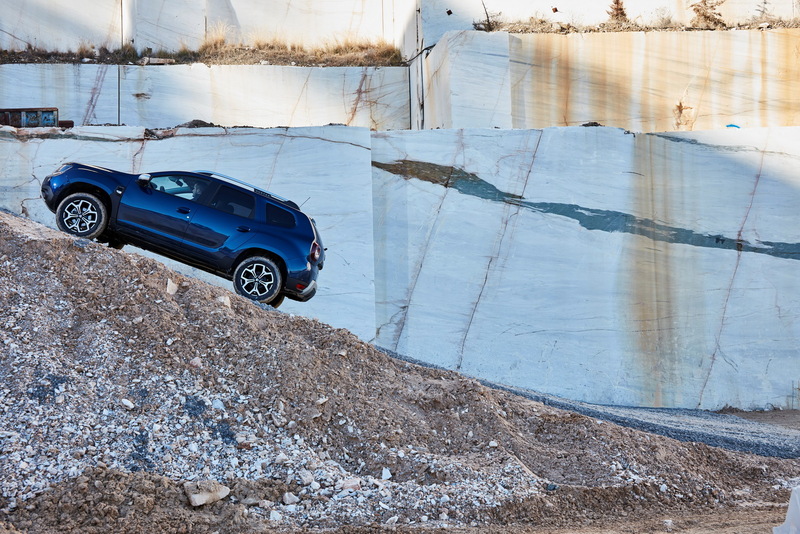 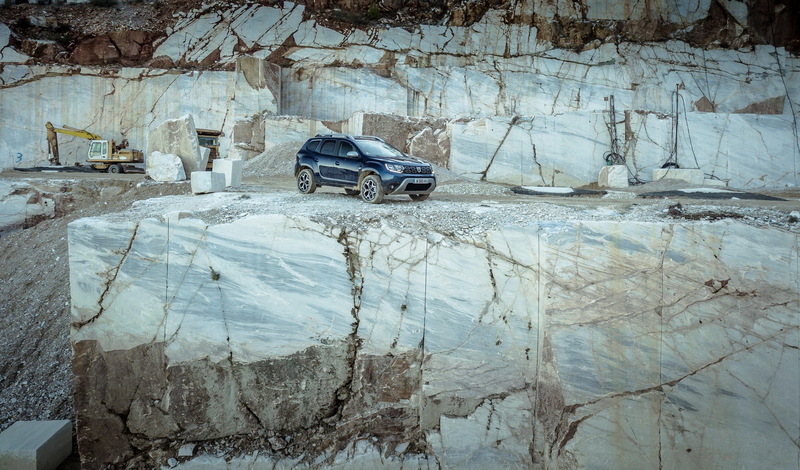 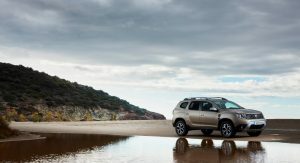 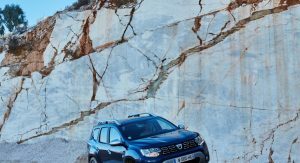 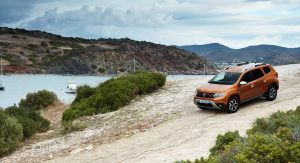 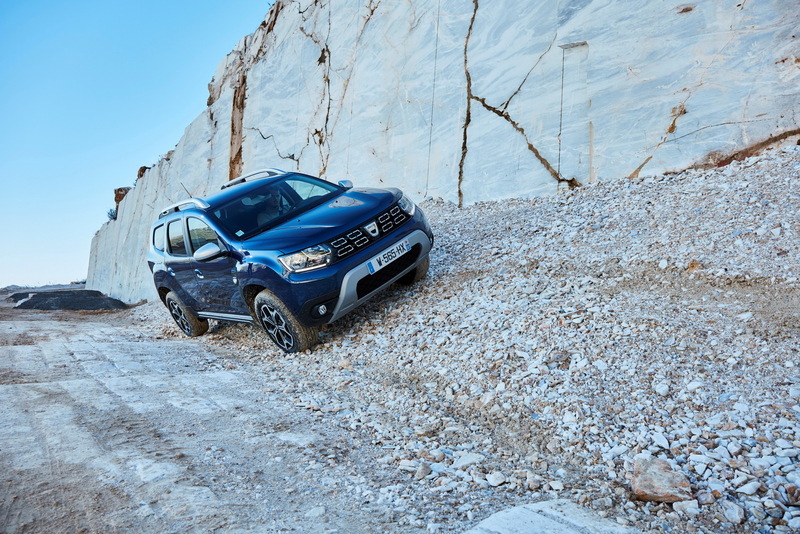 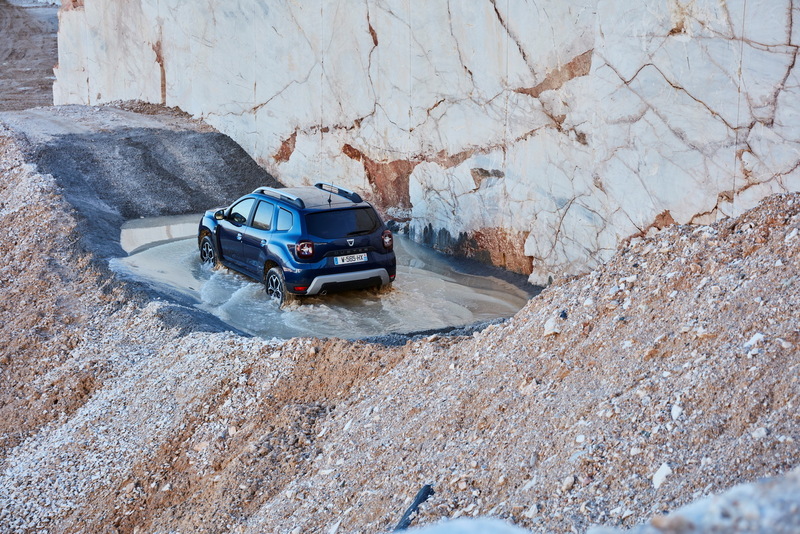 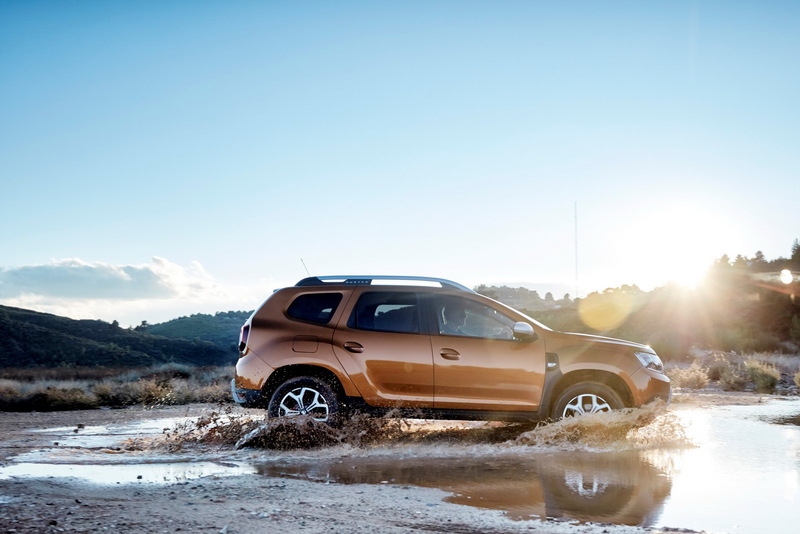 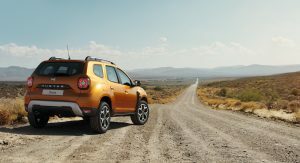 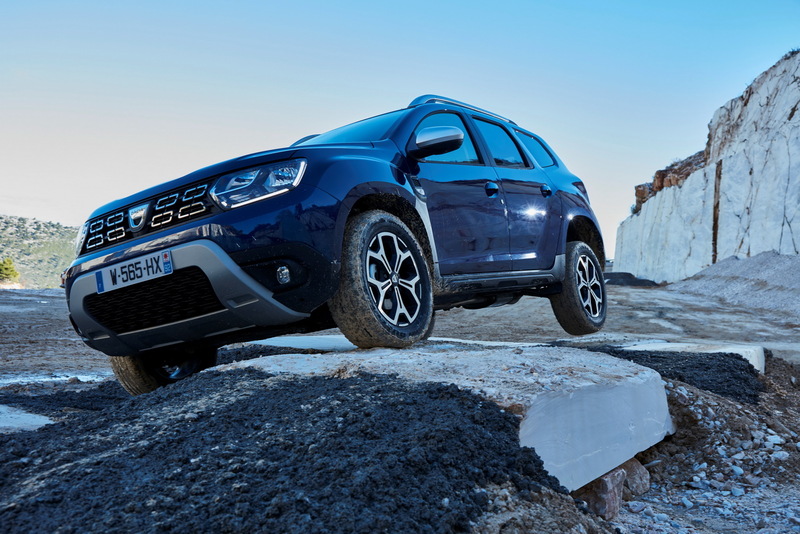 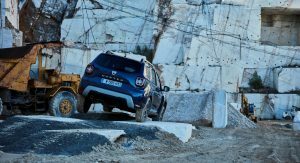 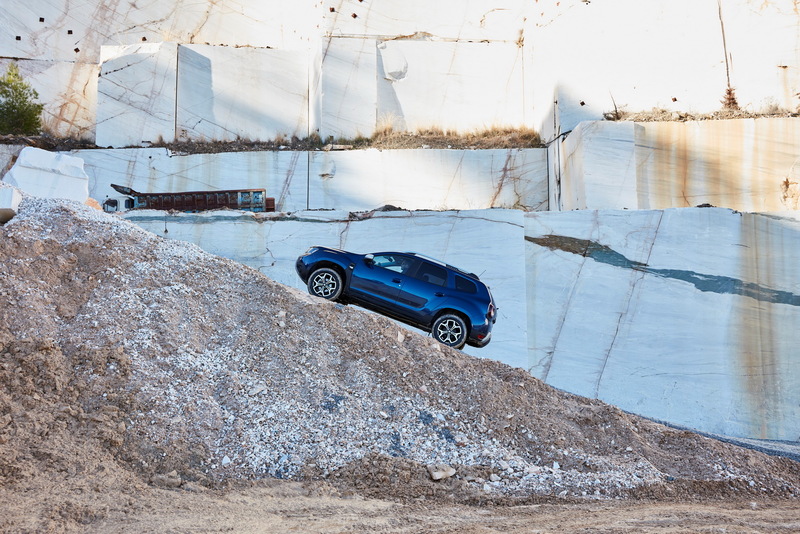 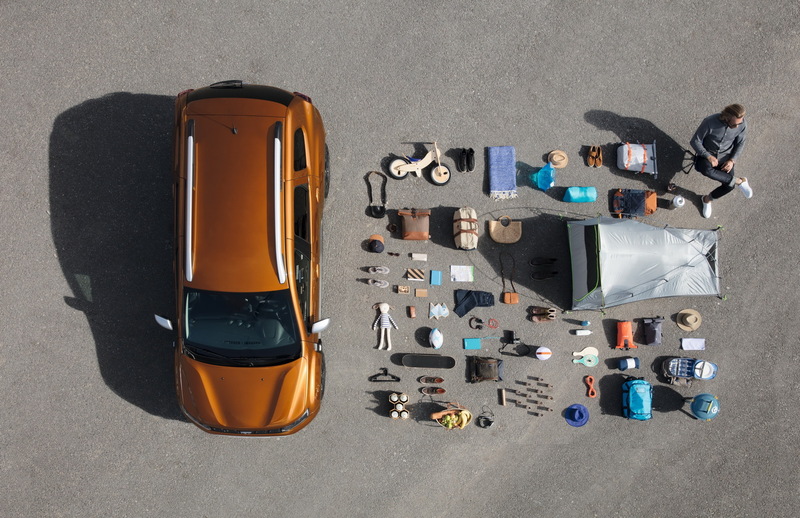 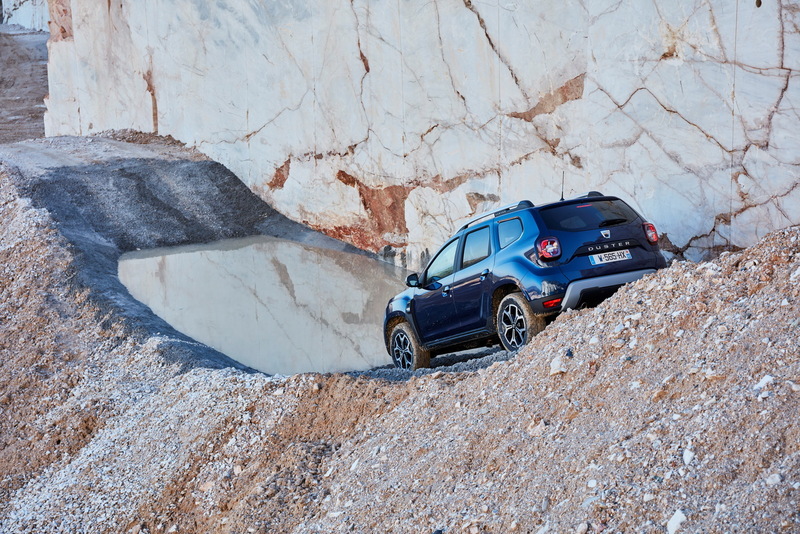 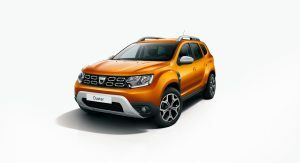 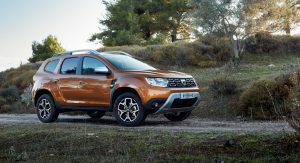 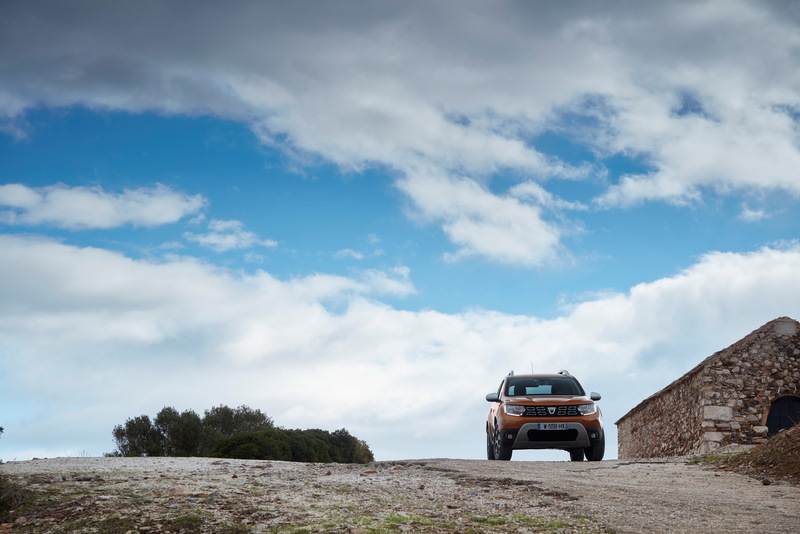 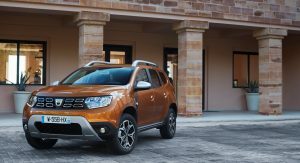 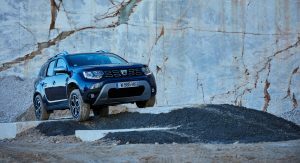 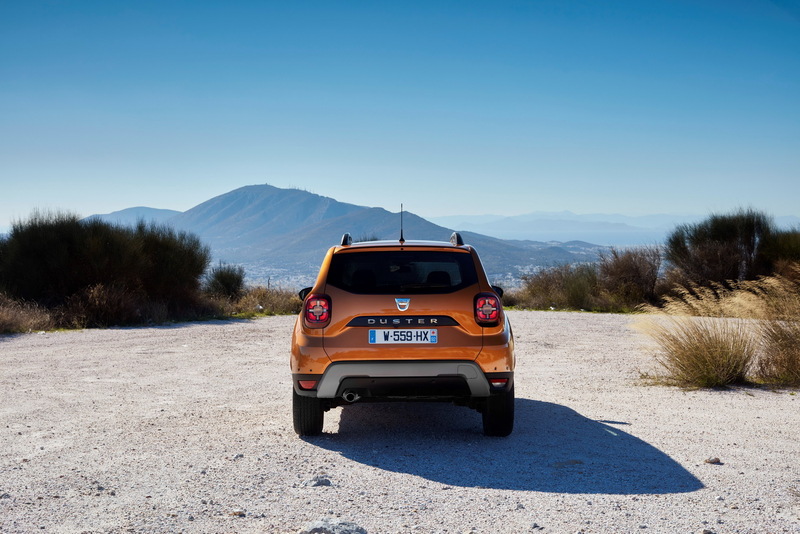 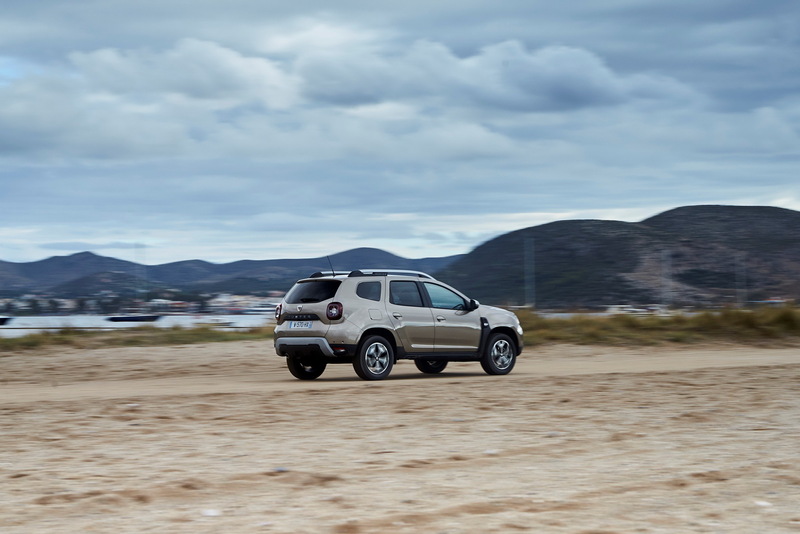 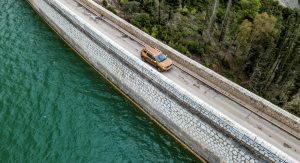 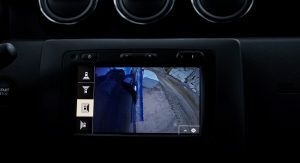 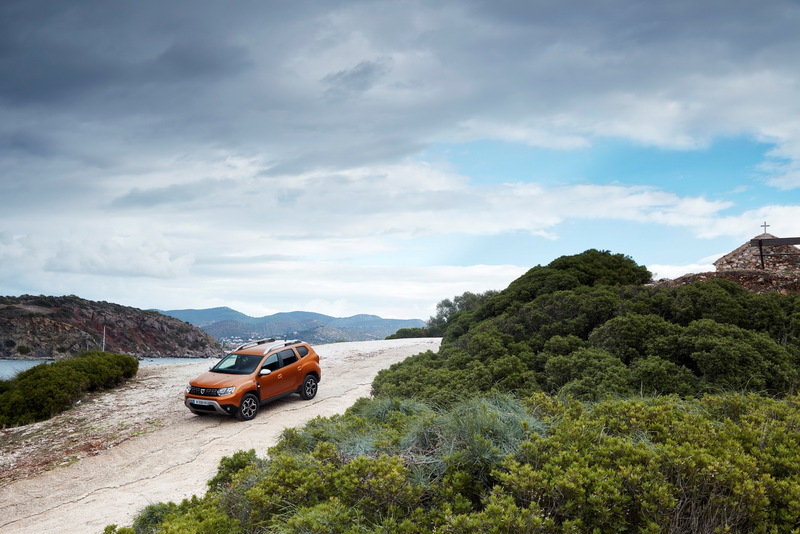 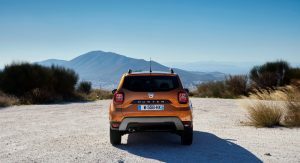 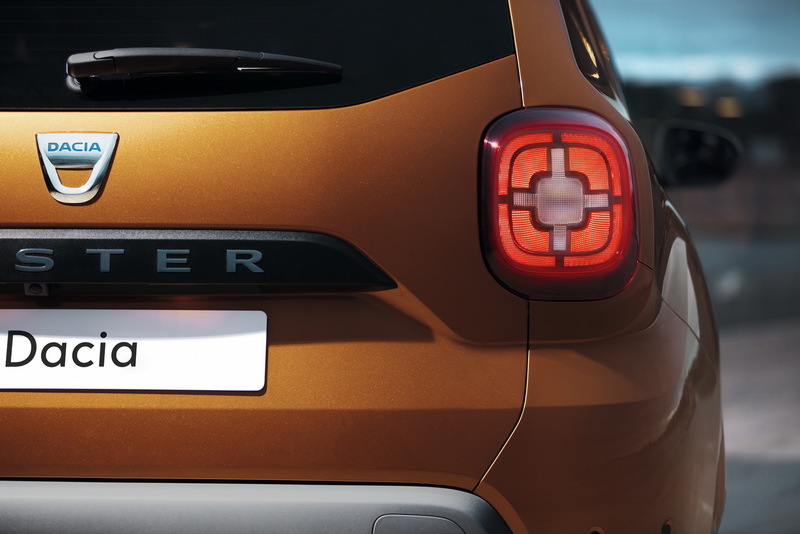 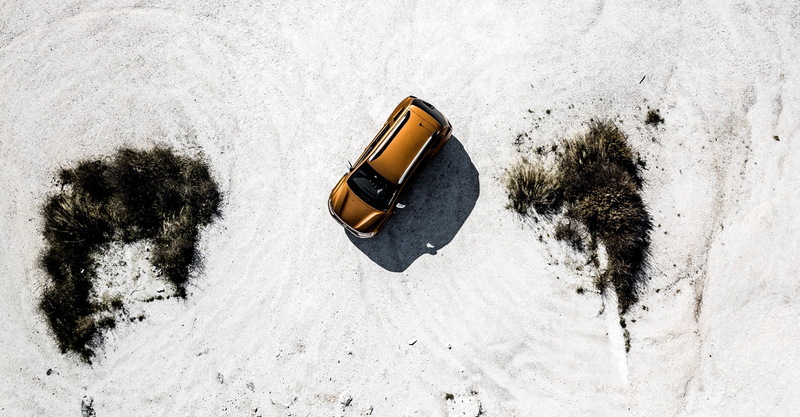 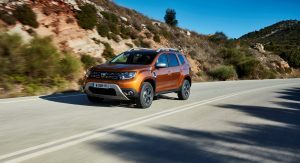 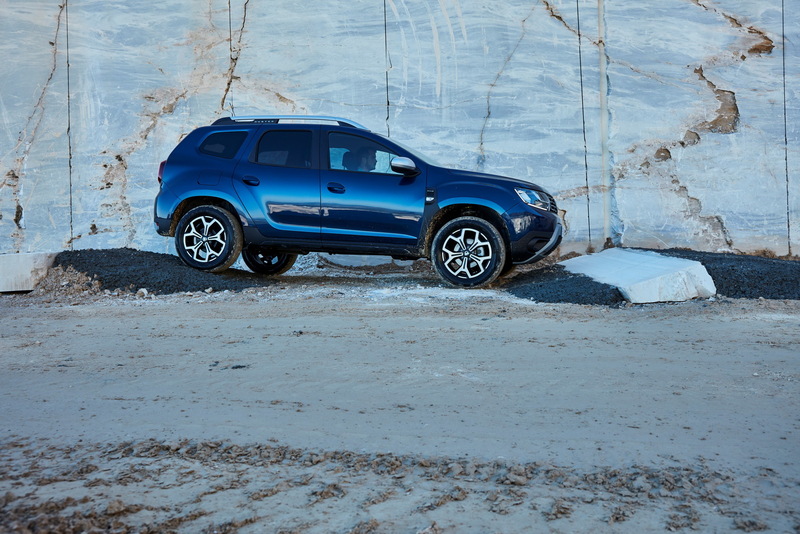 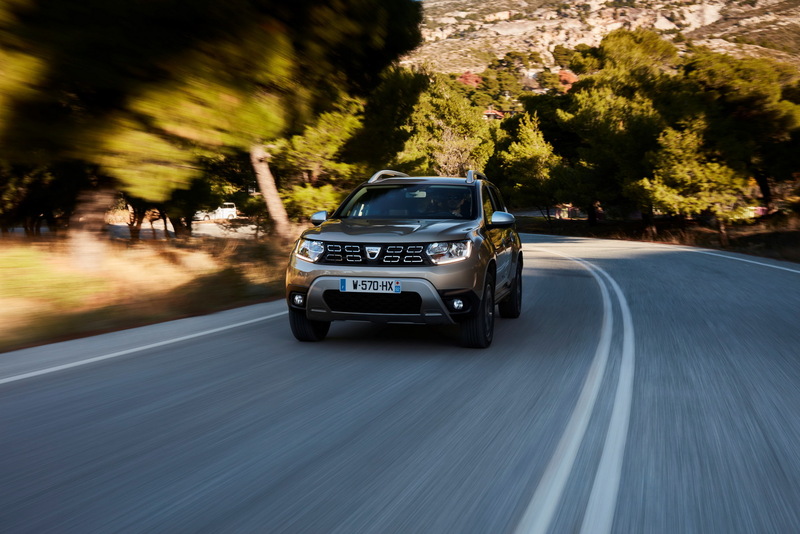 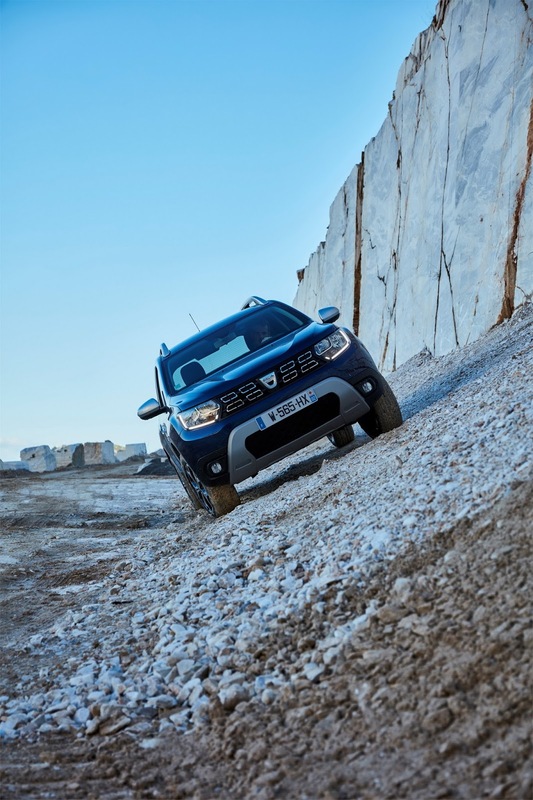 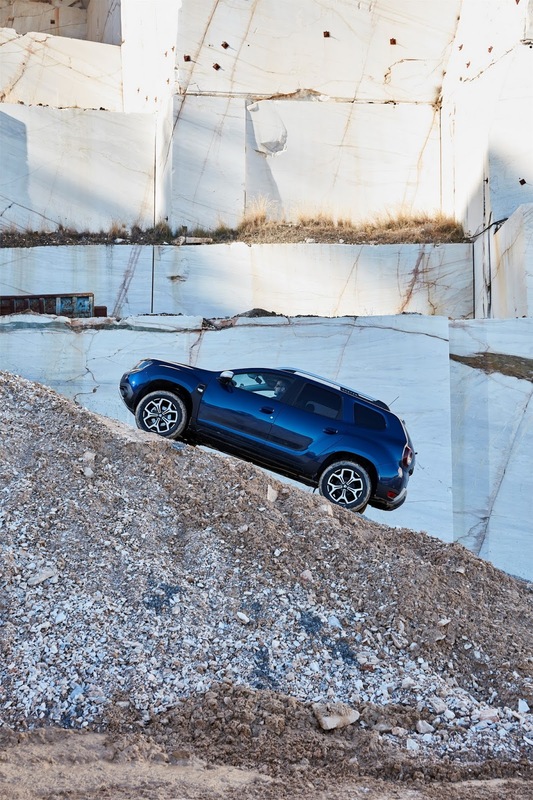 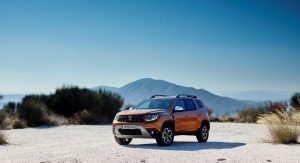 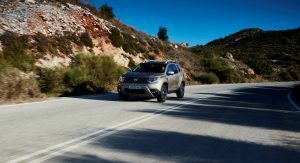 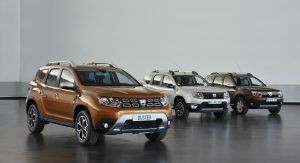 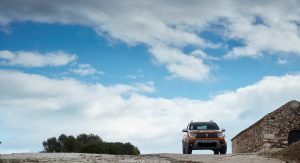 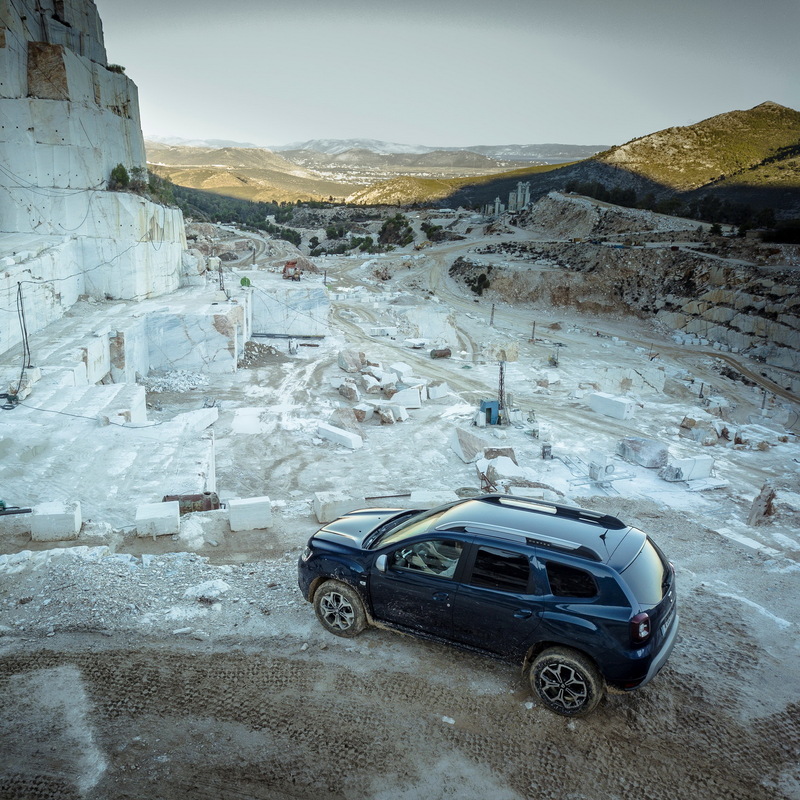 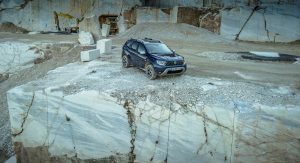 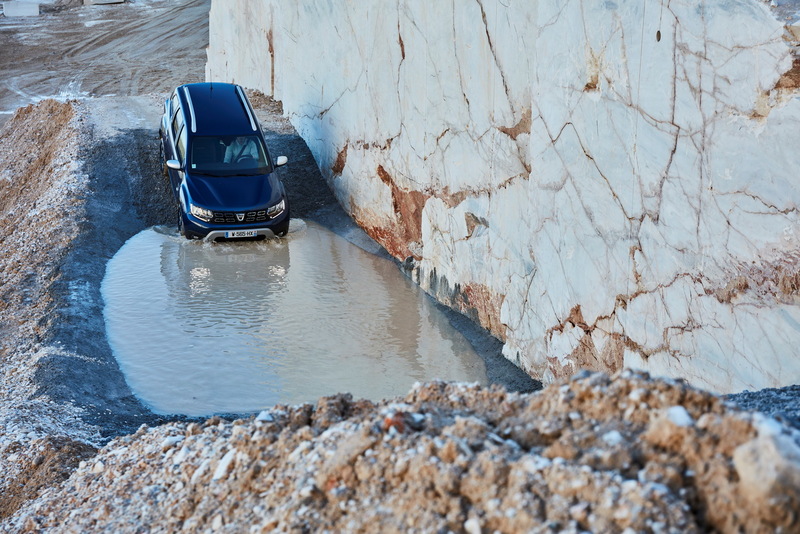 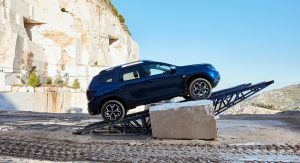 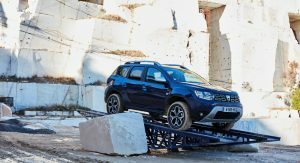 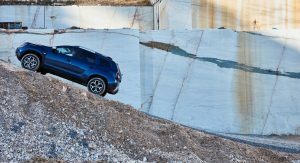 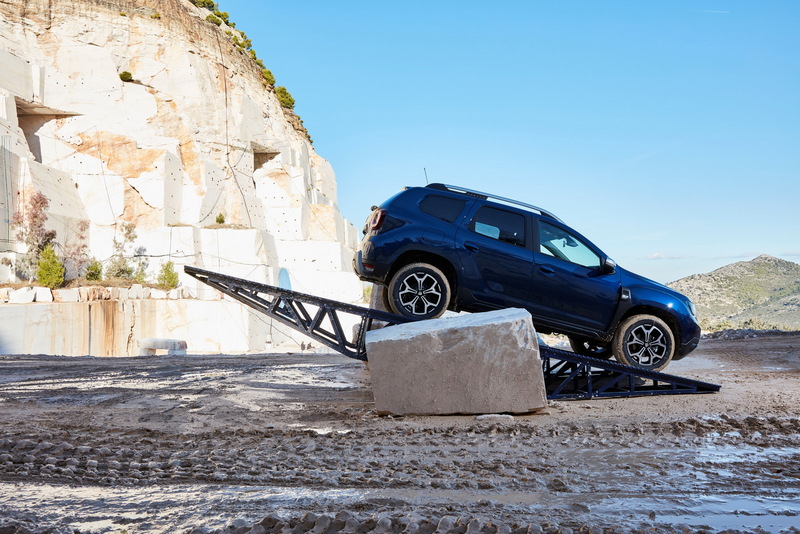 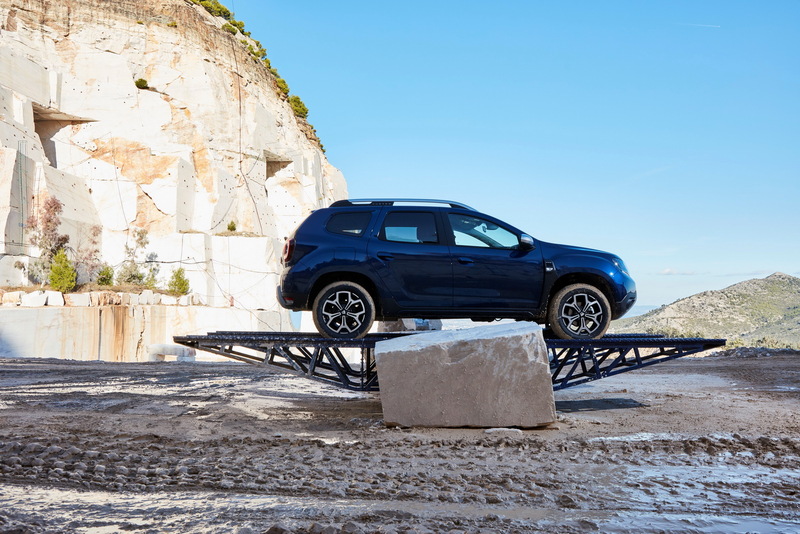 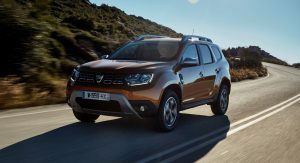 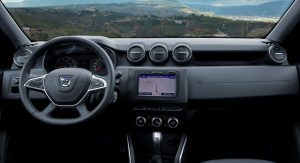 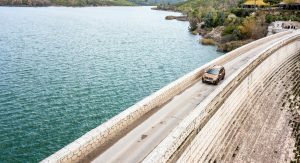 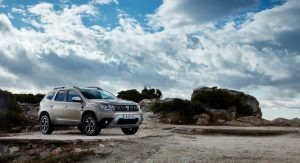 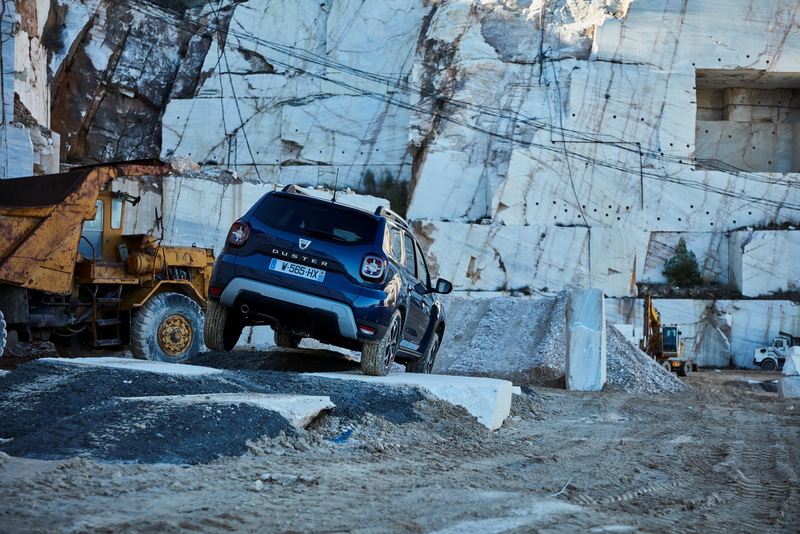 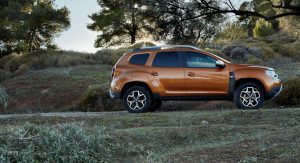 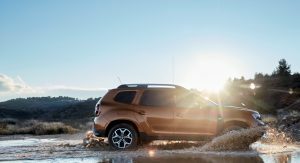 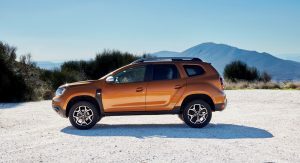 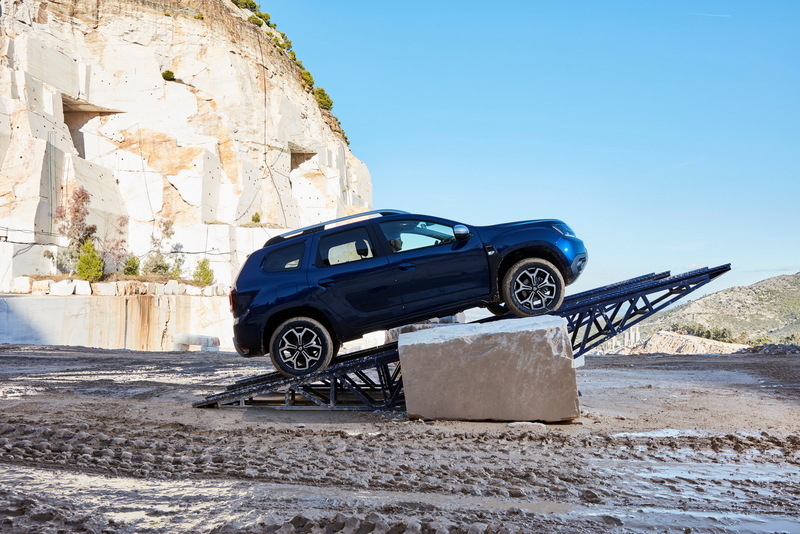 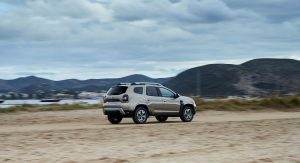 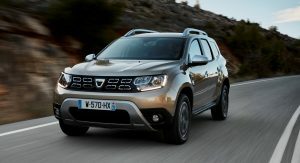 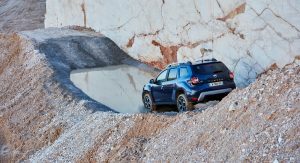 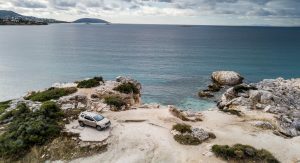 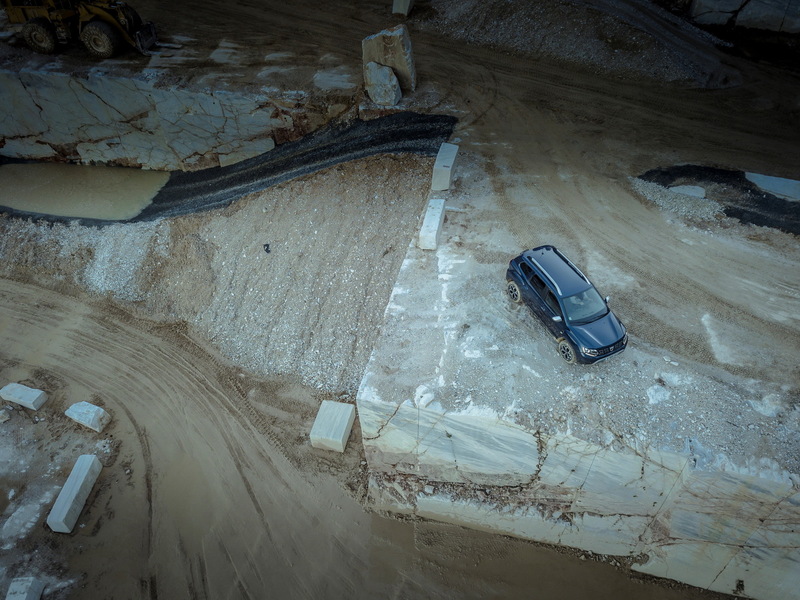 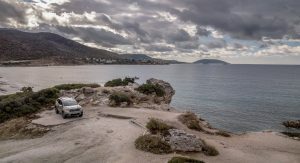 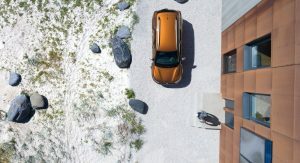 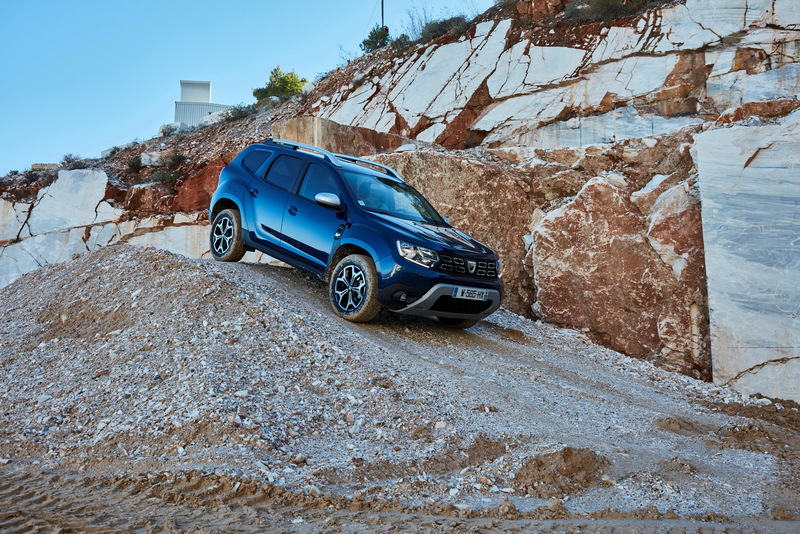 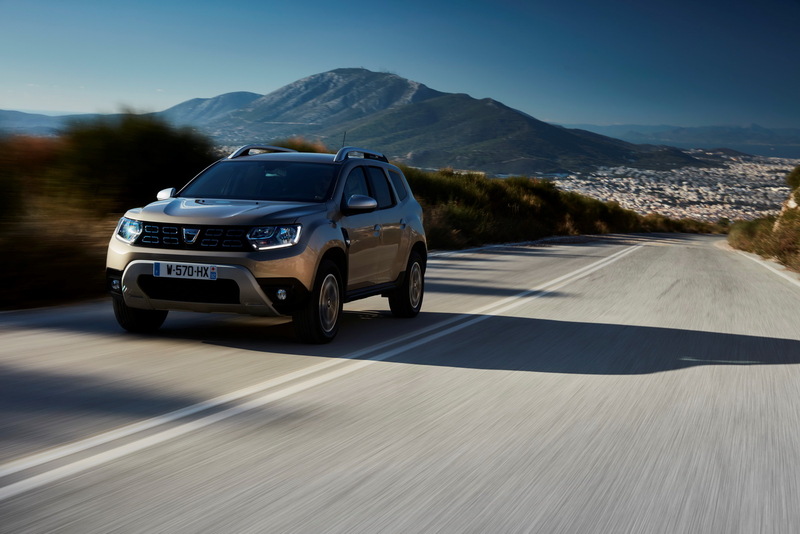 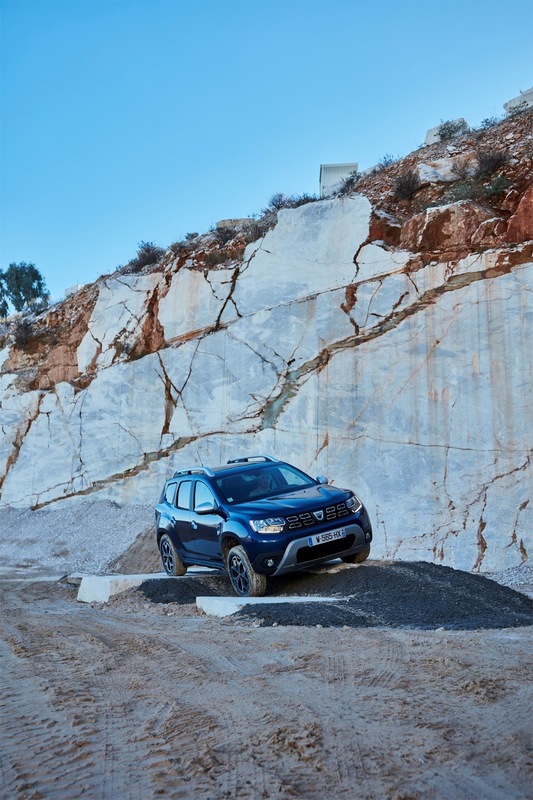 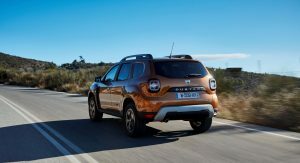 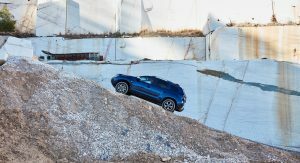 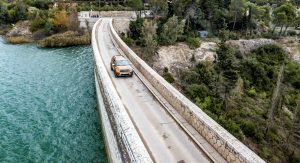 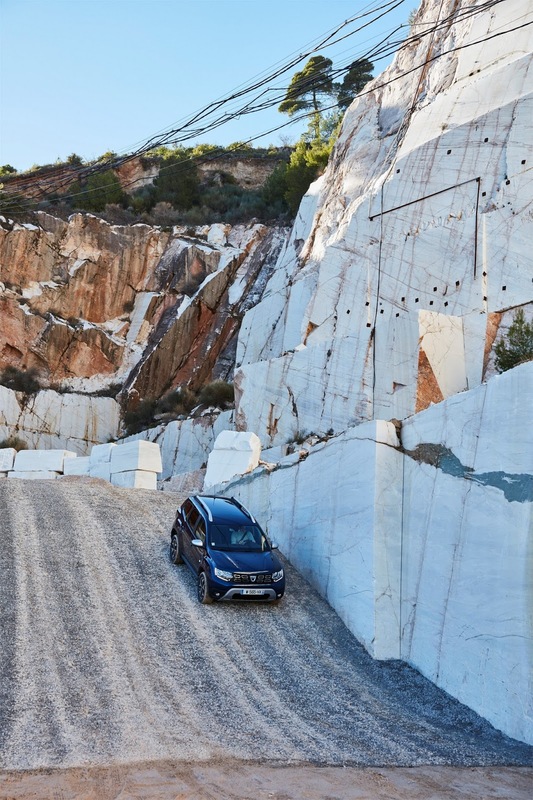 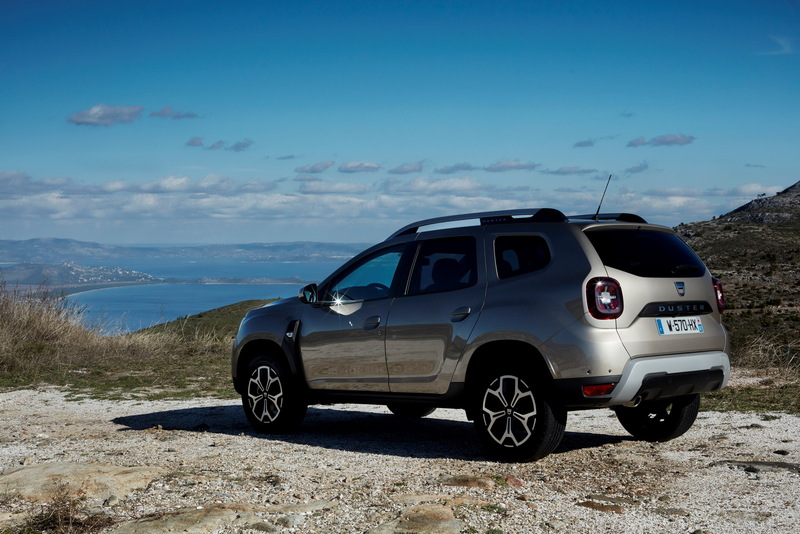 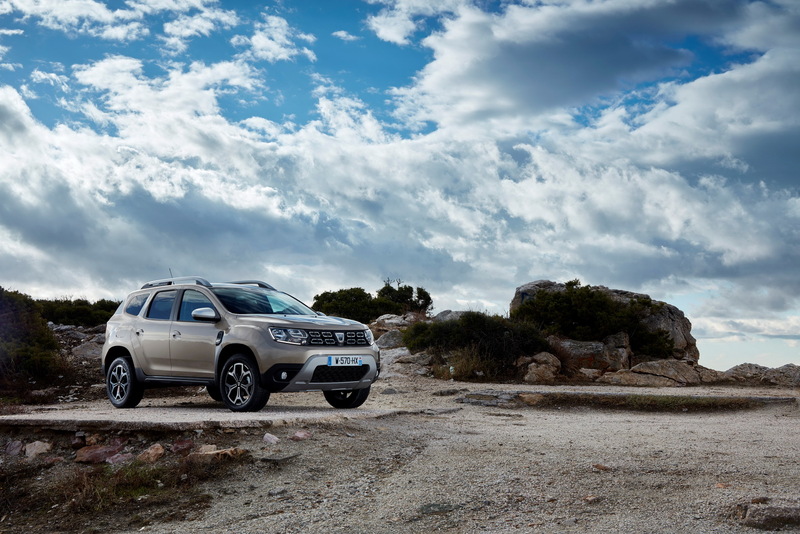 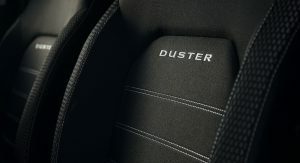 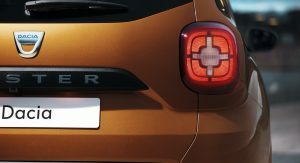 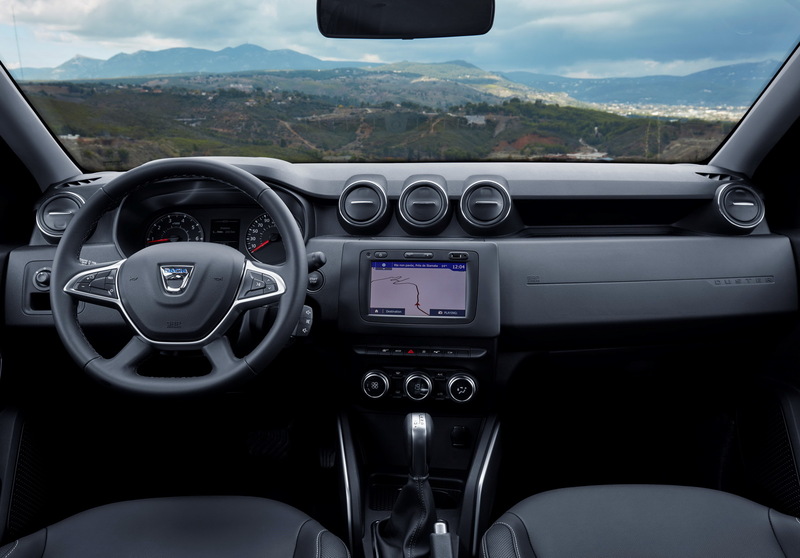 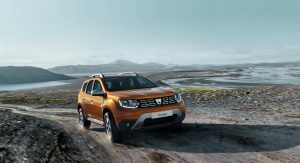 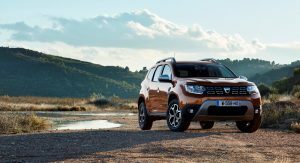 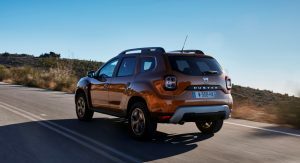 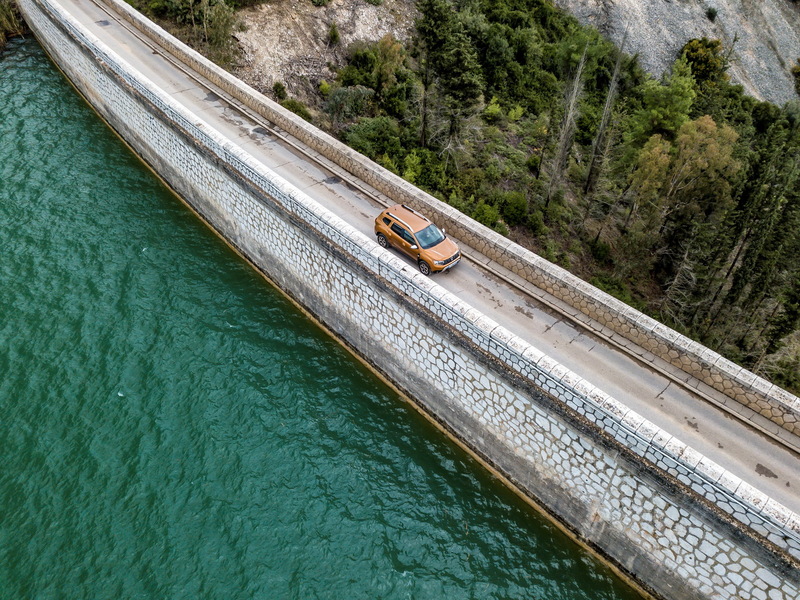 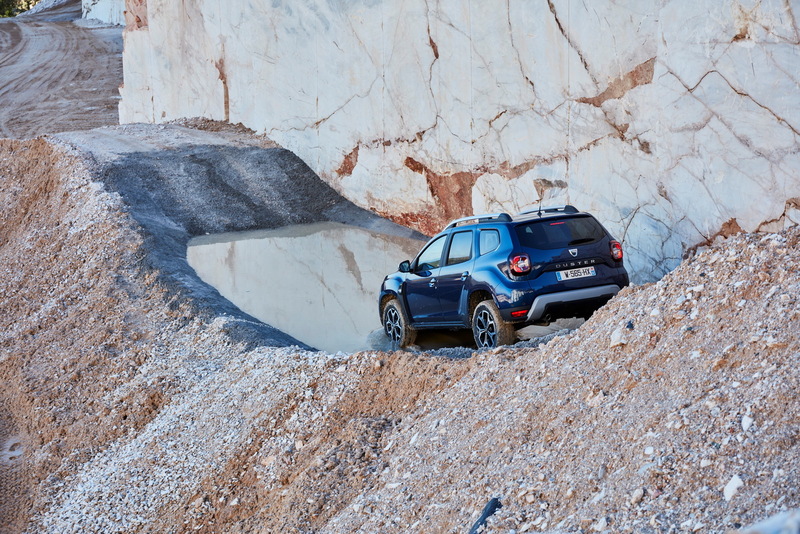 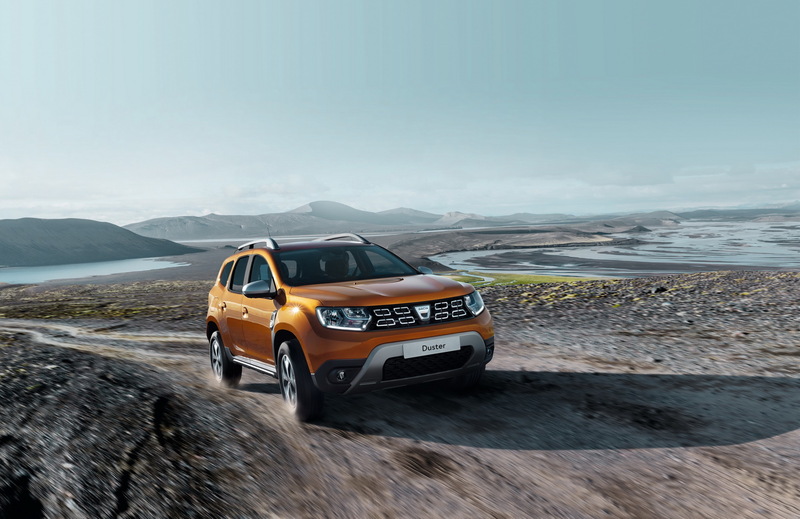 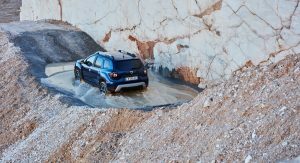 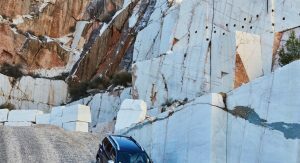 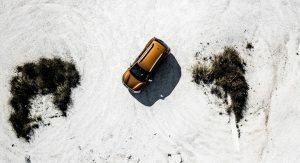 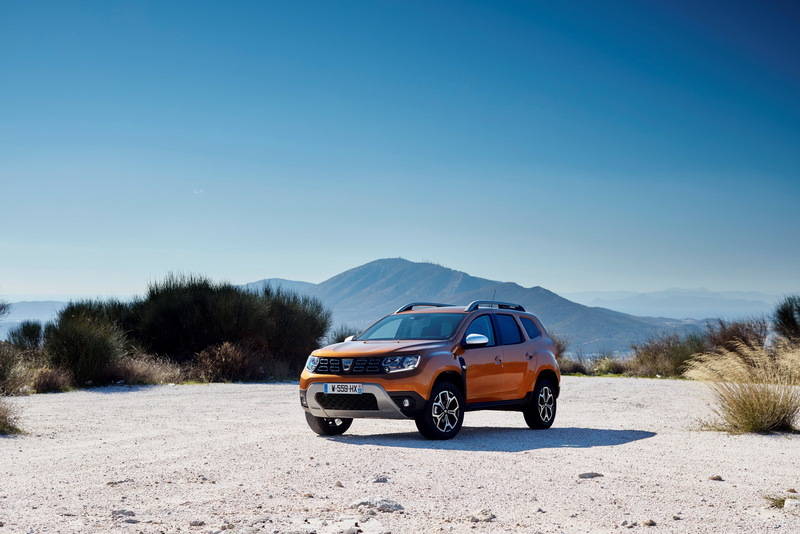 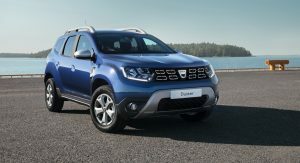 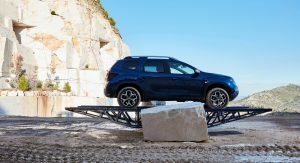 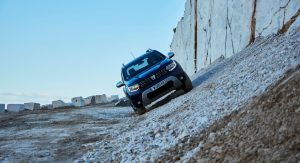 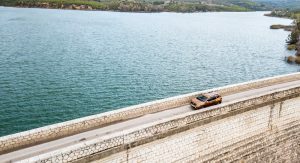 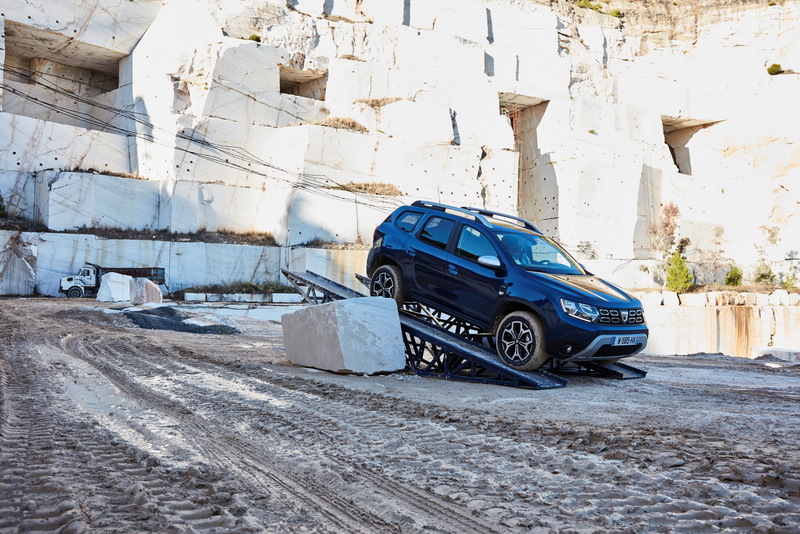 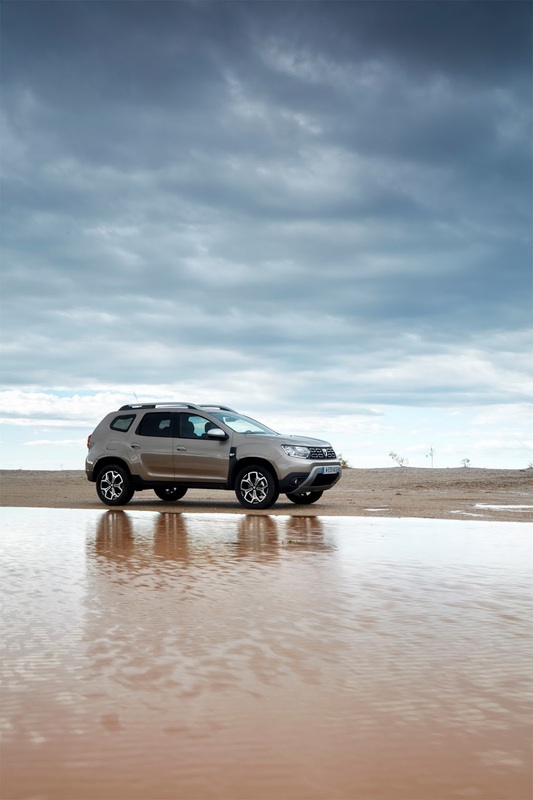 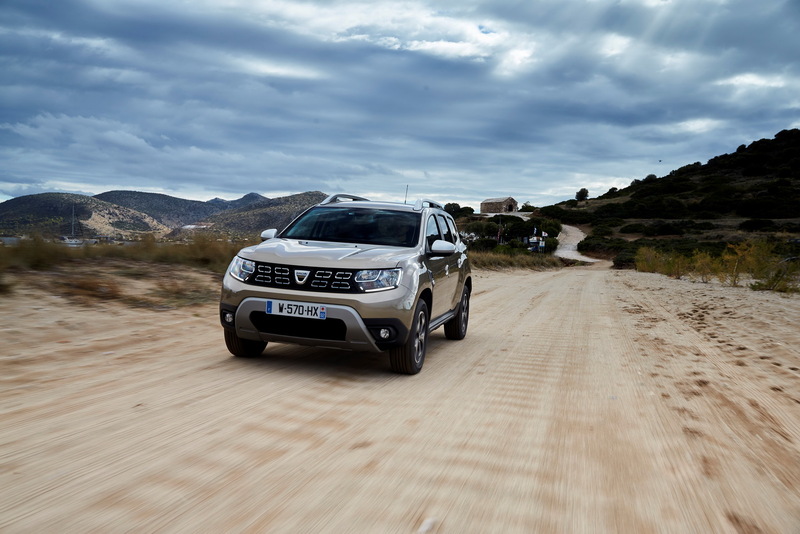 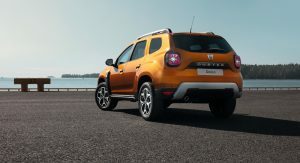 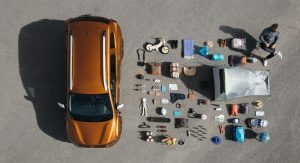 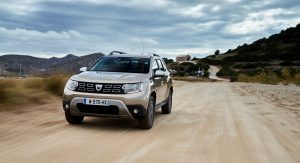 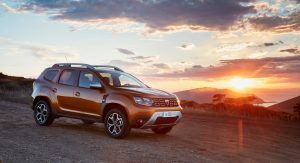 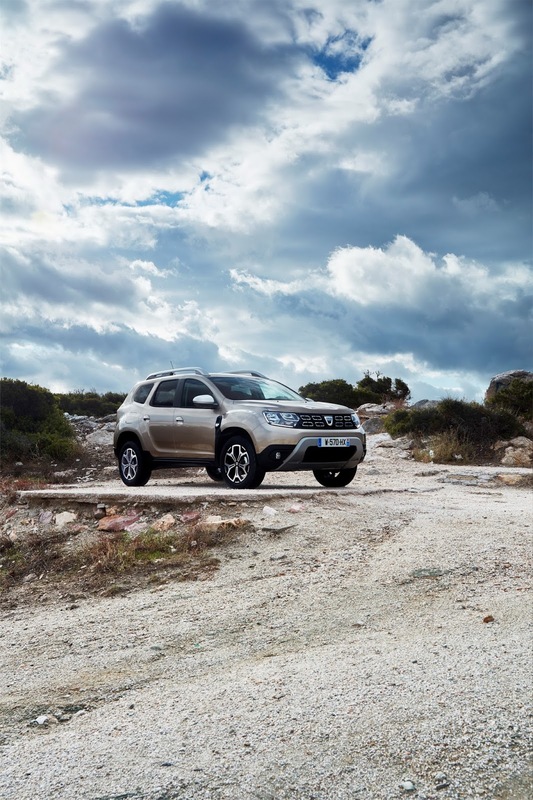 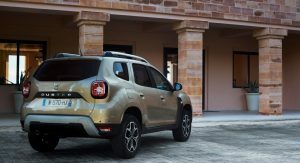 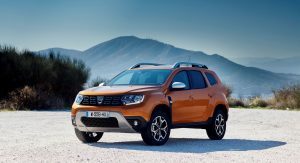 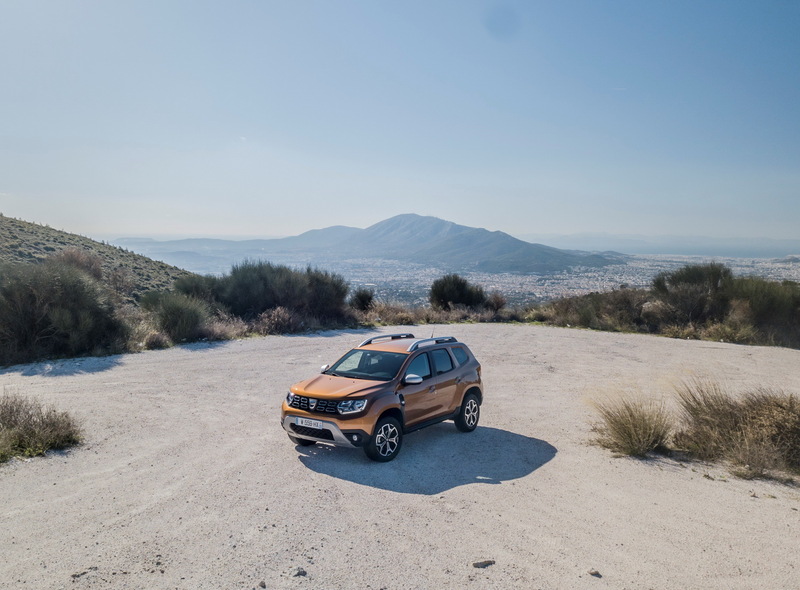 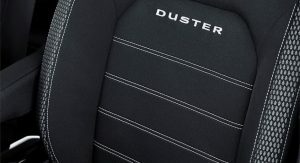 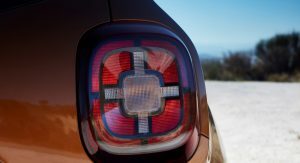 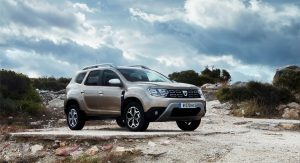 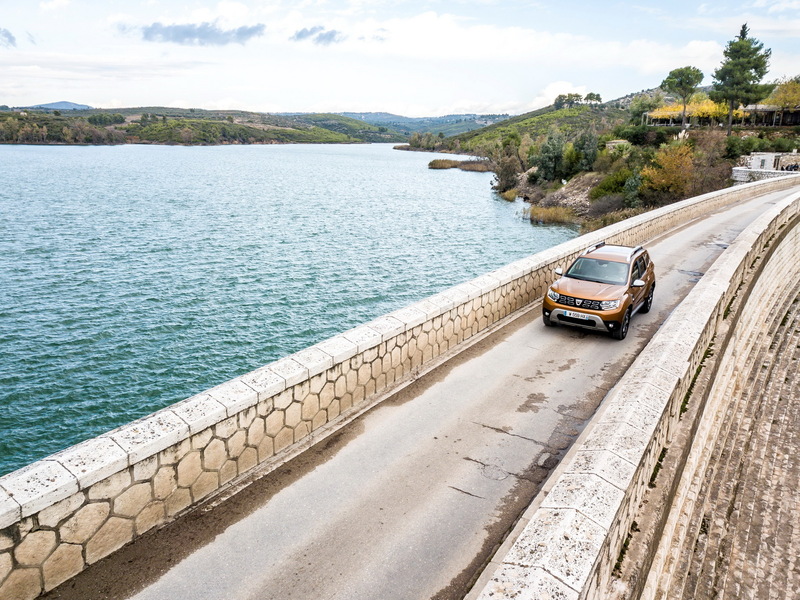 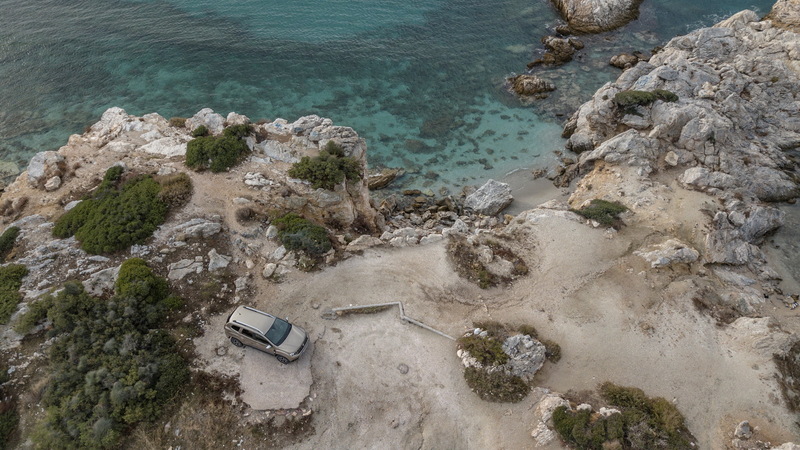 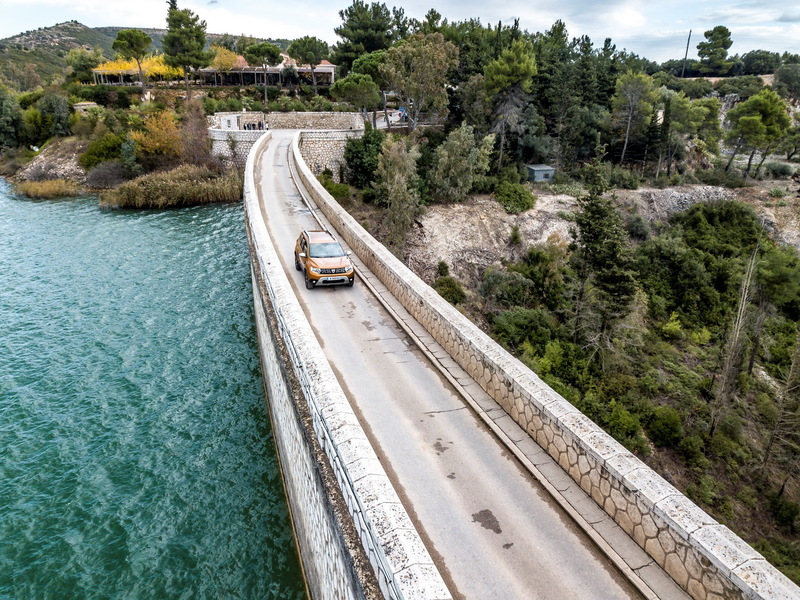 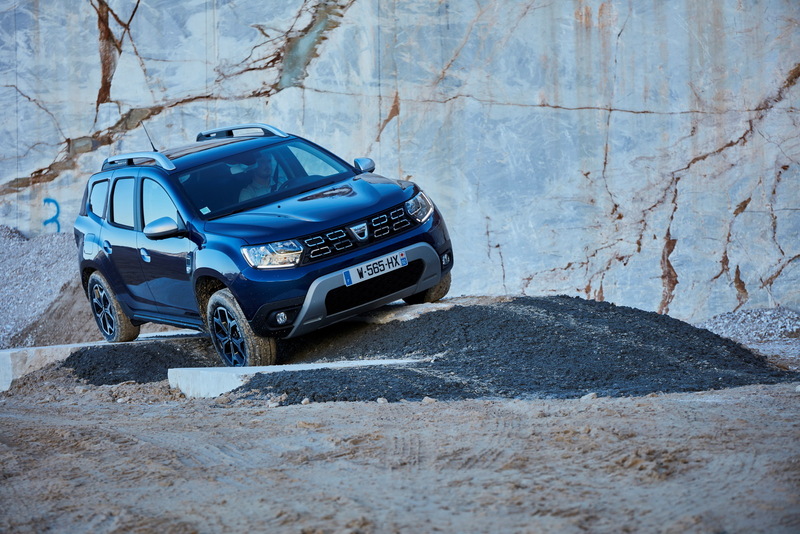 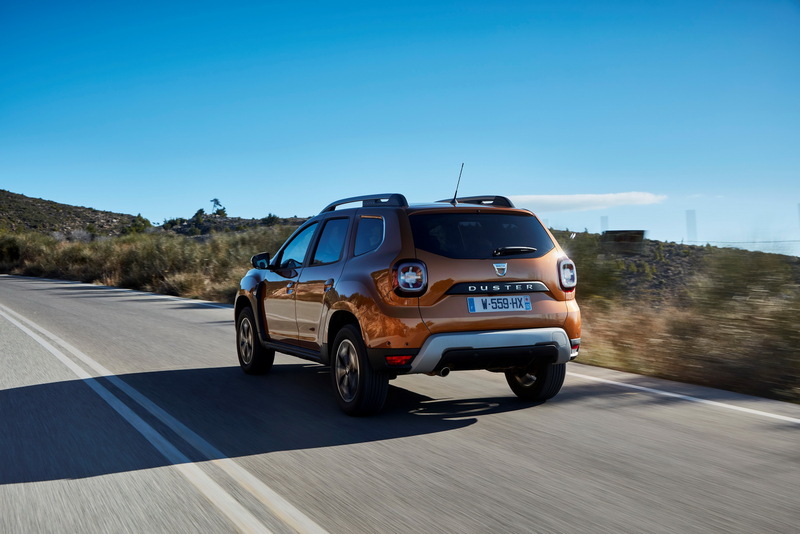 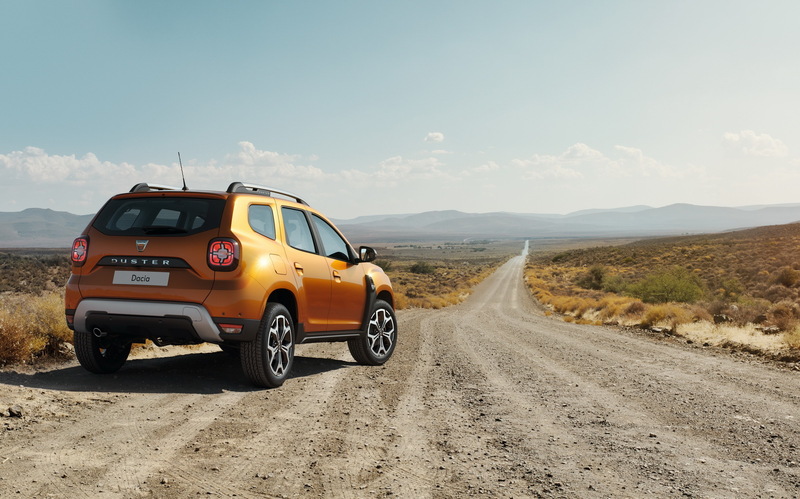 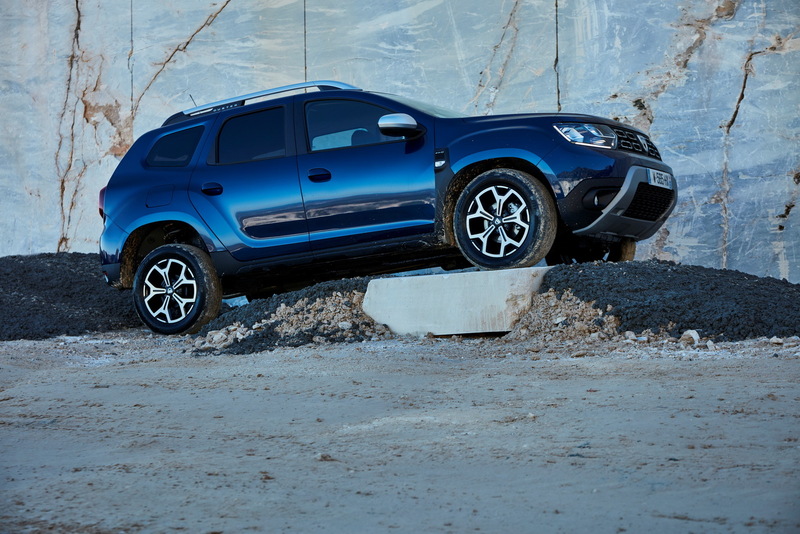 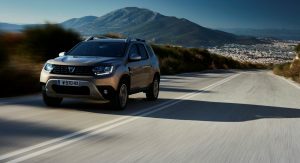 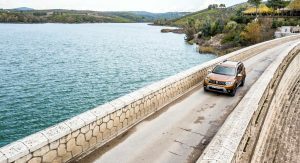 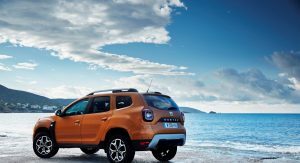 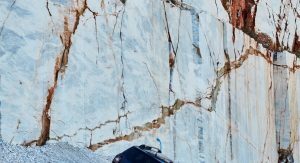 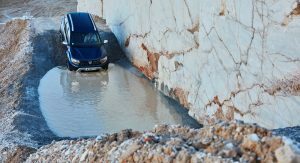 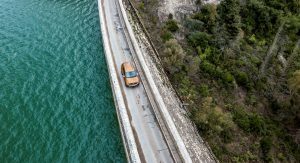 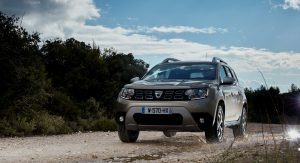 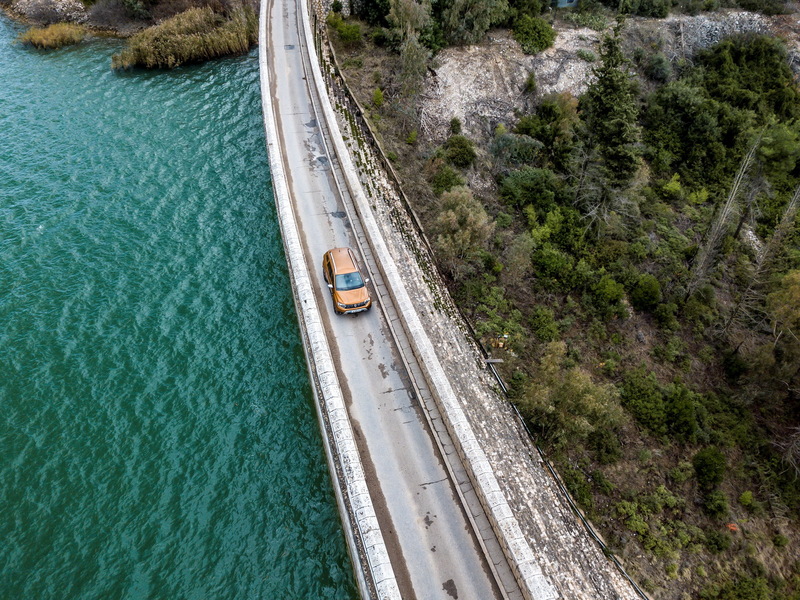 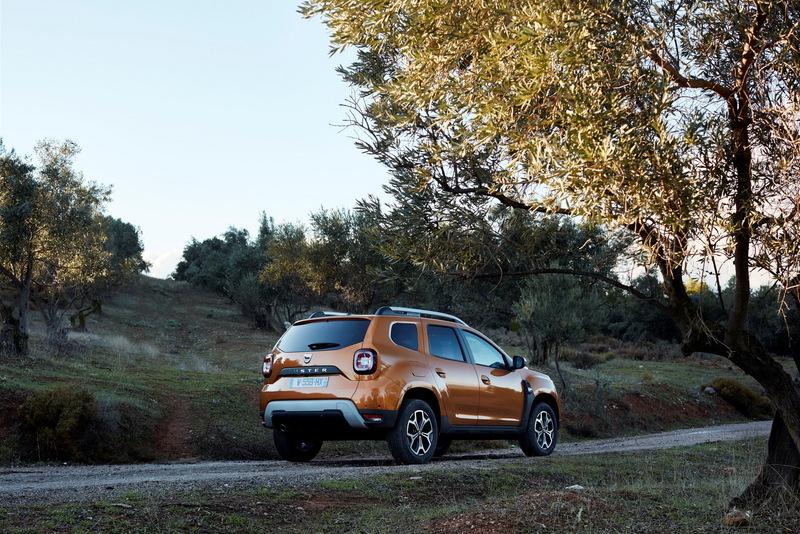 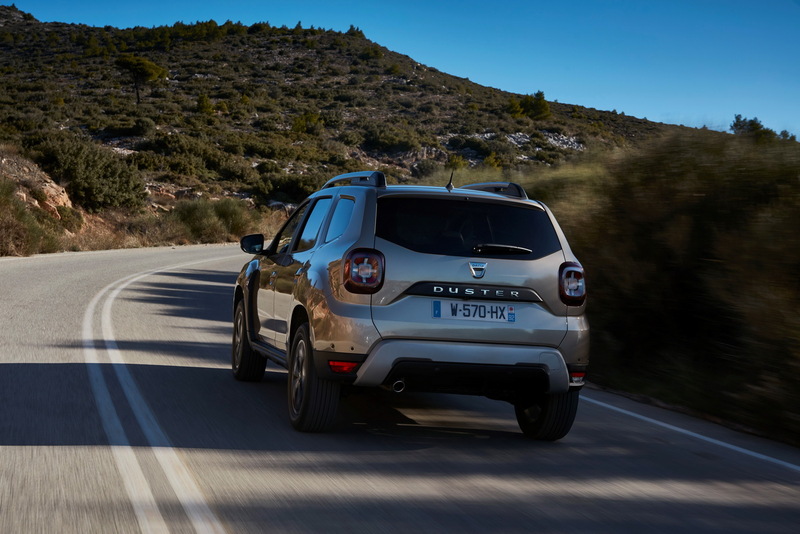 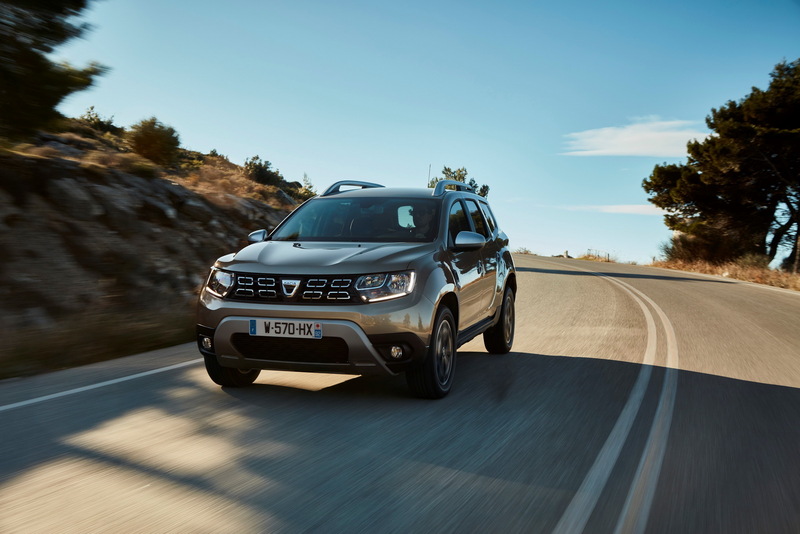 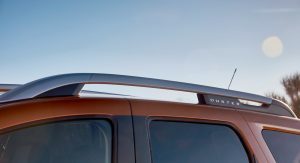 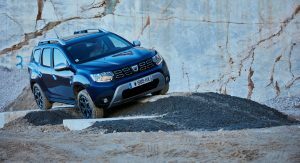 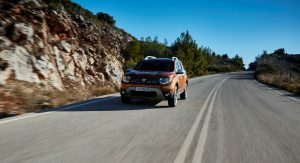 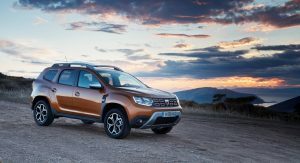 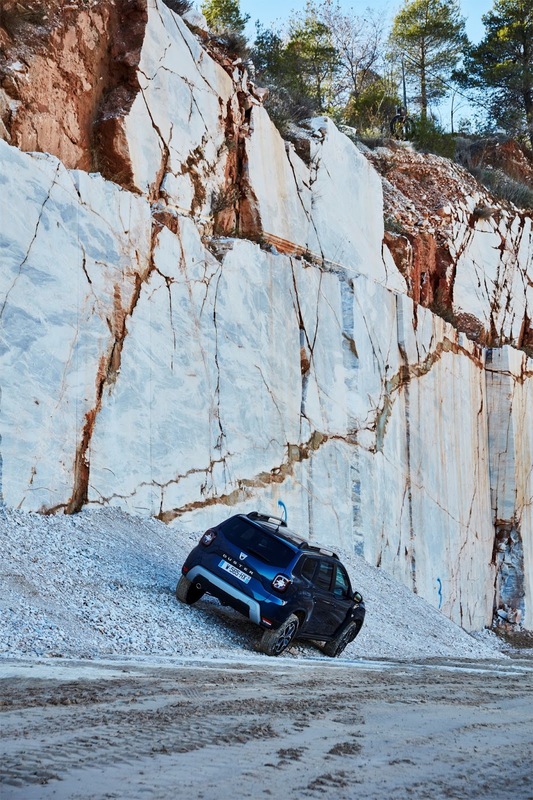 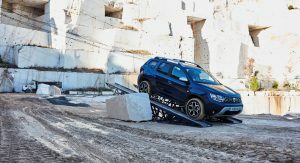 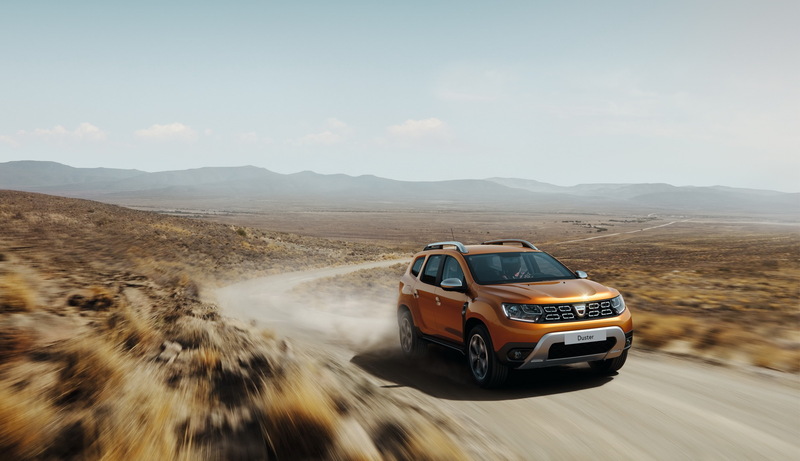 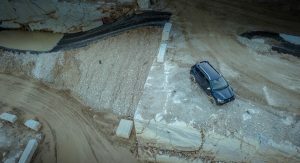 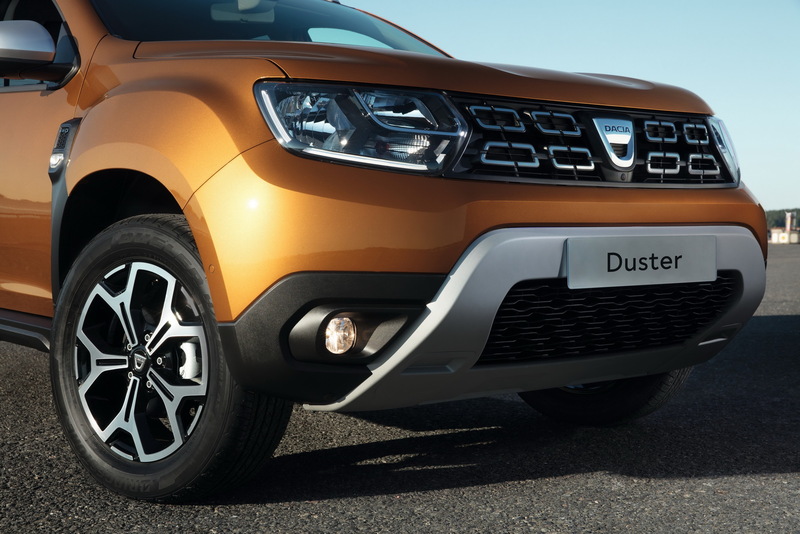 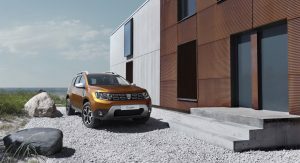 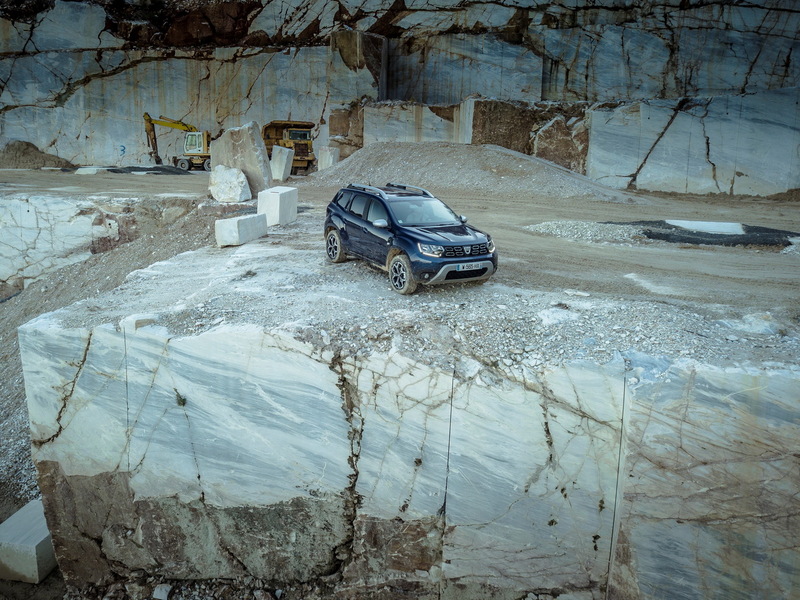 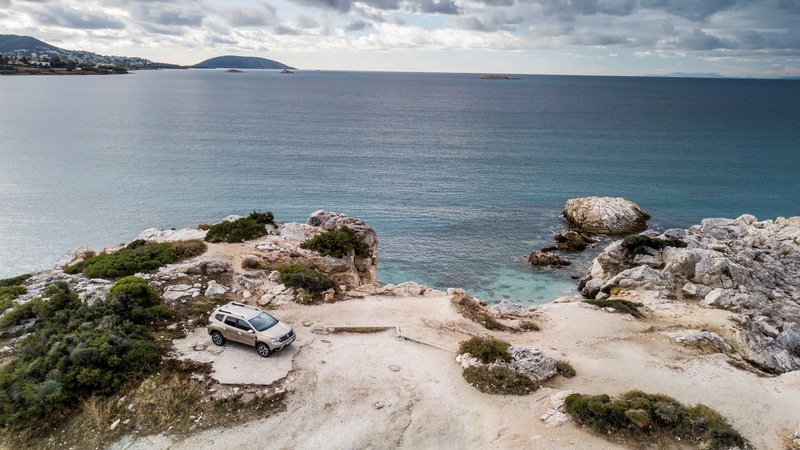 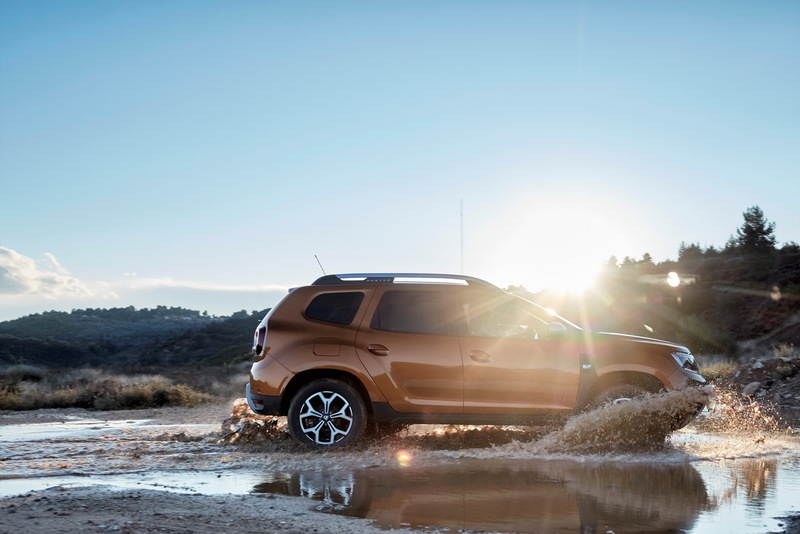 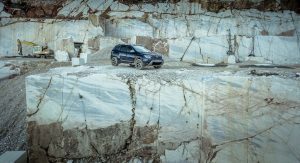 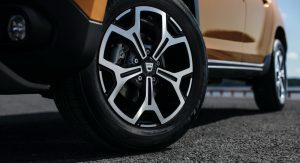 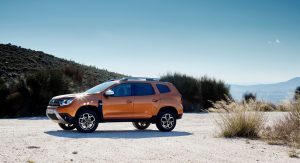 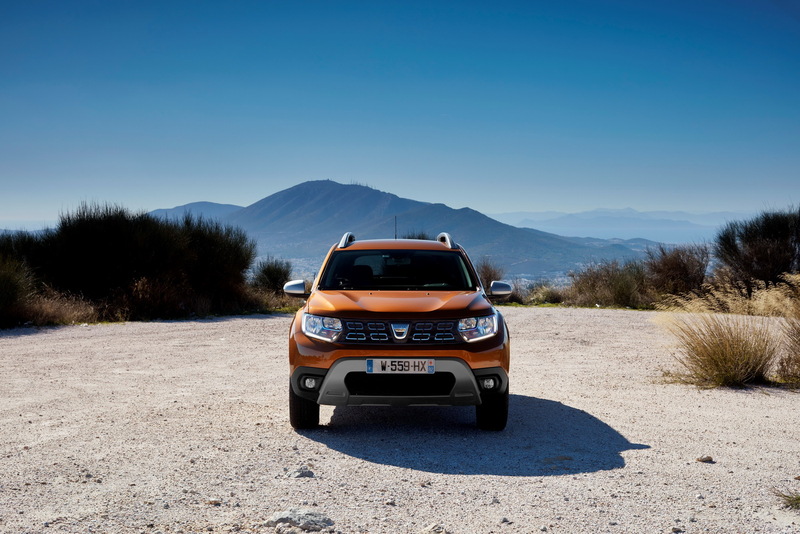 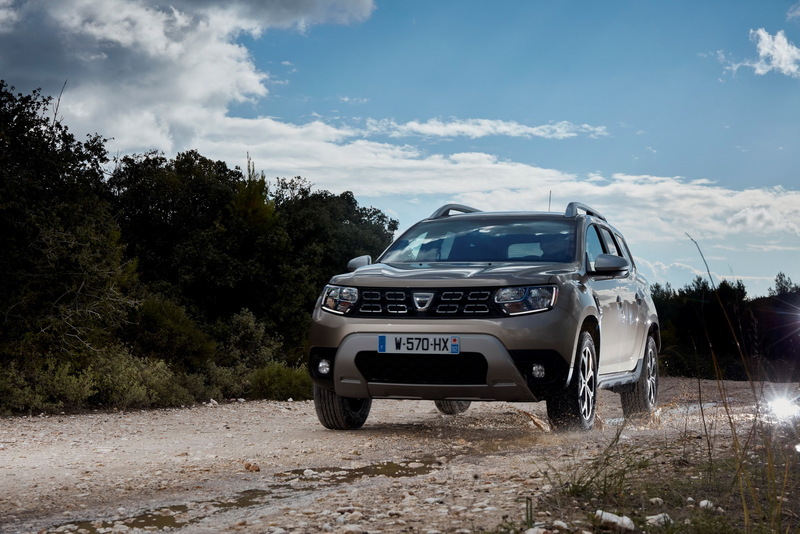 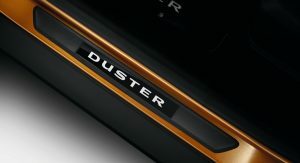 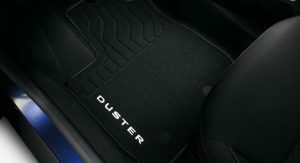 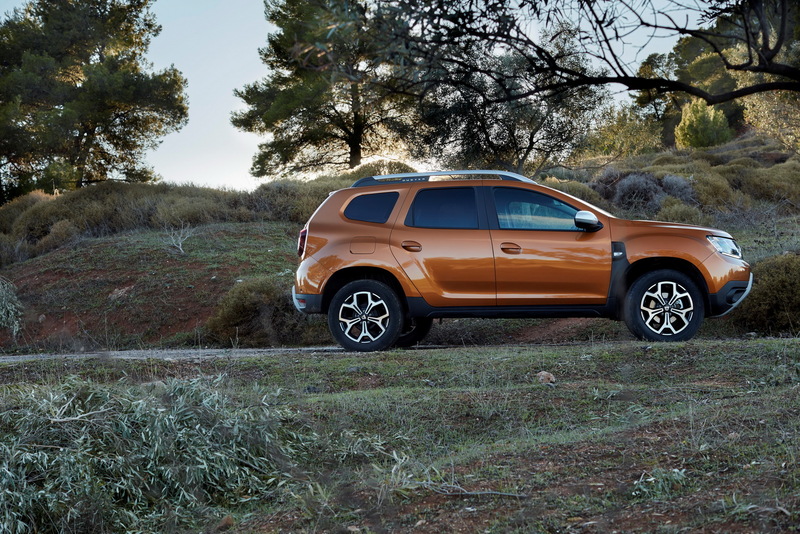 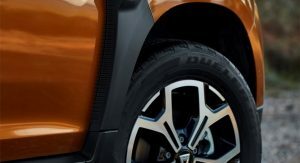 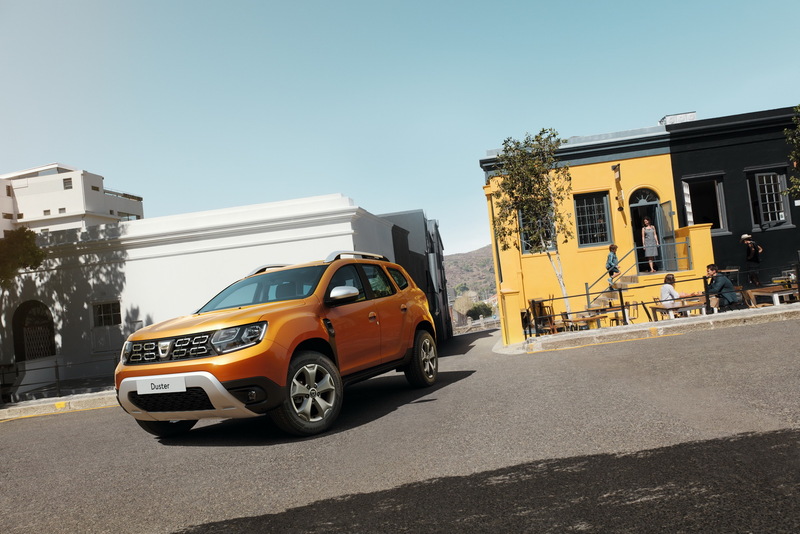 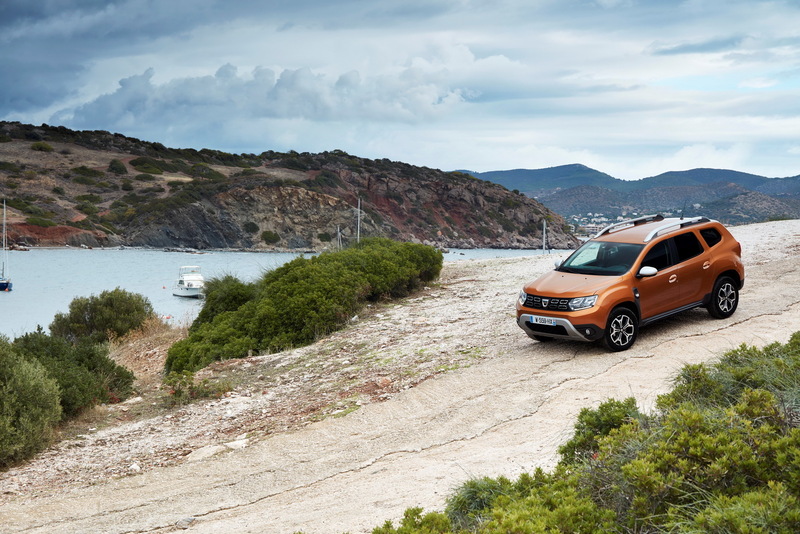 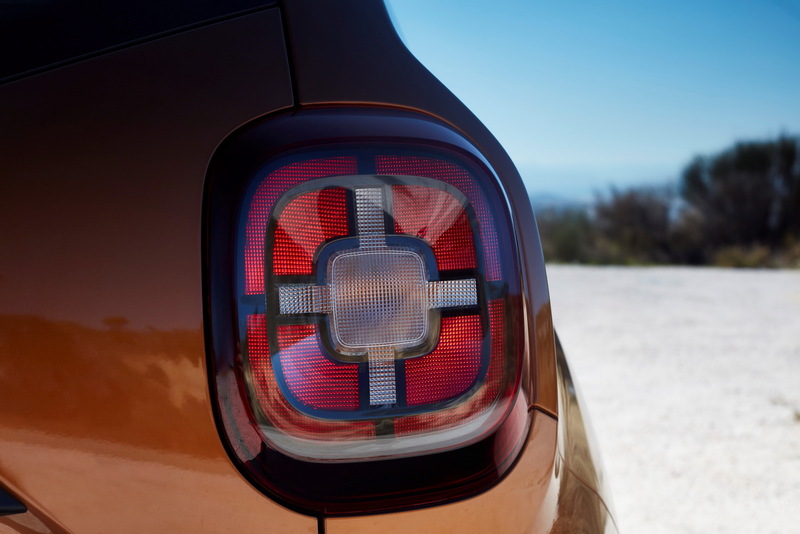 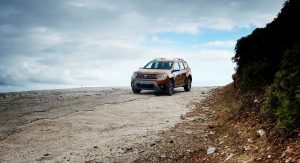 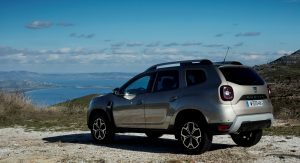 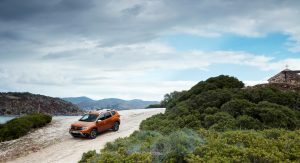 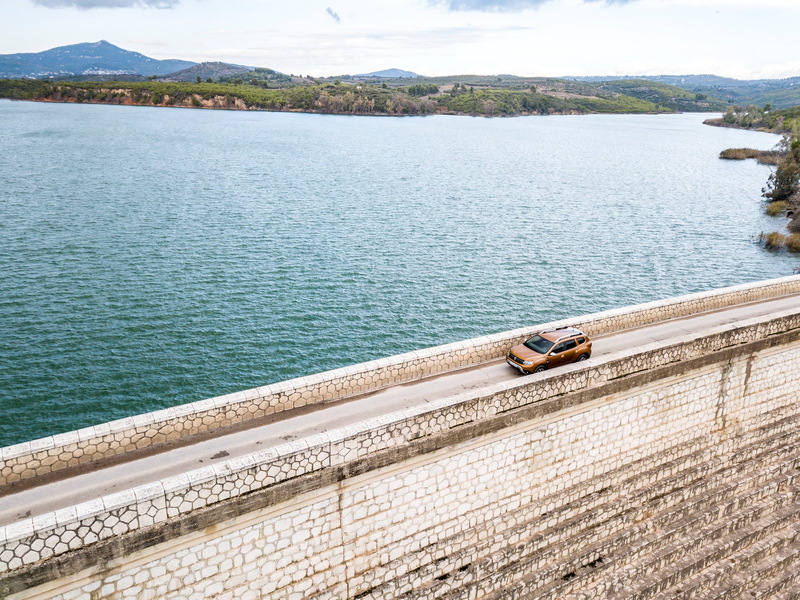 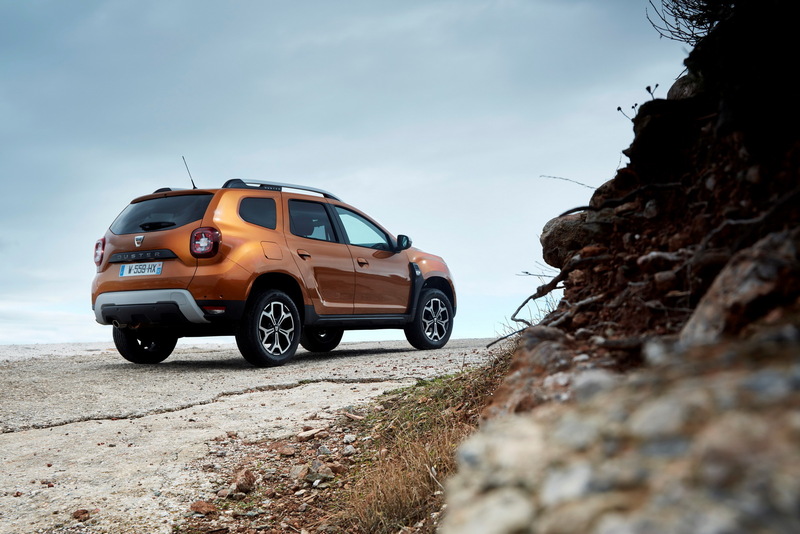 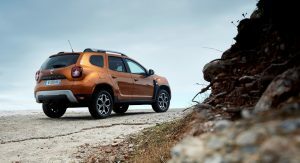 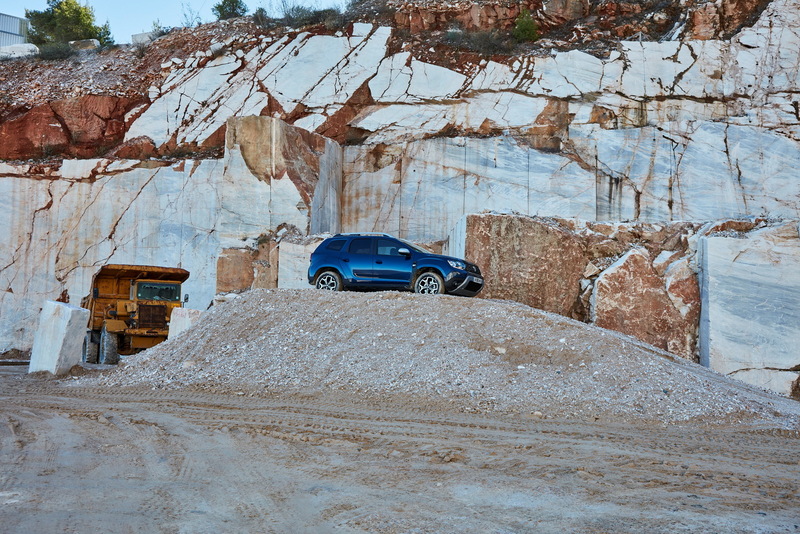 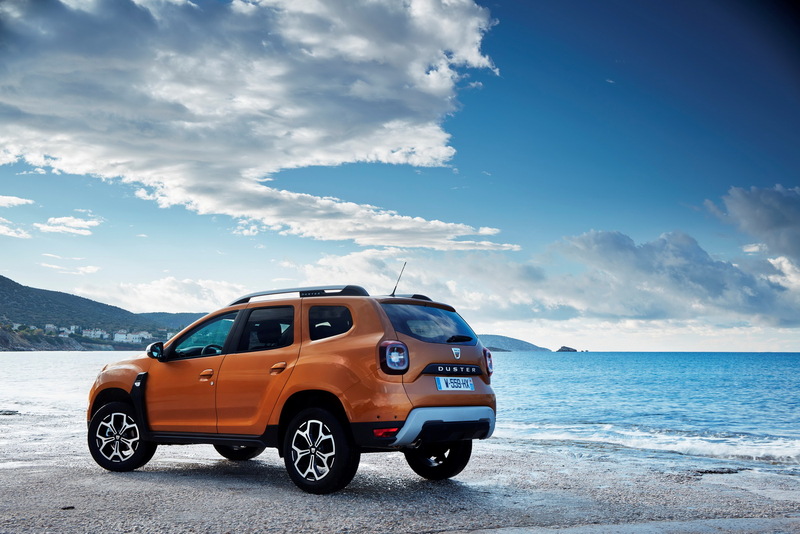 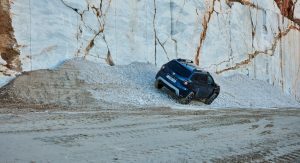 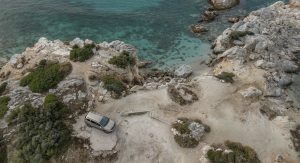 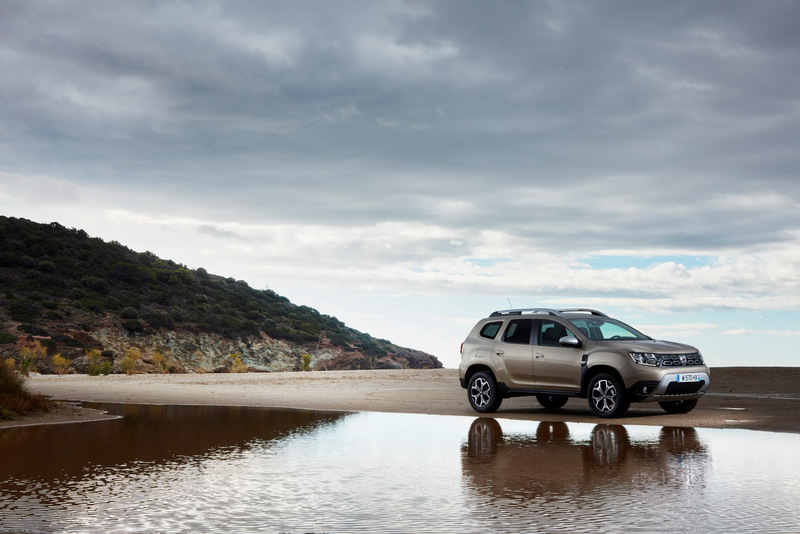 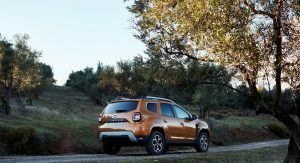 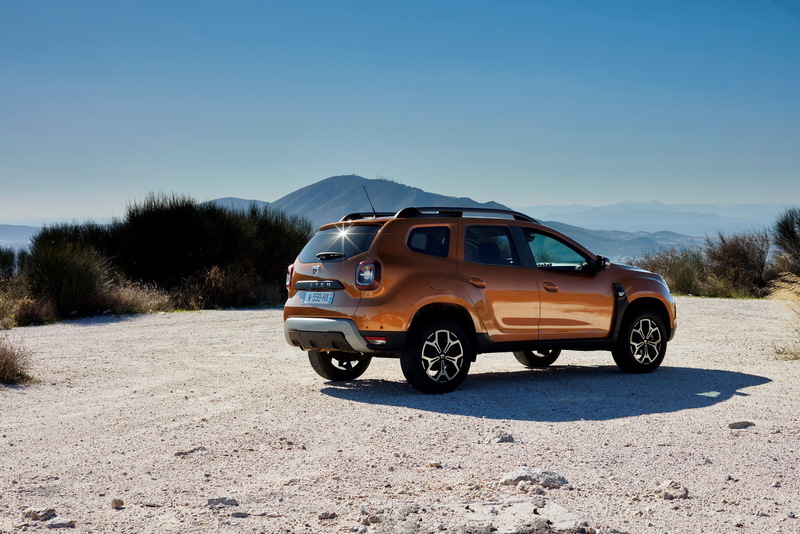 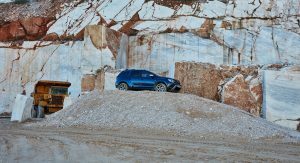 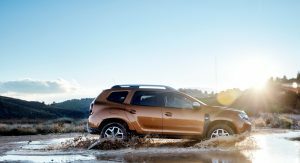 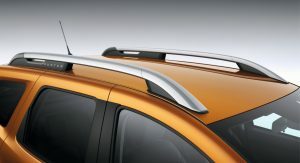 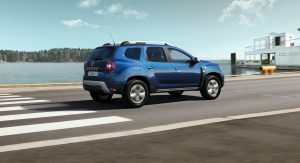 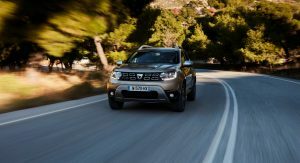 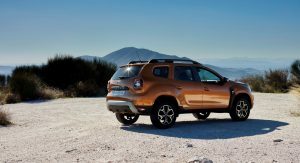 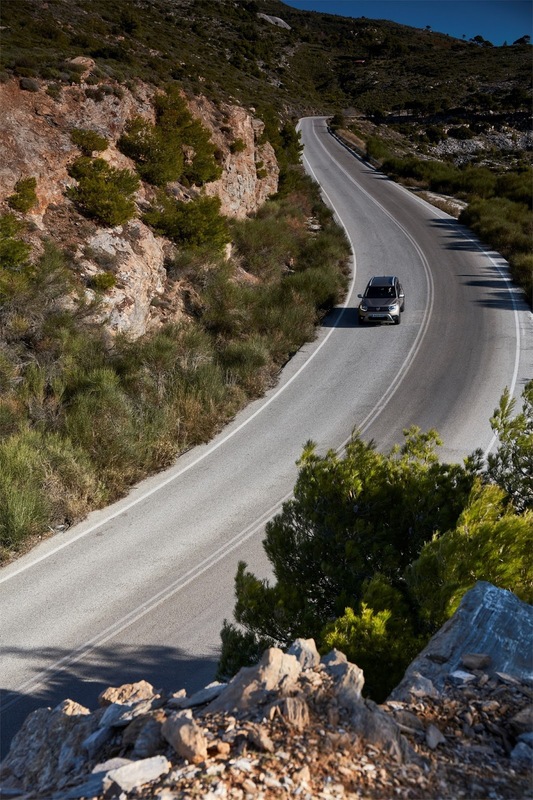 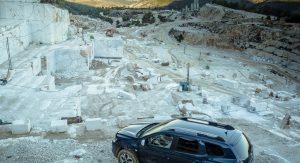 Dacia took the 2018 Duster to Greece for its first test drives, hence the 216 photos and 3 videos released by the automaker. 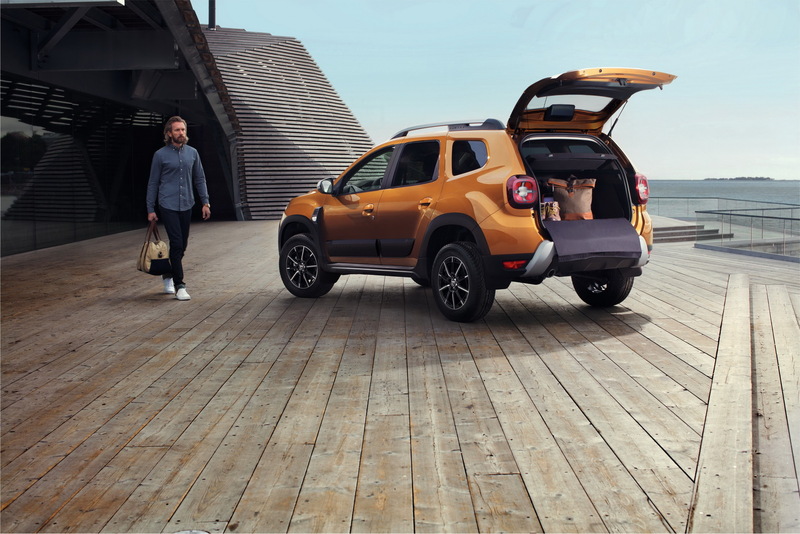 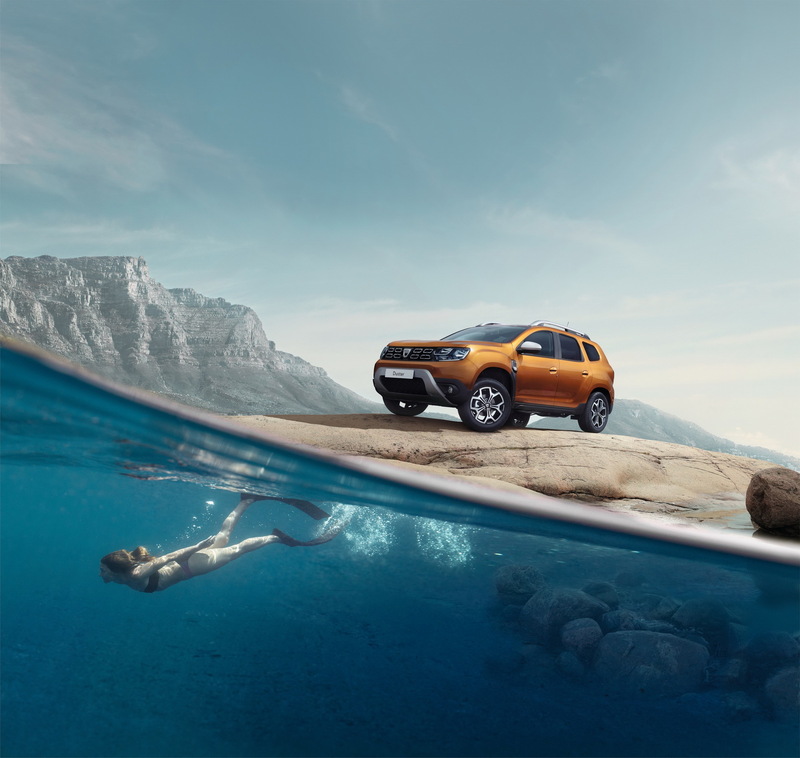 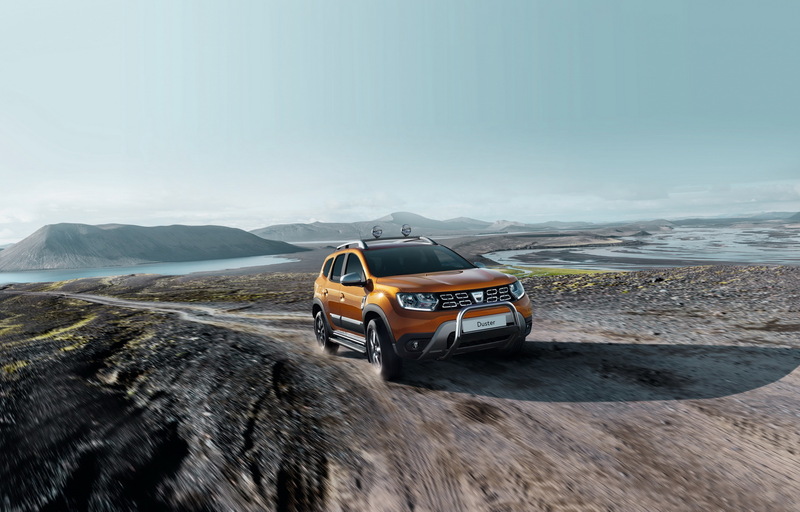 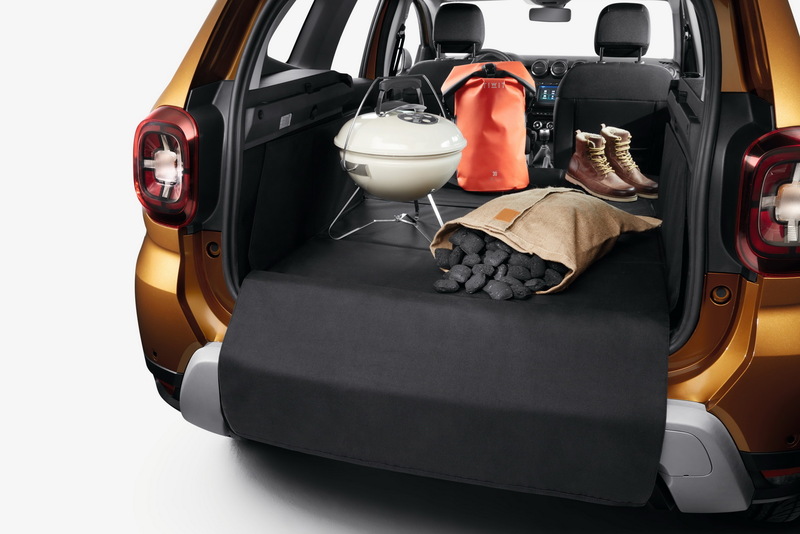 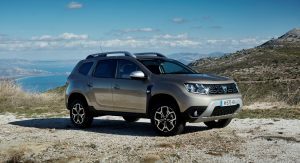 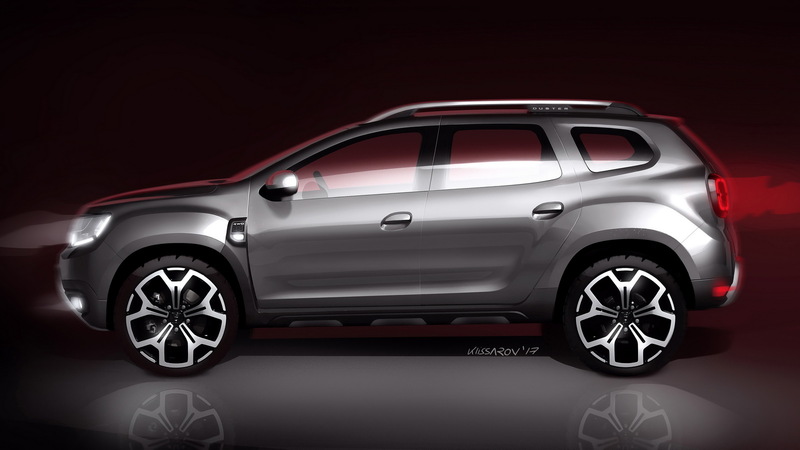 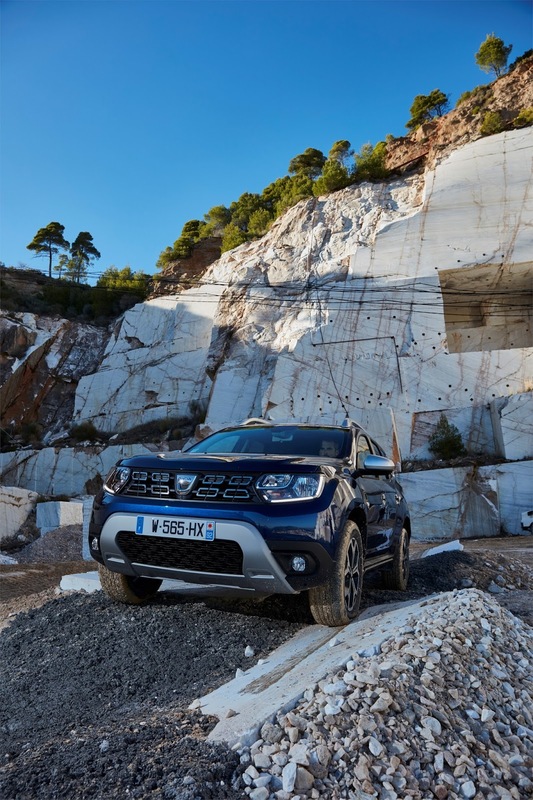 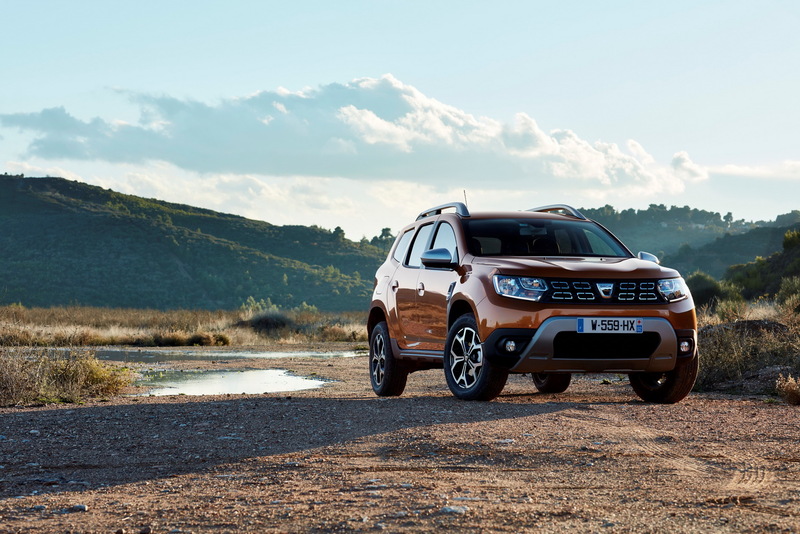 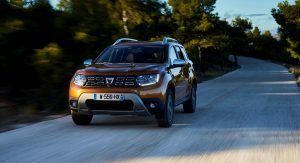 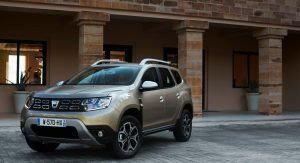 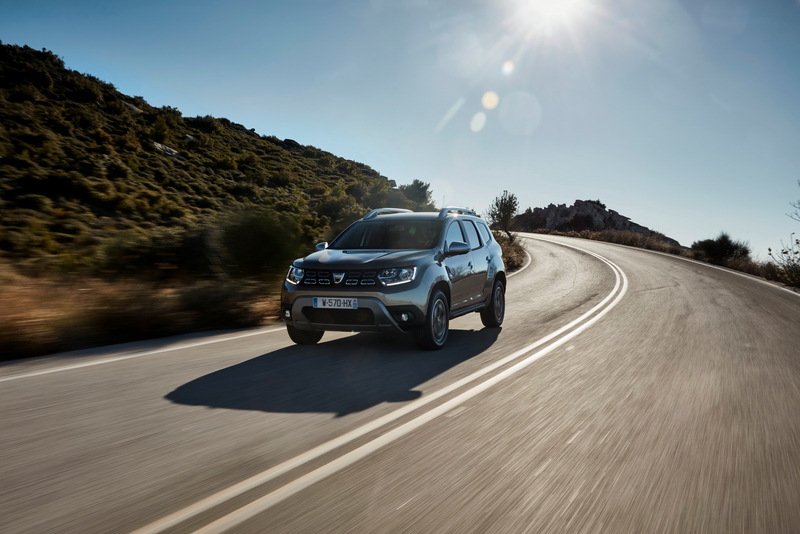 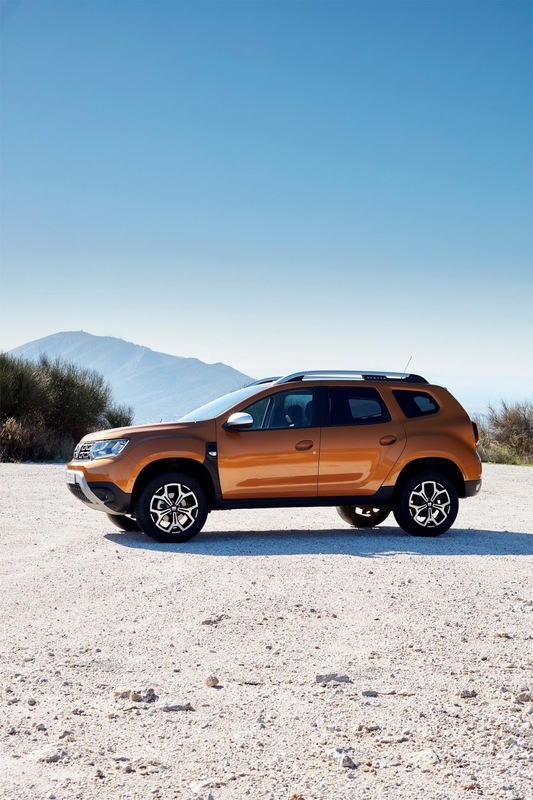 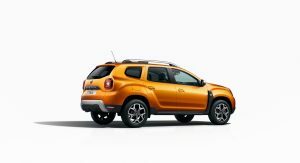 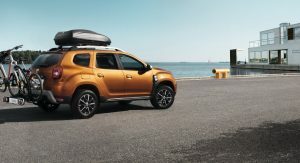 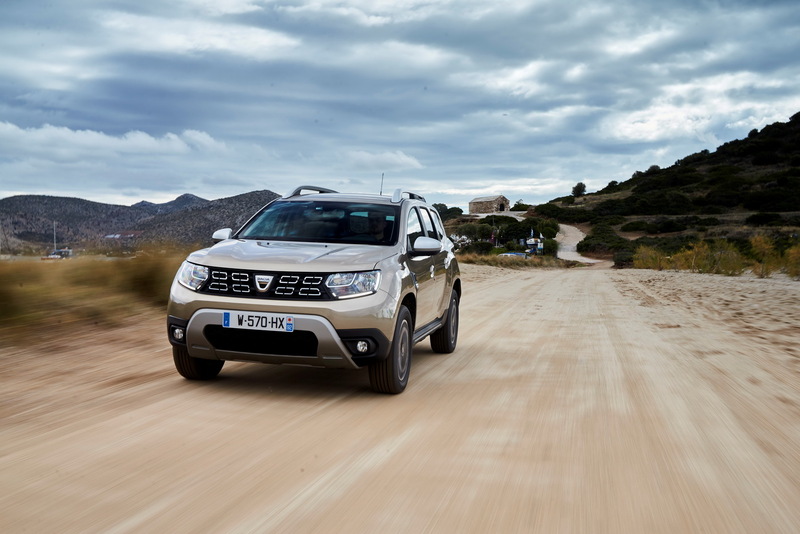 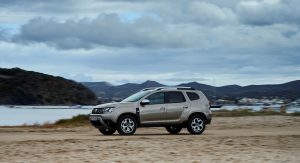 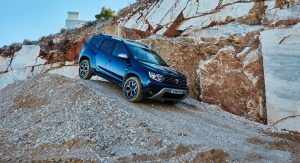 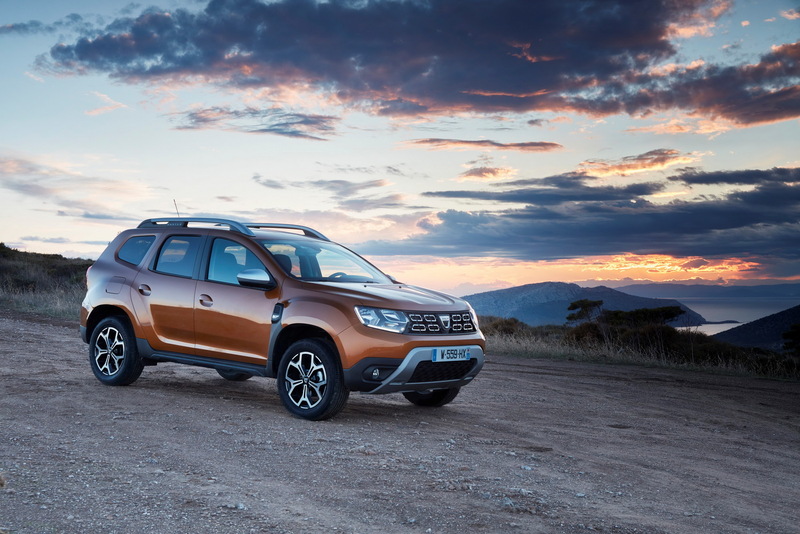 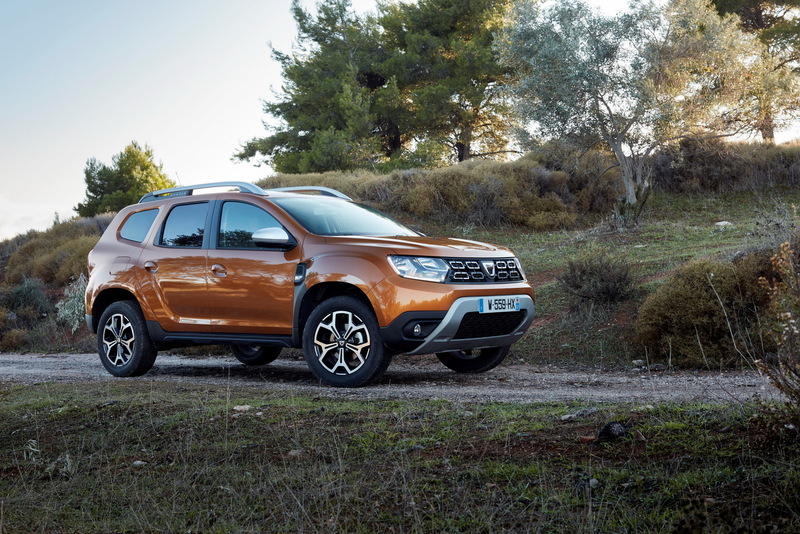 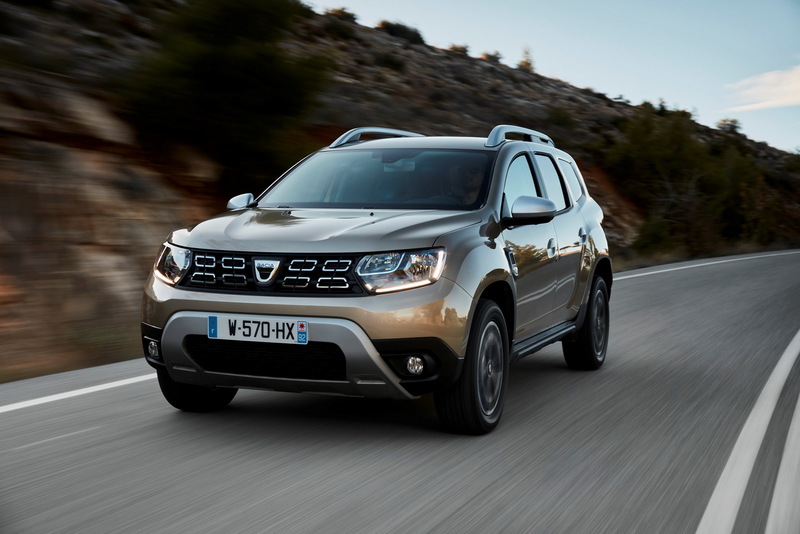 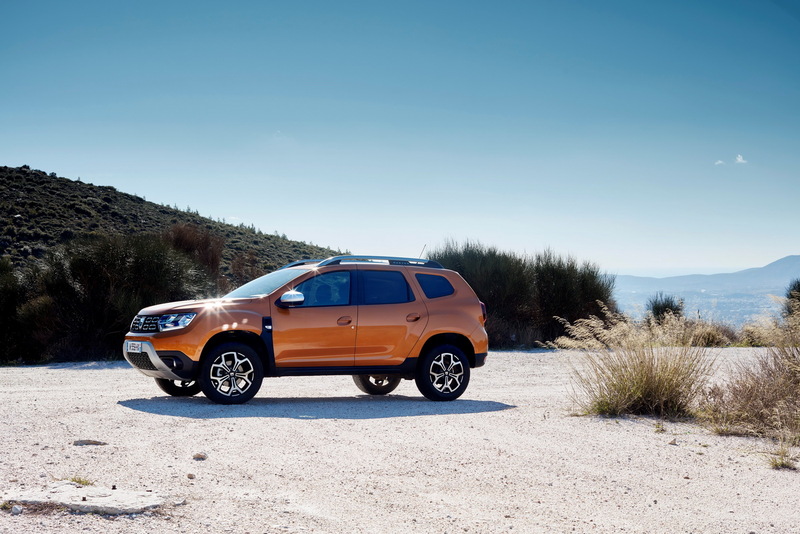 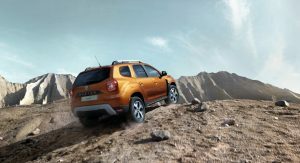 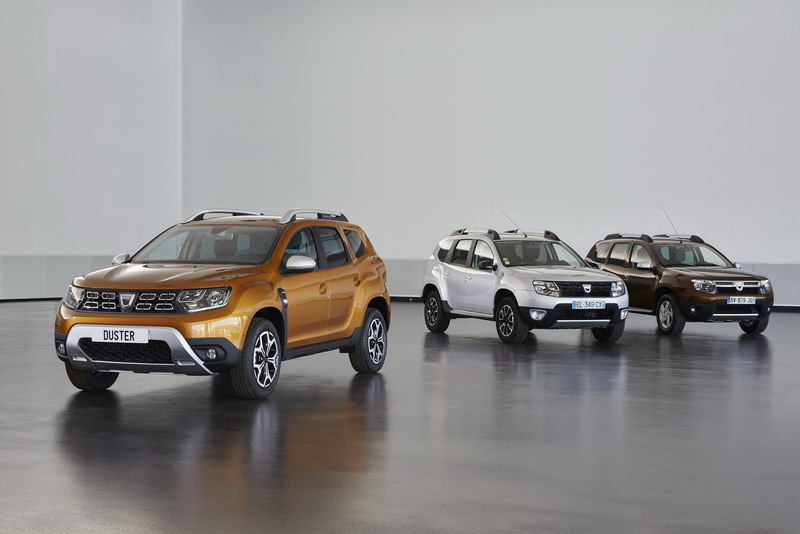 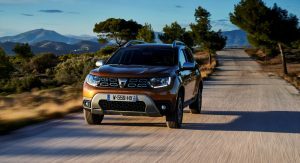 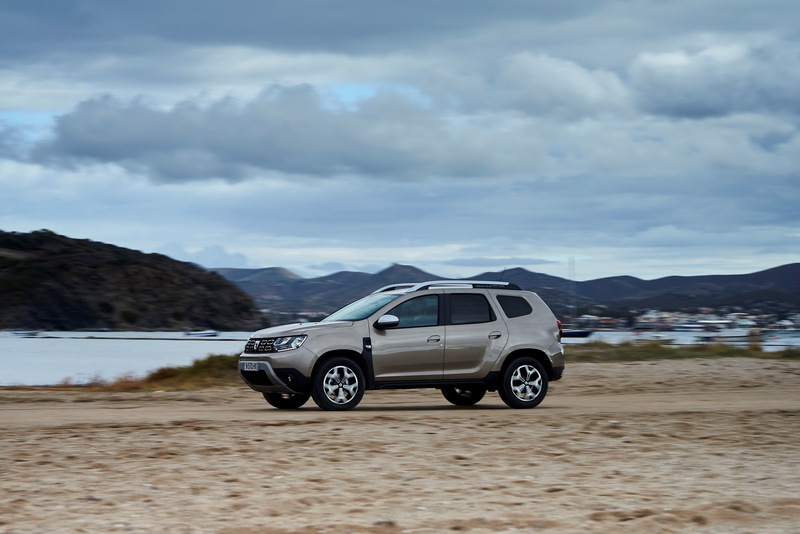 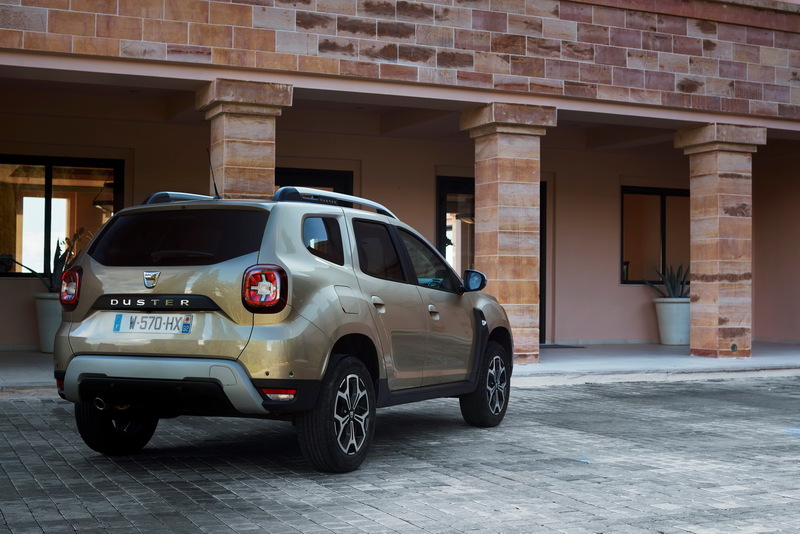 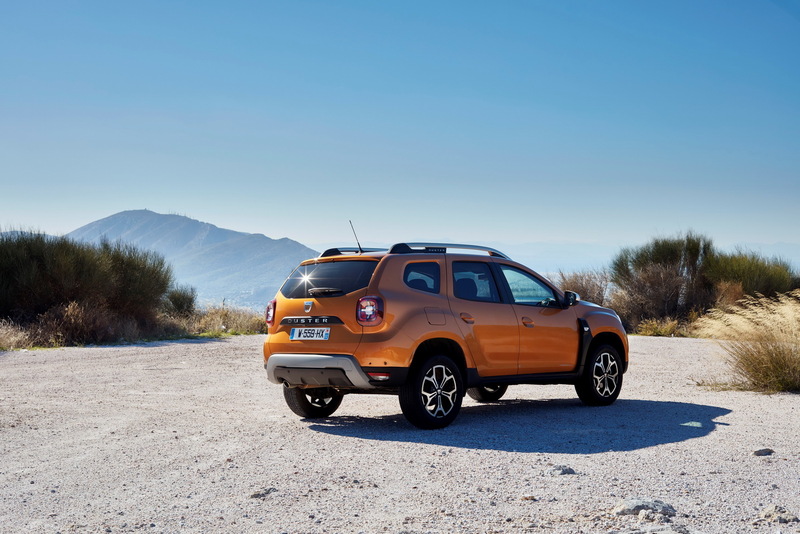 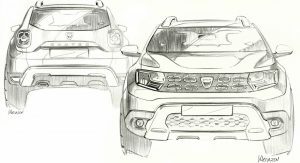 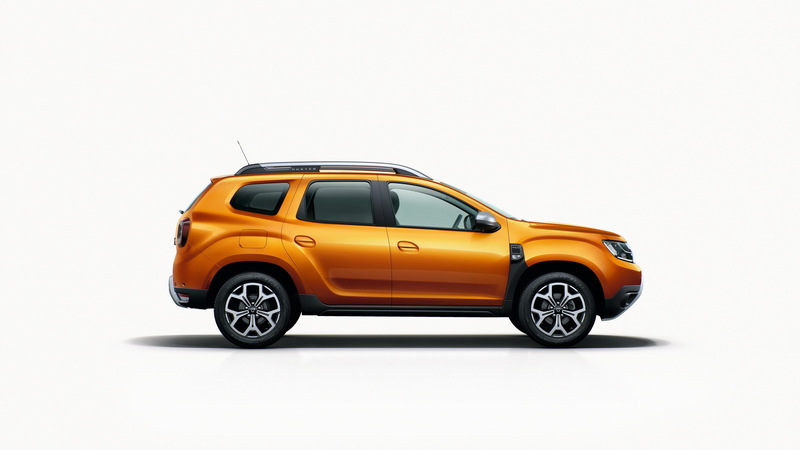 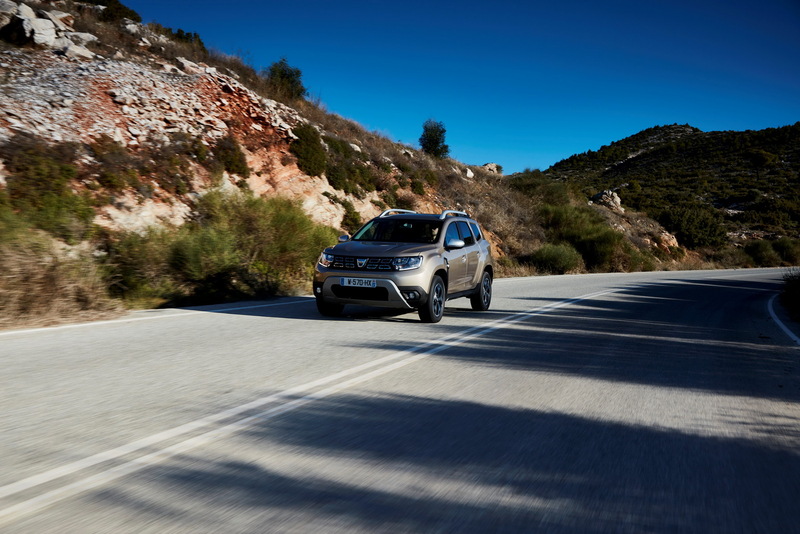 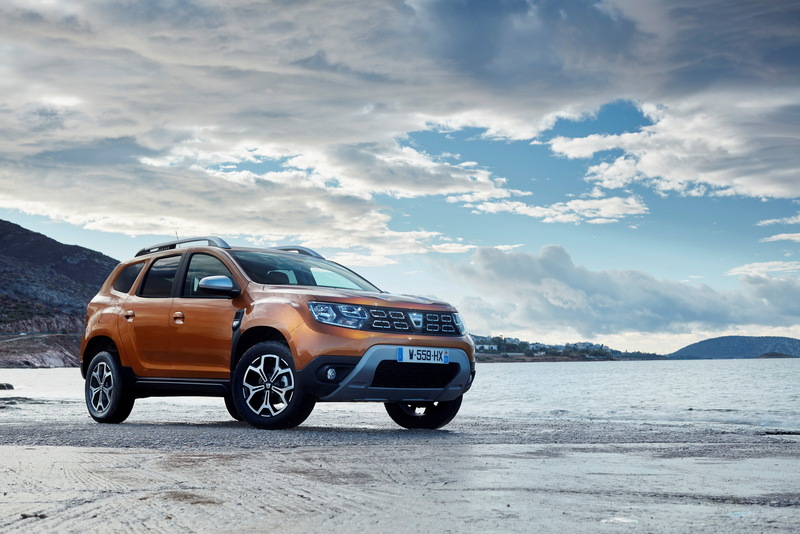 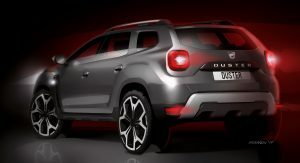 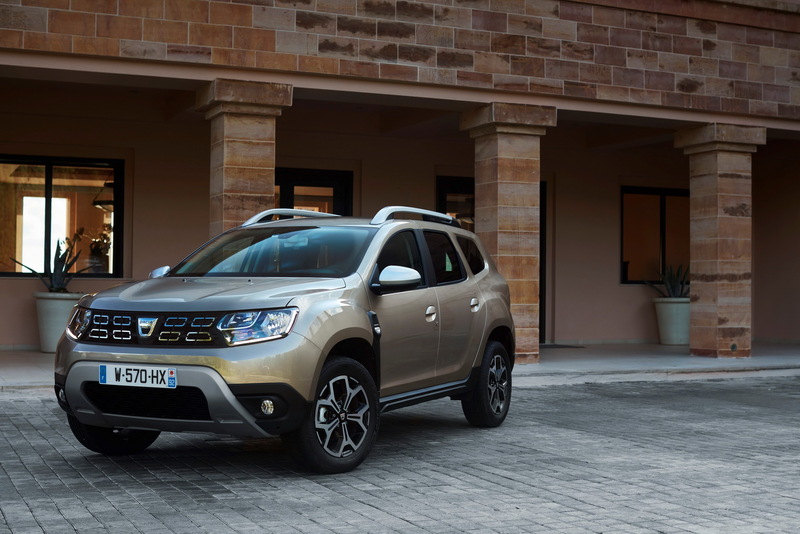 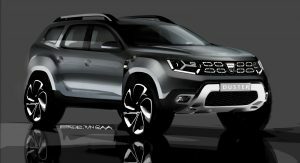 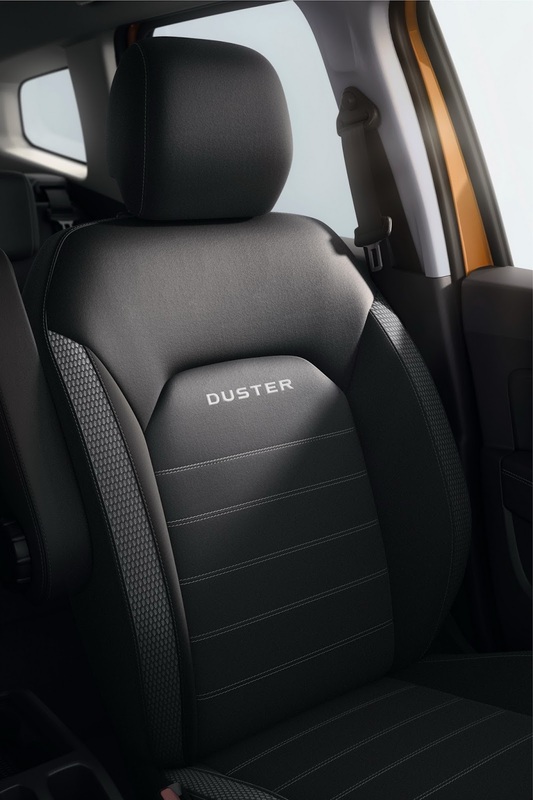 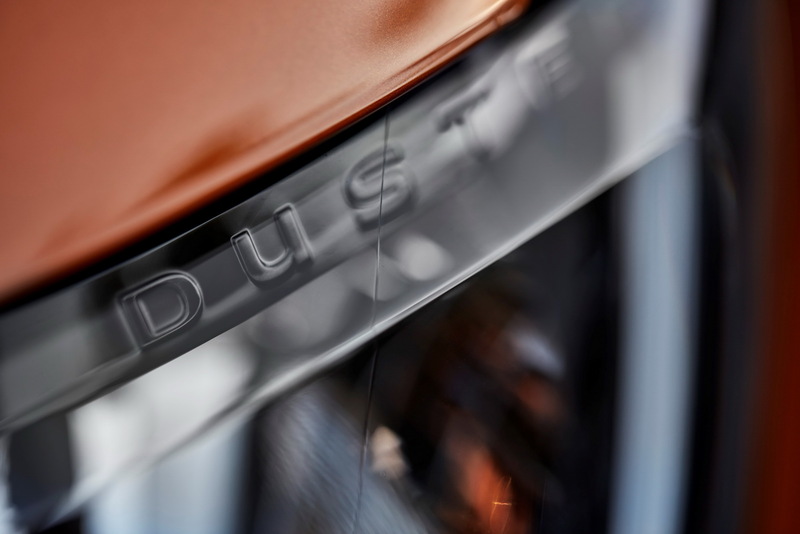 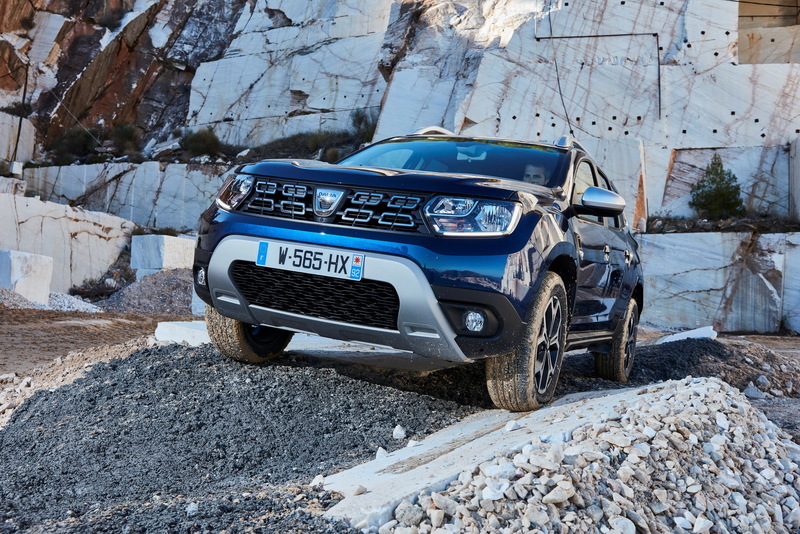 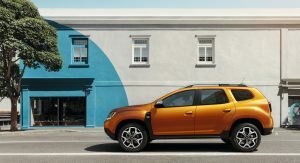 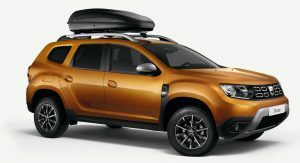 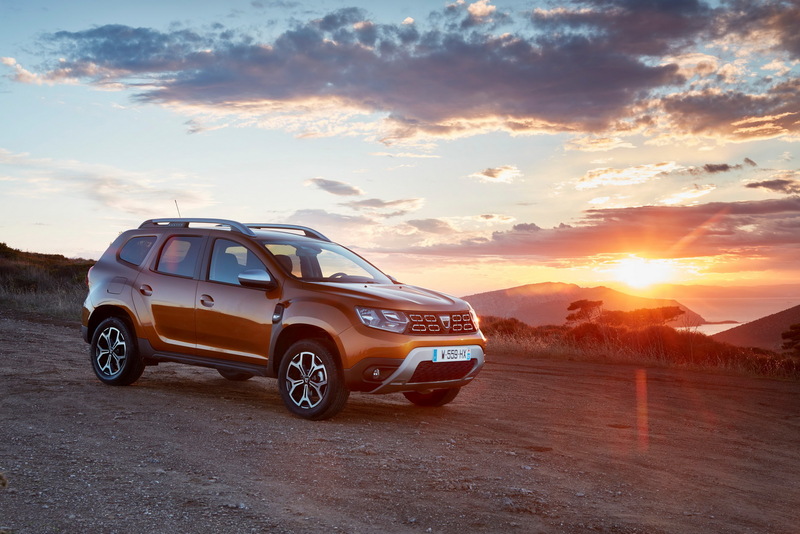 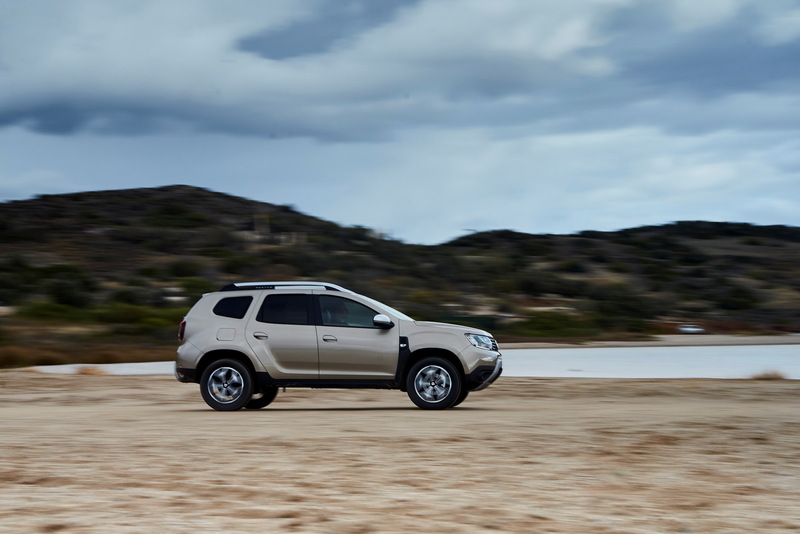 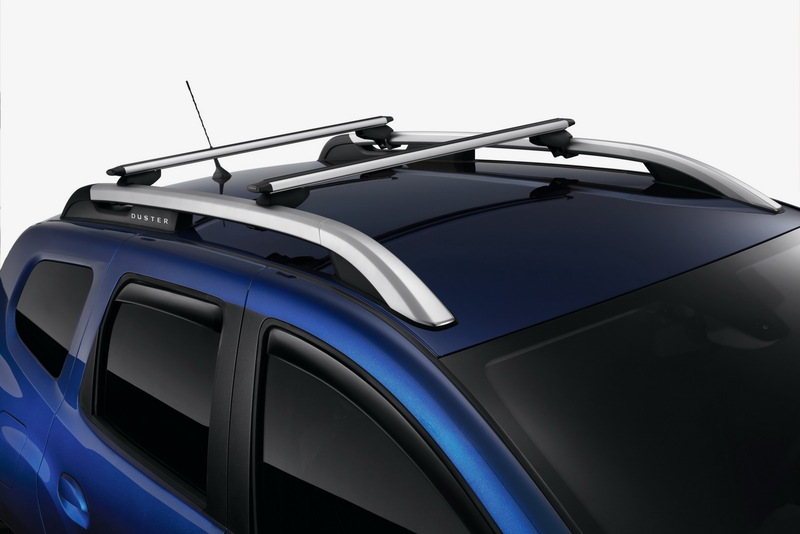 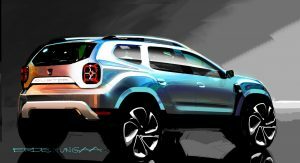 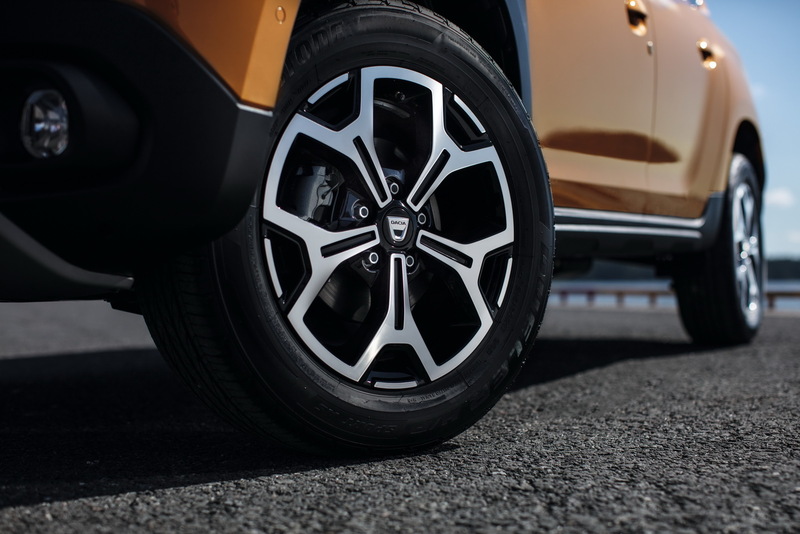 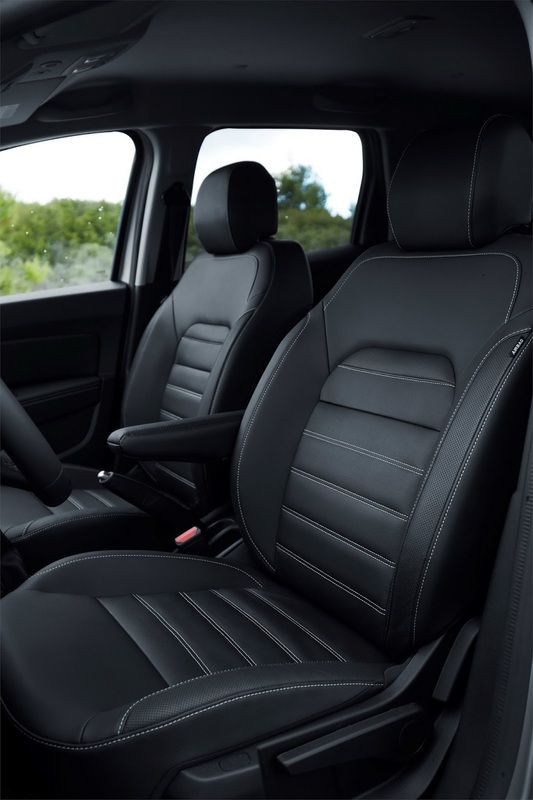 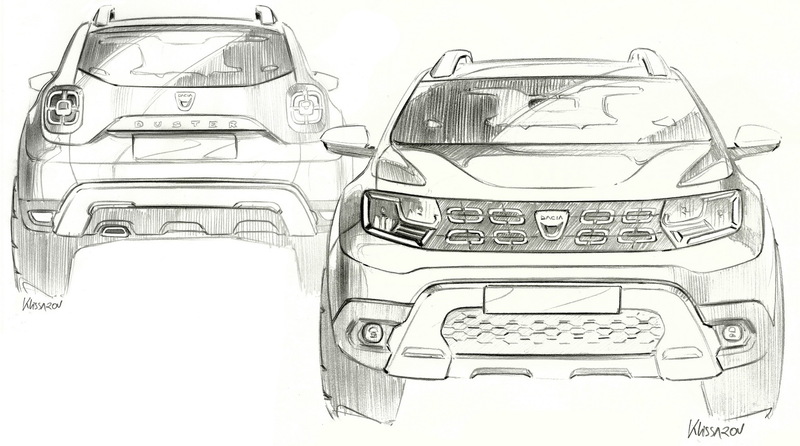 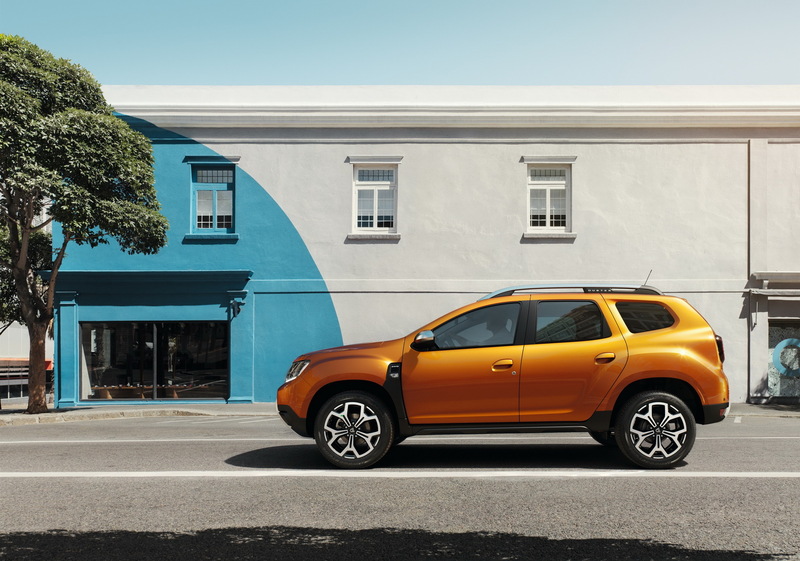 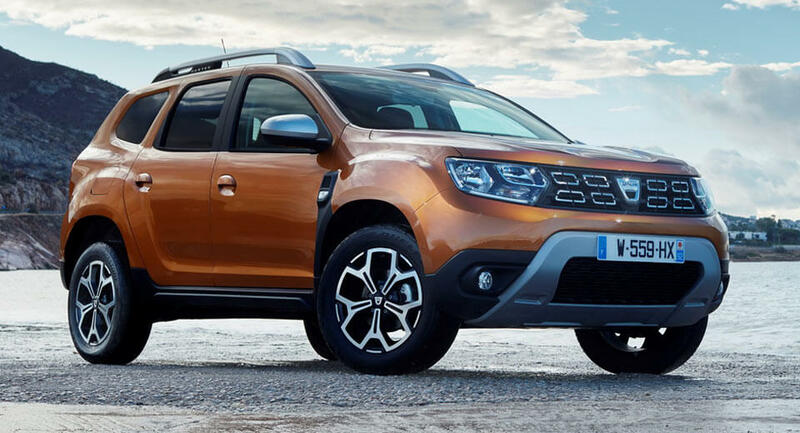 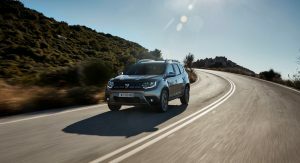 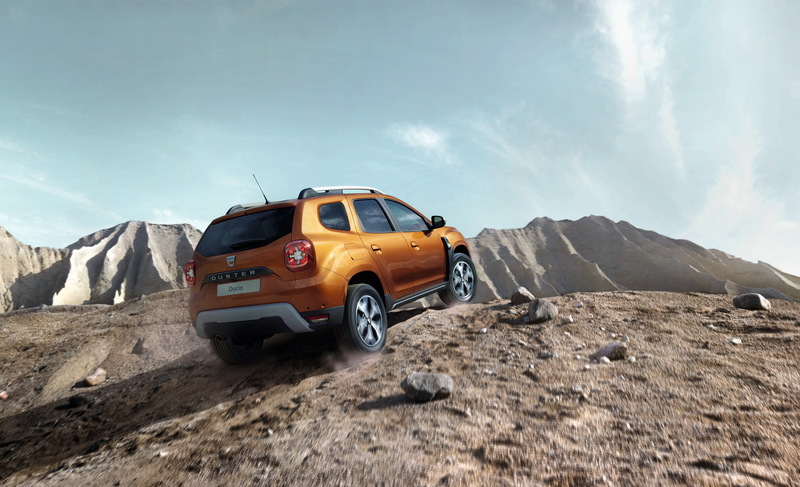 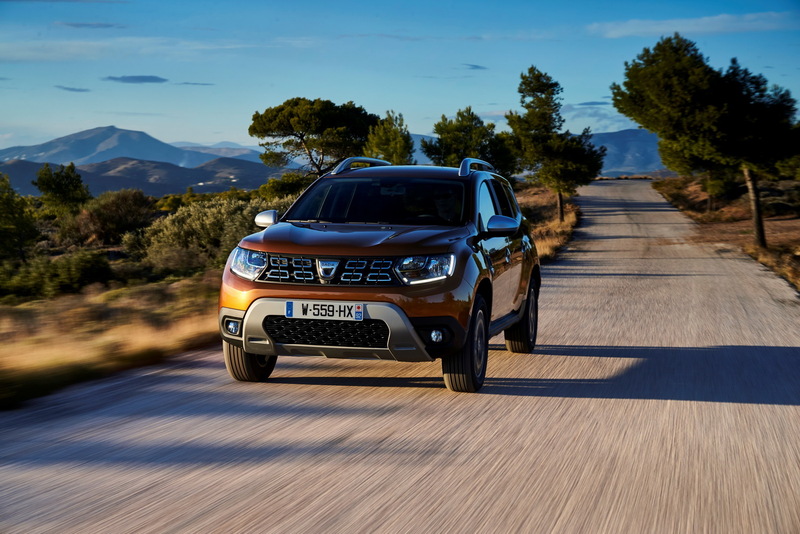 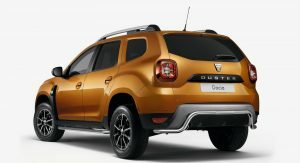 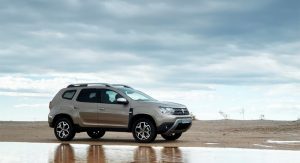 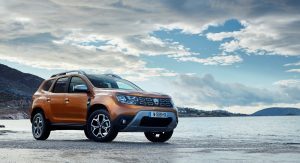 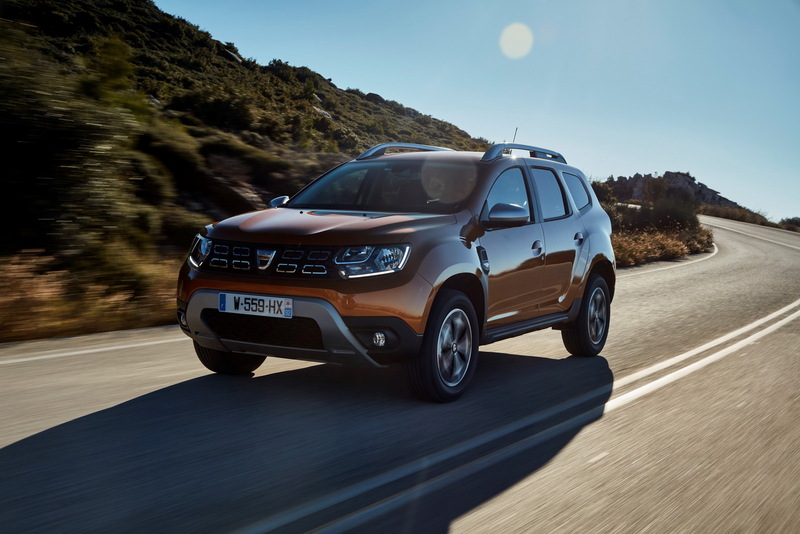 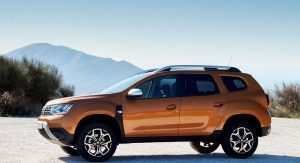 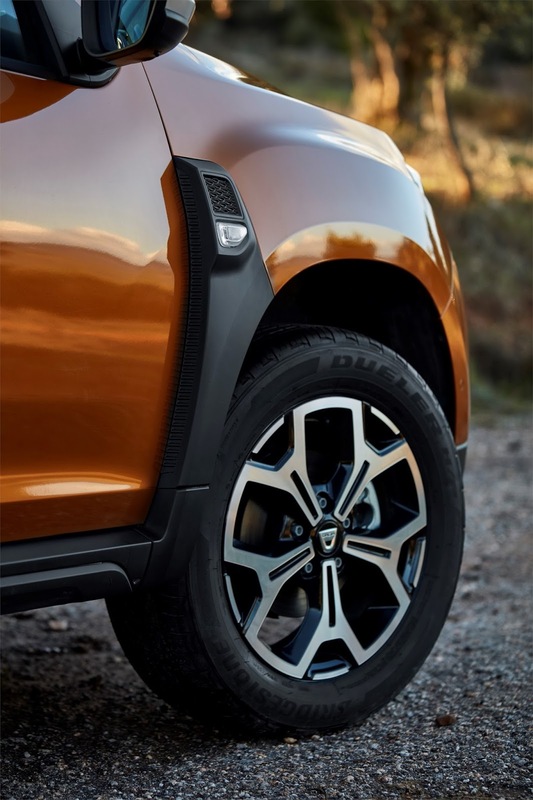 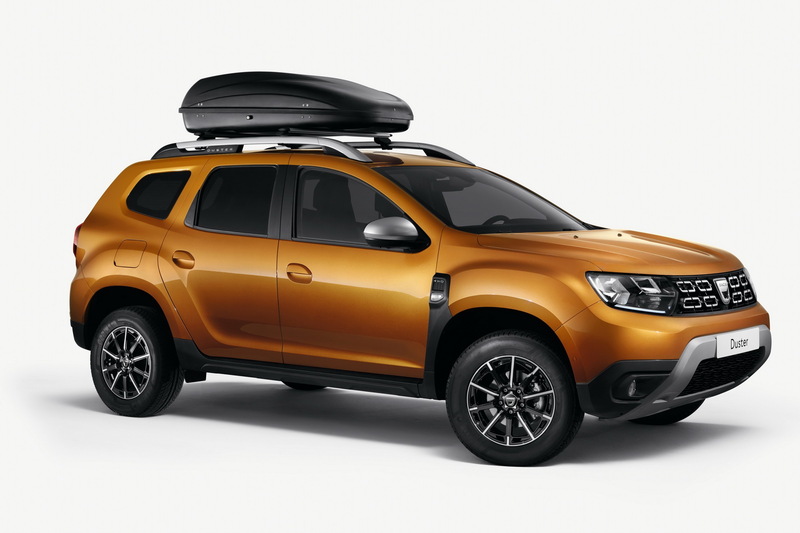 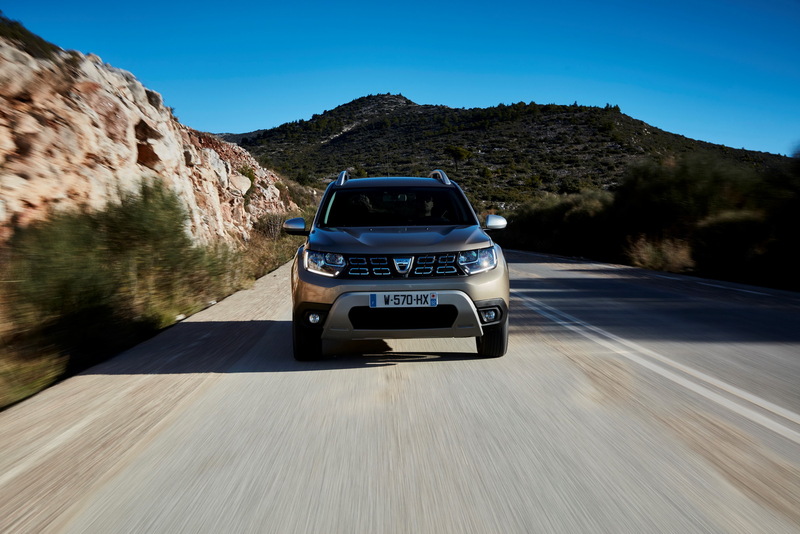 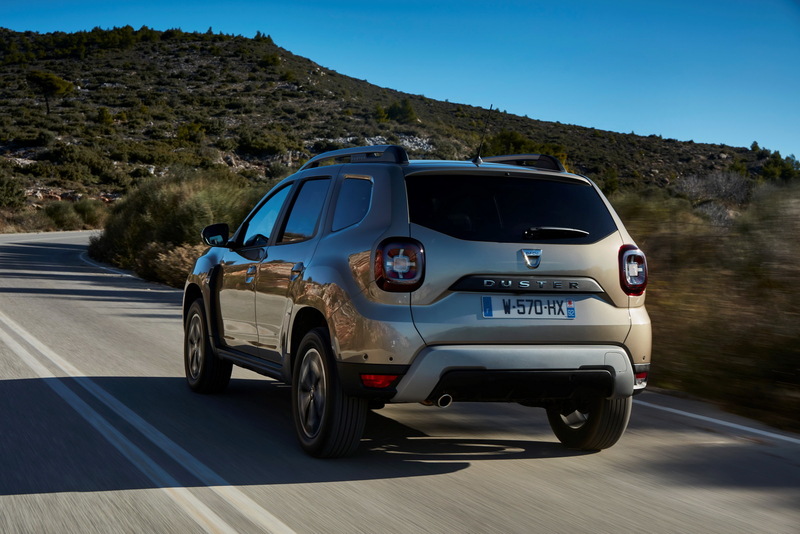 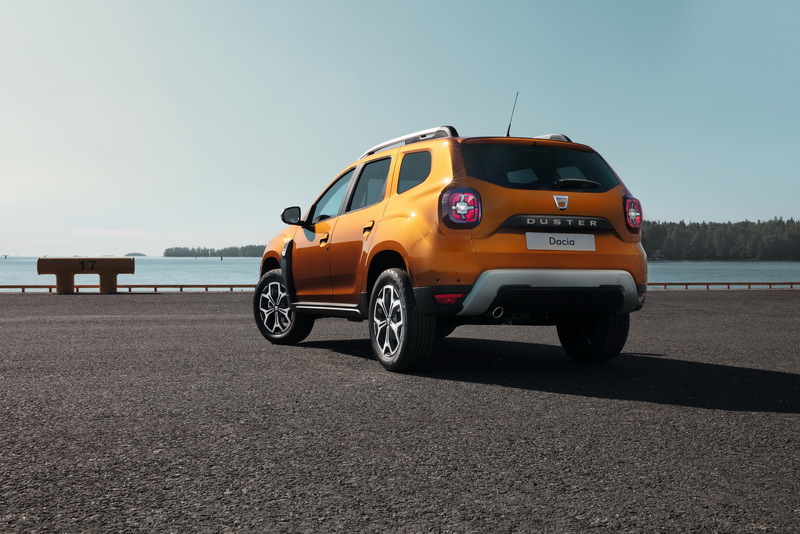 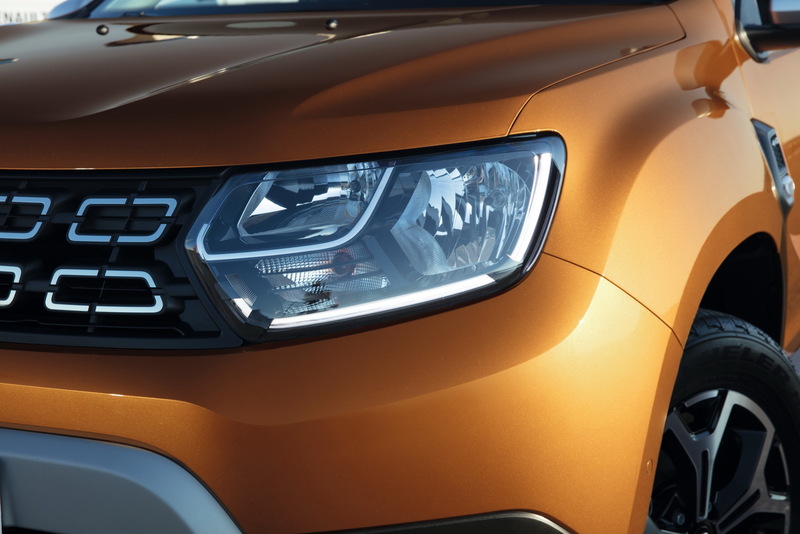 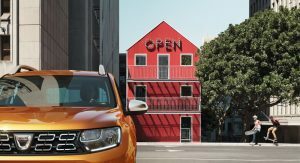 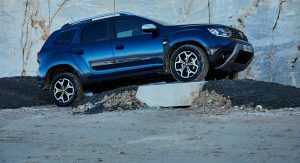 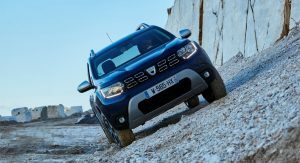 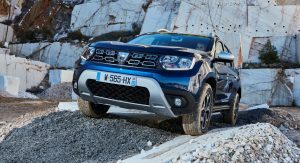 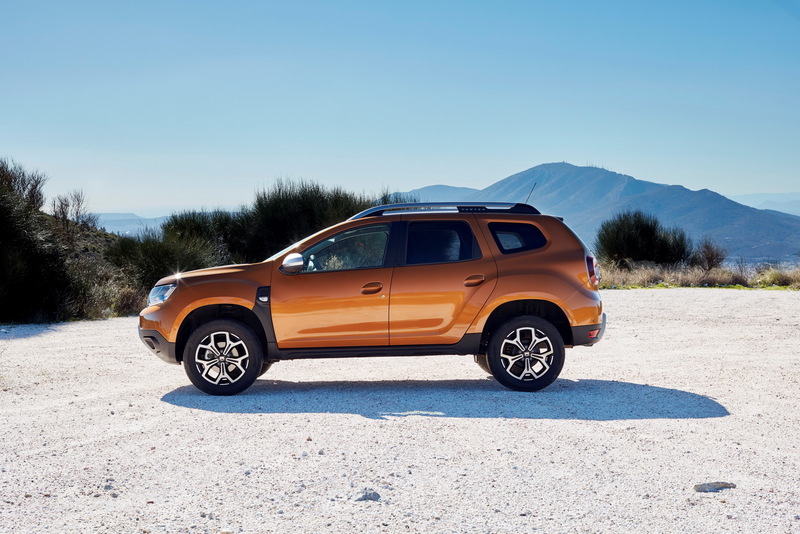 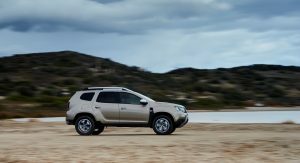 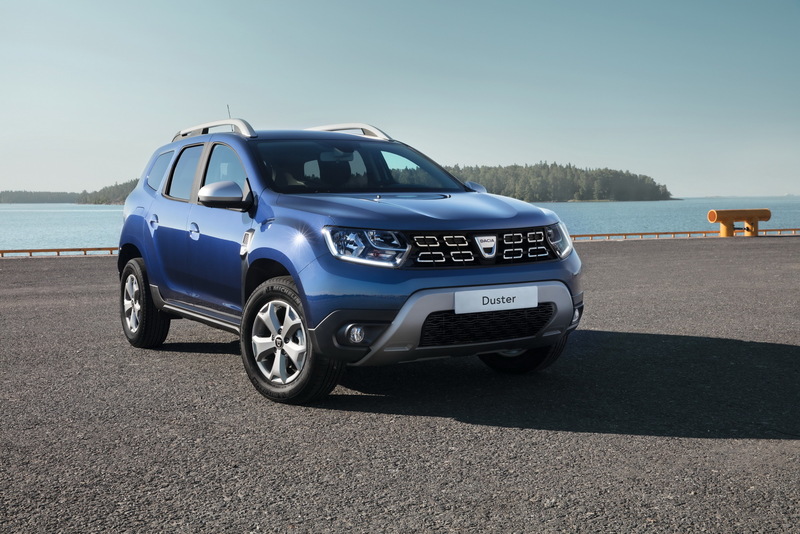 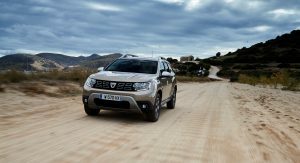 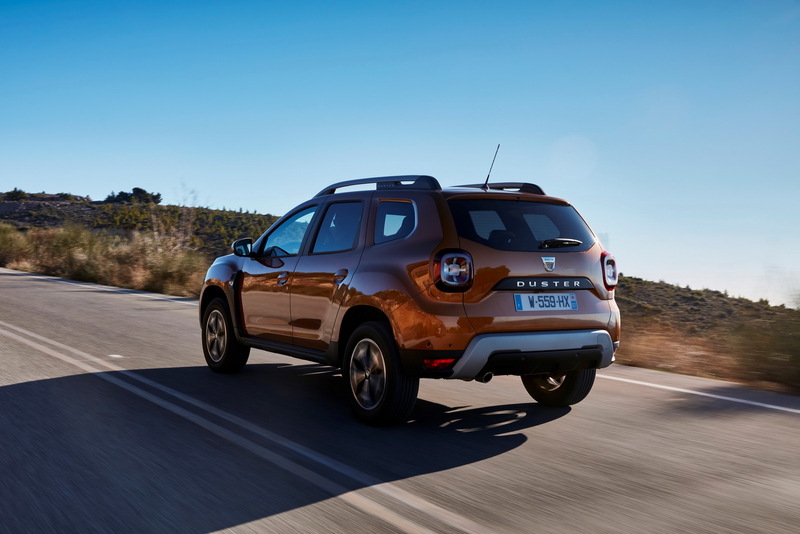 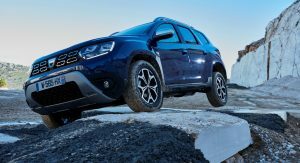 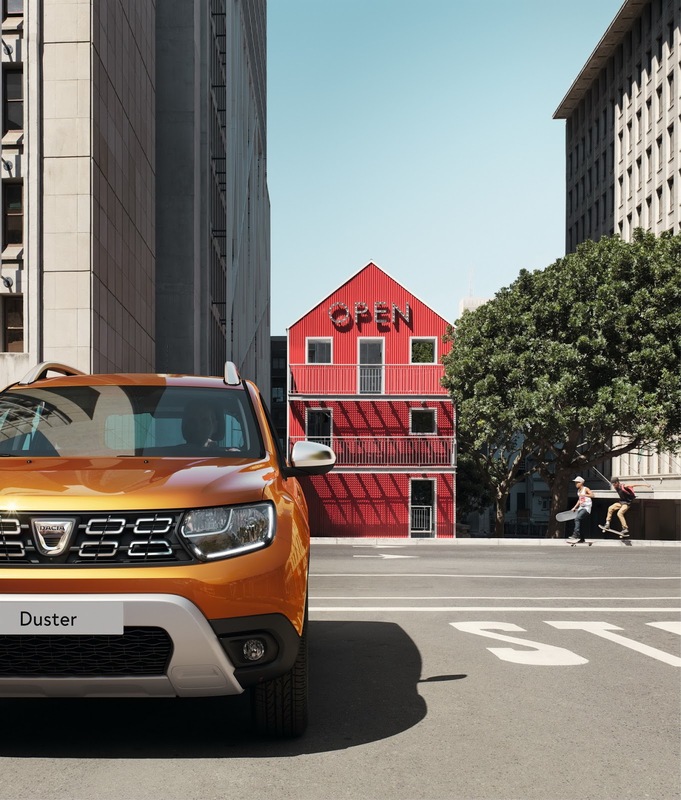 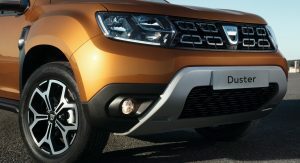 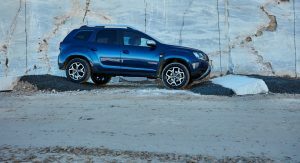 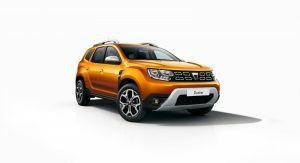 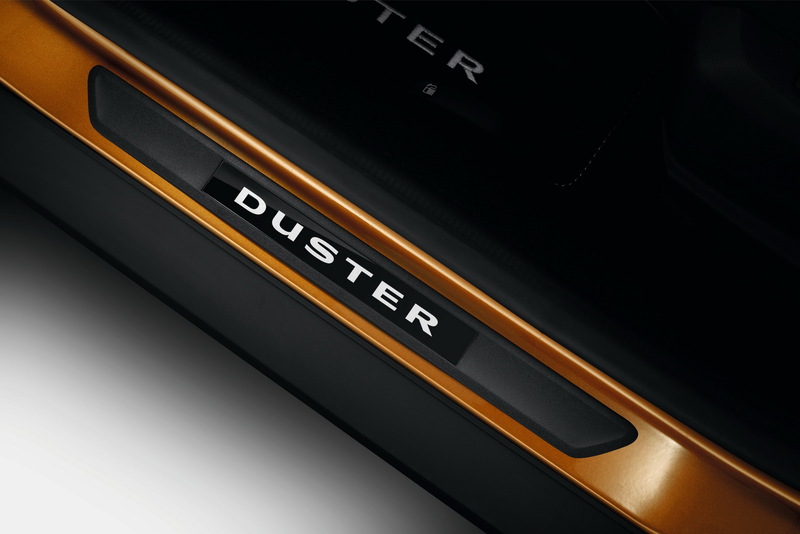 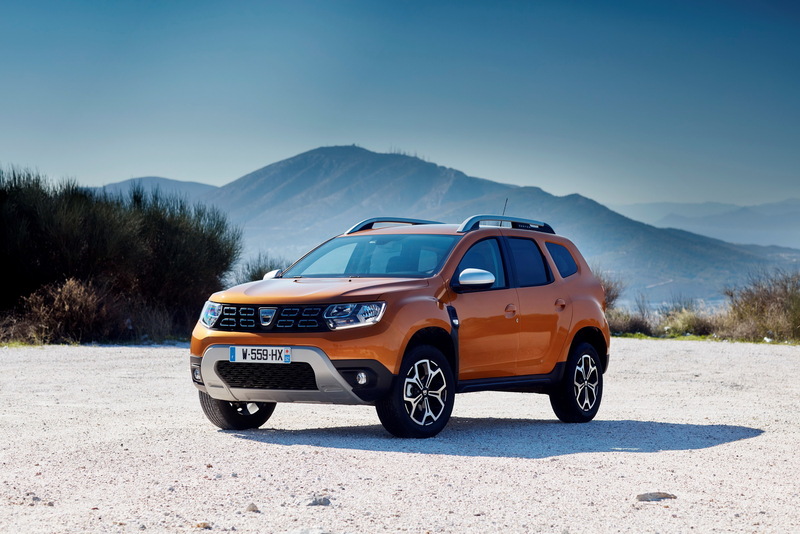 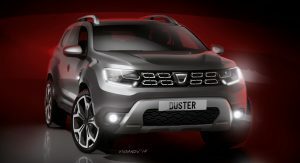 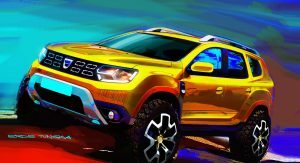 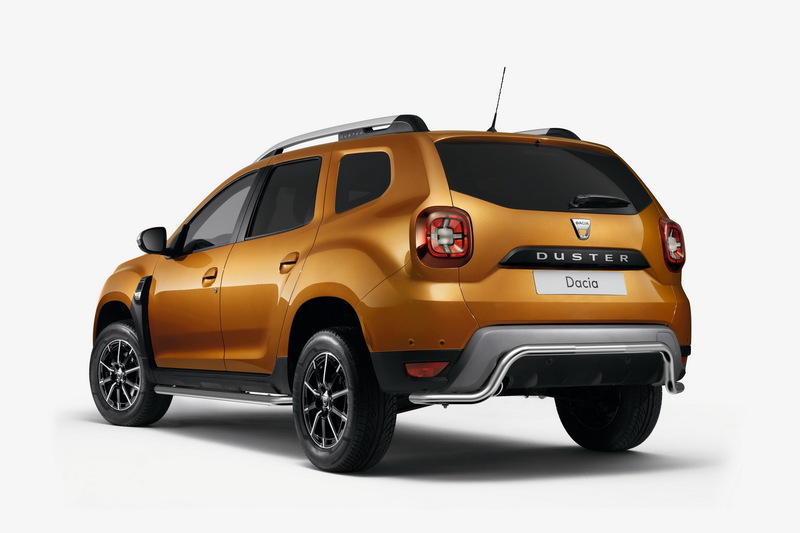 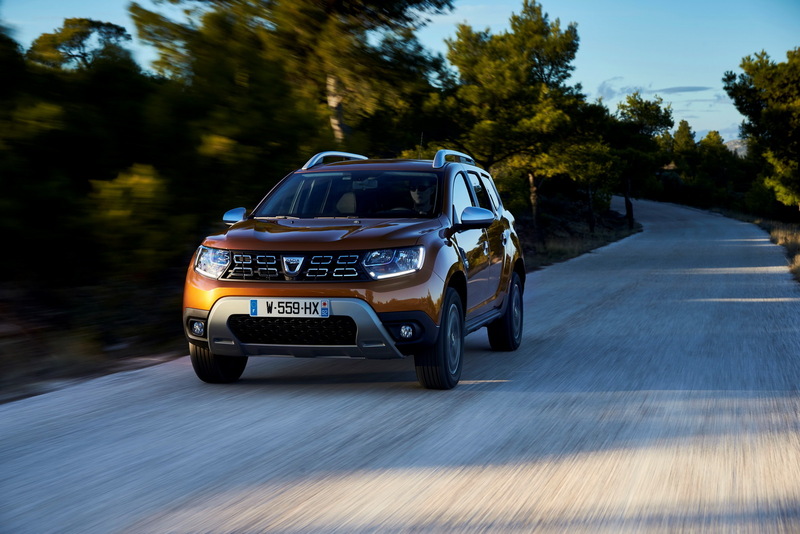 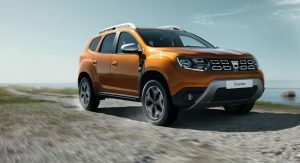 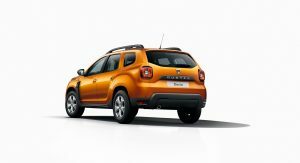 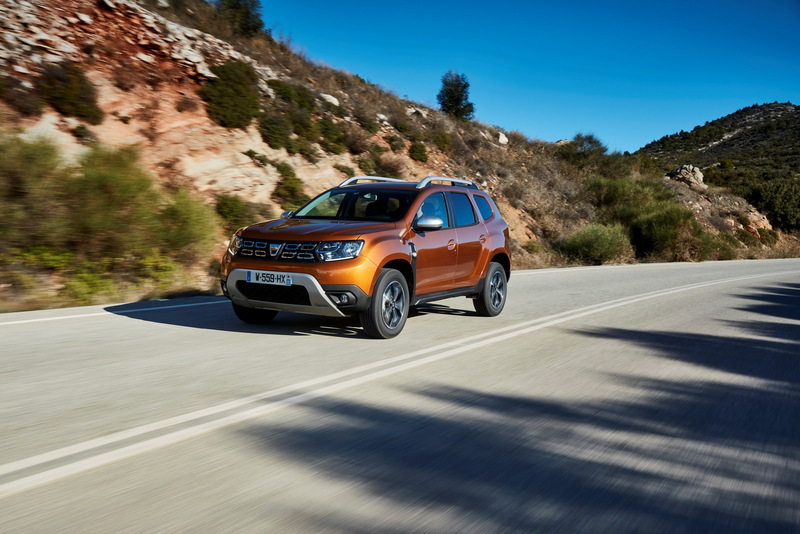 Described as an entirely new generation by the Renault-owned brand, the 2018 Dacia Duster looks more like a significant facelift, with visual tweaks made here and there, and some technical upgrades applied to different parts. 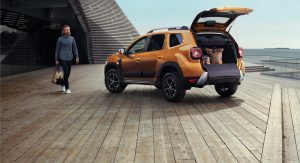 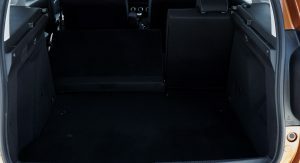 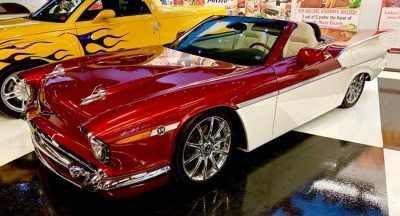 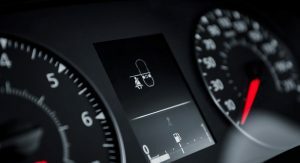 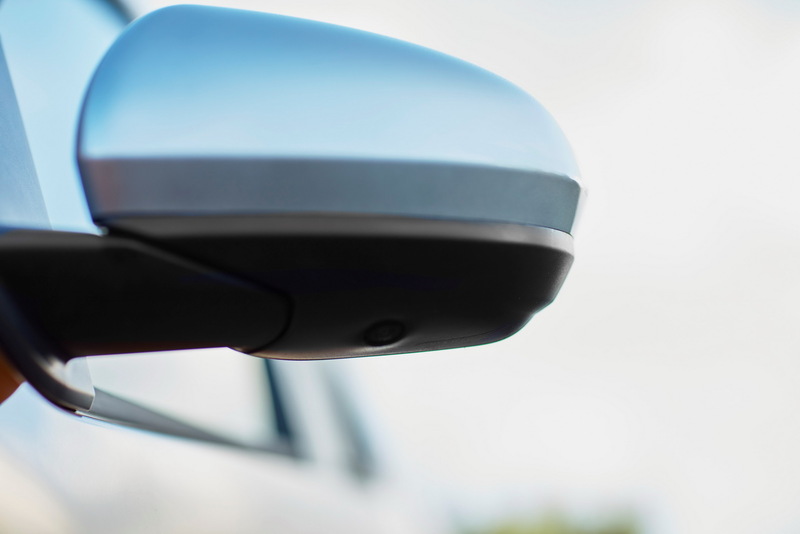 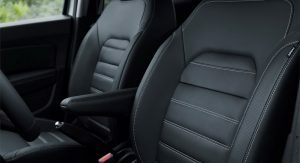 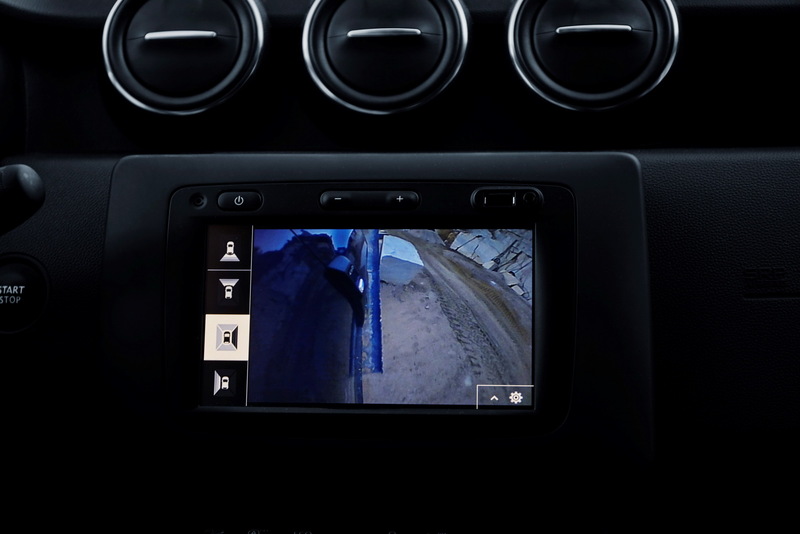 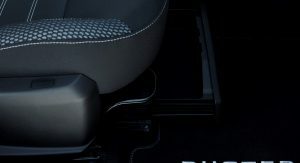 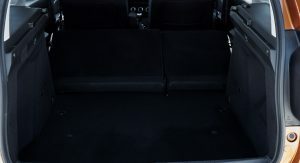 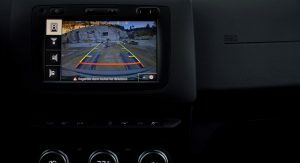 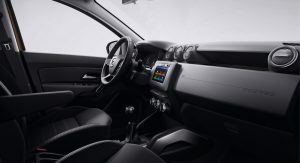 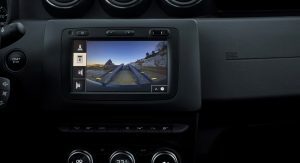 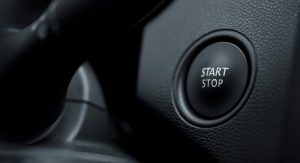 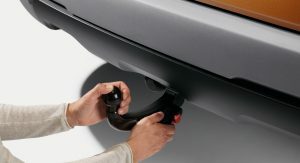 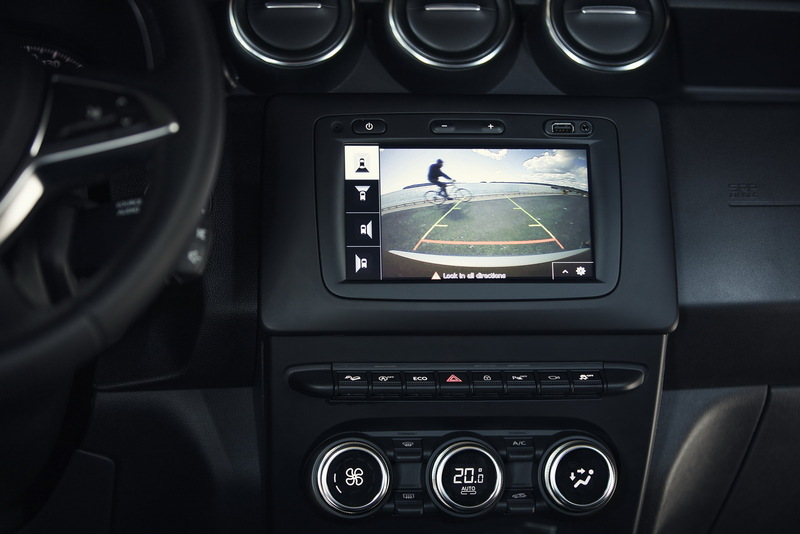 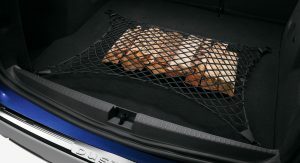 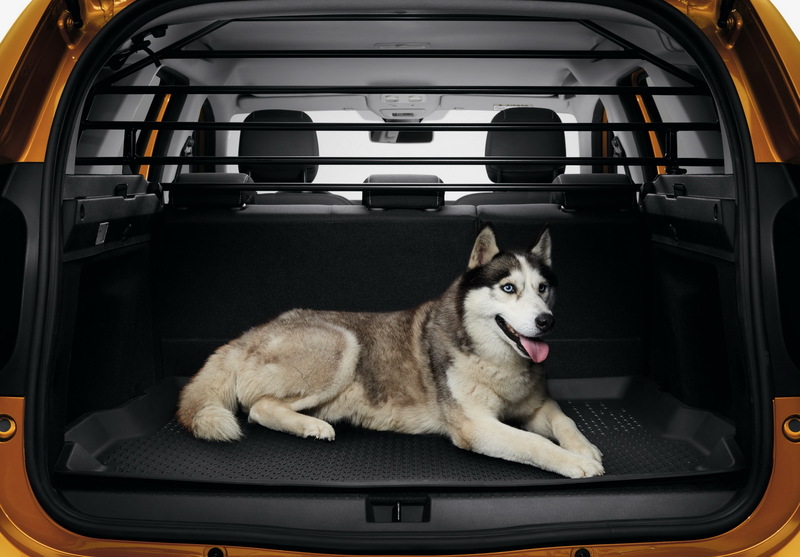 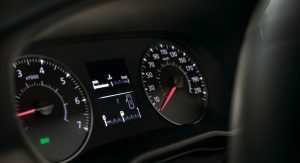 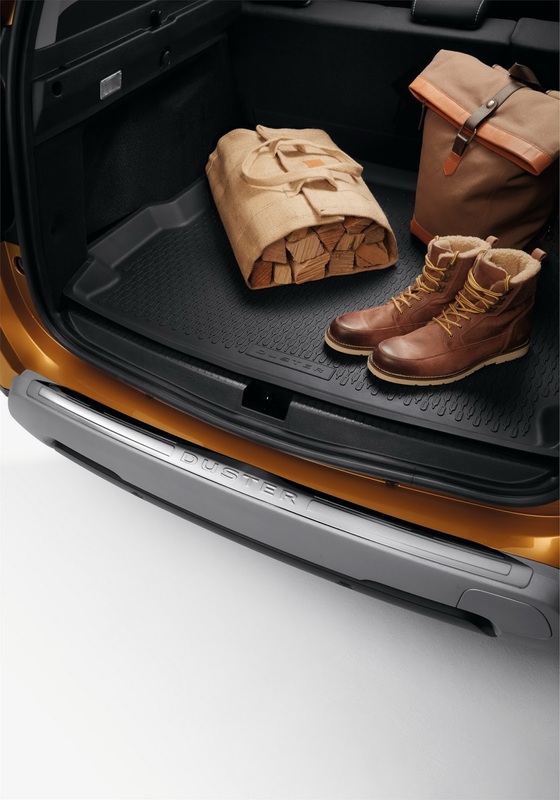 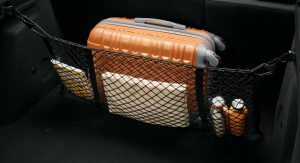 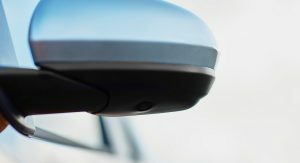 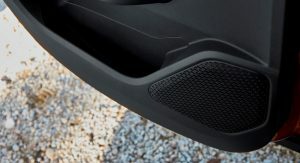 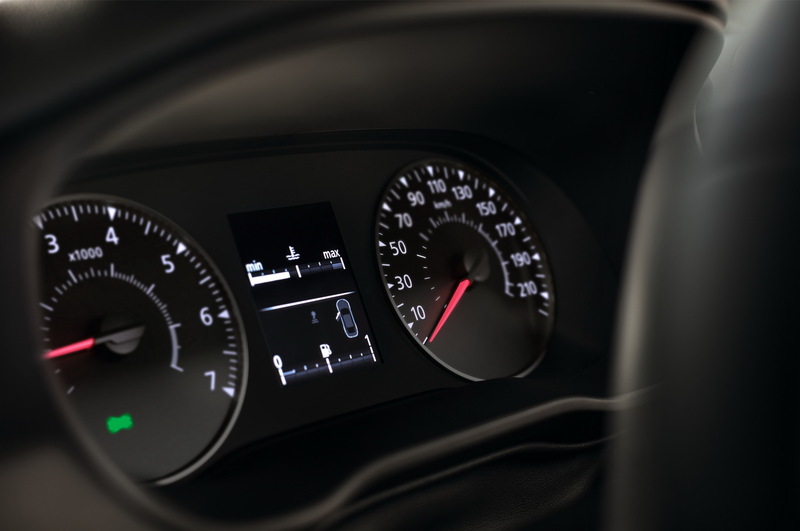 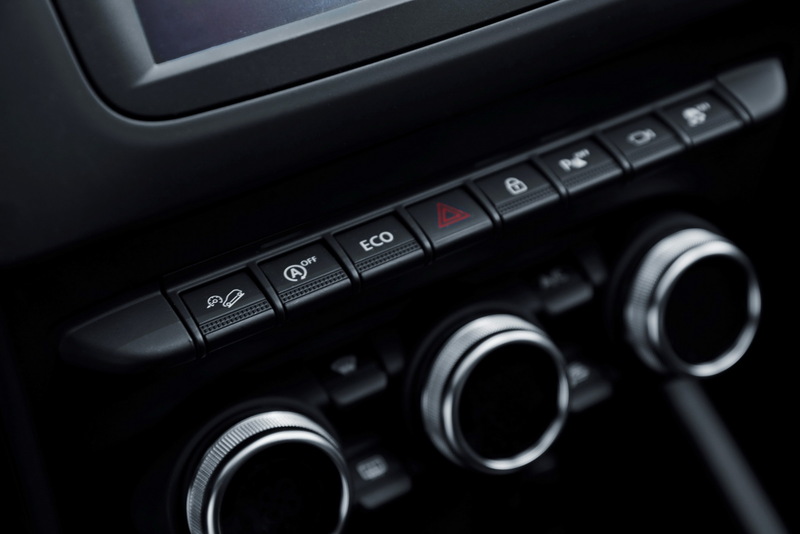 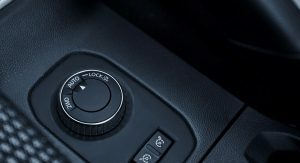 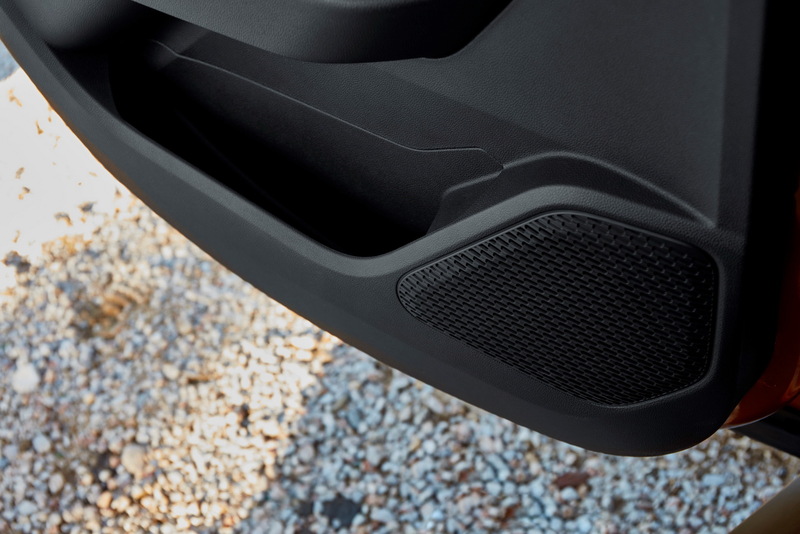 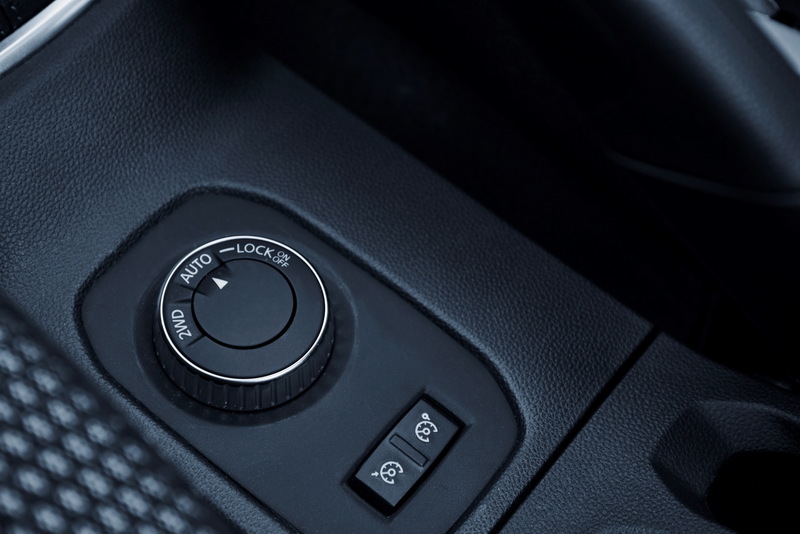 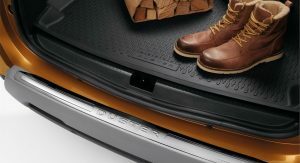 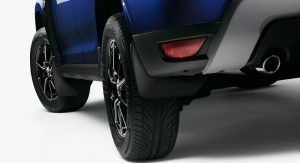 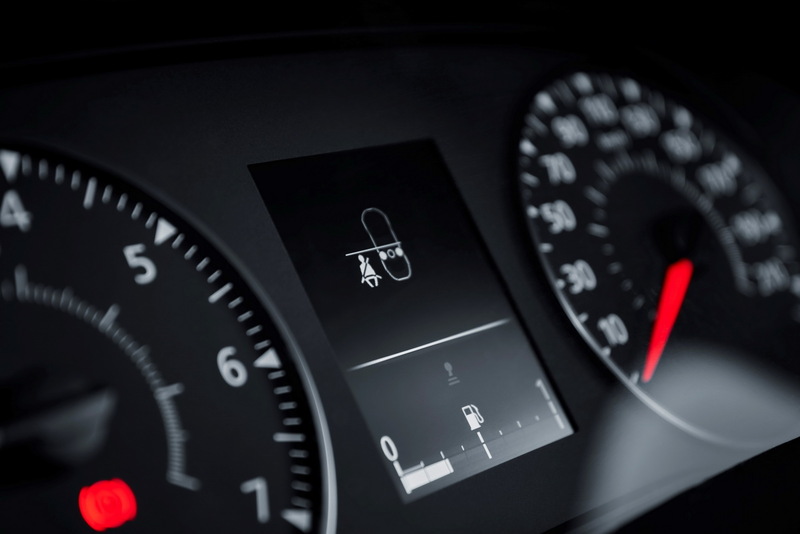 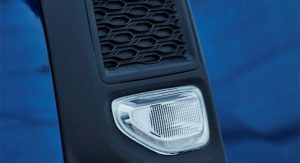 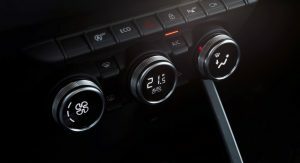 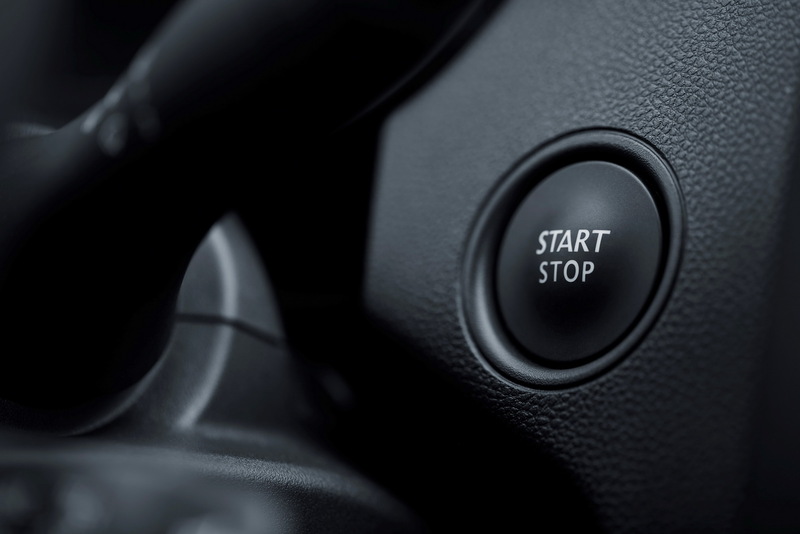 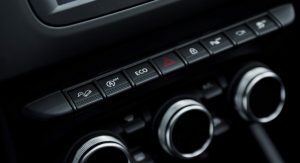 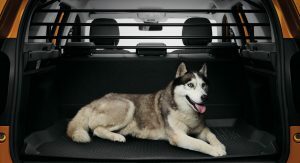 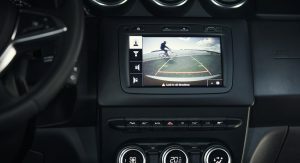 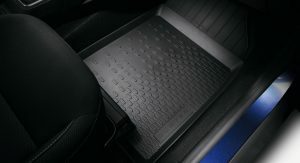 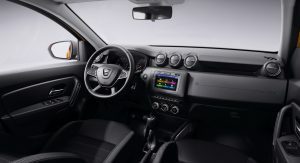 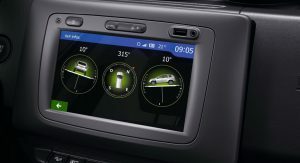 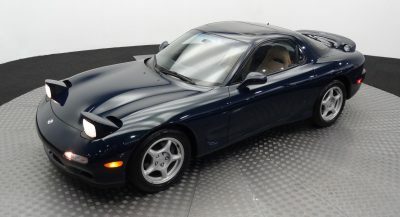 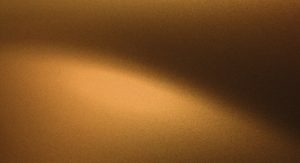 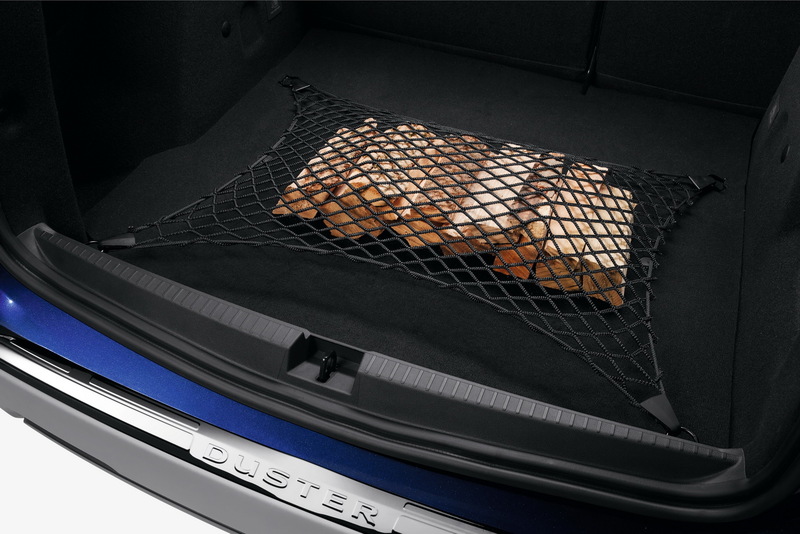 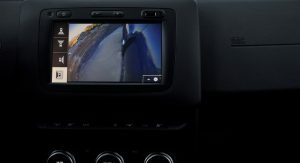 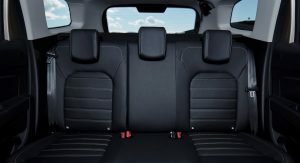 These include the improved insulation, new electric power steering, and a variety of new gizmos that should appeal to future owners, such as hill descent control, blind spot warning, automatic headlights, multi-view camera system, and keyless entry. 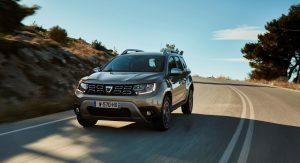 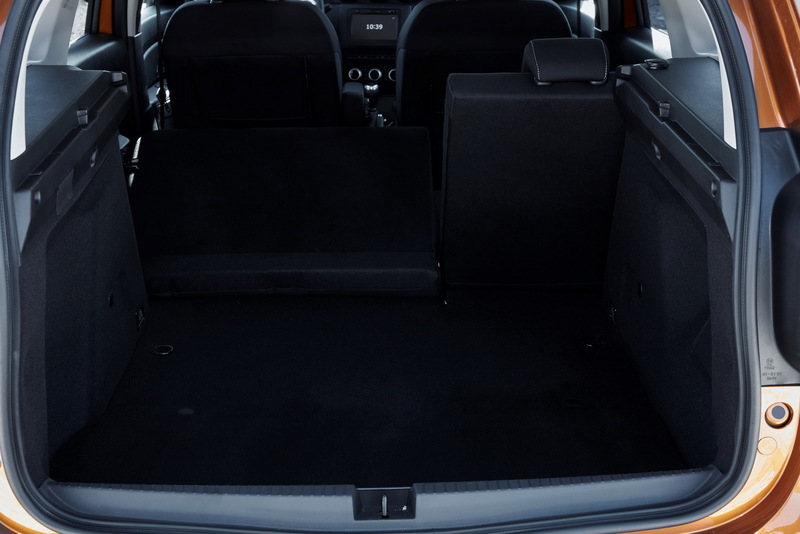 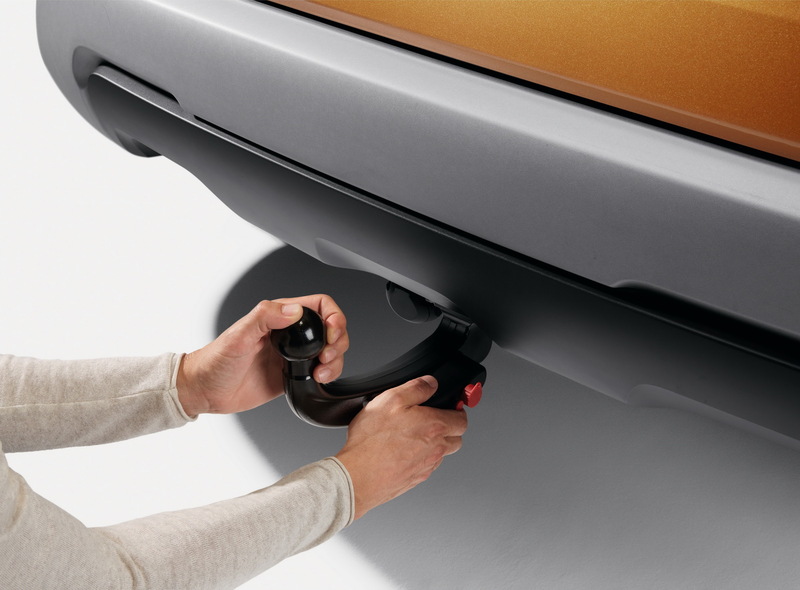 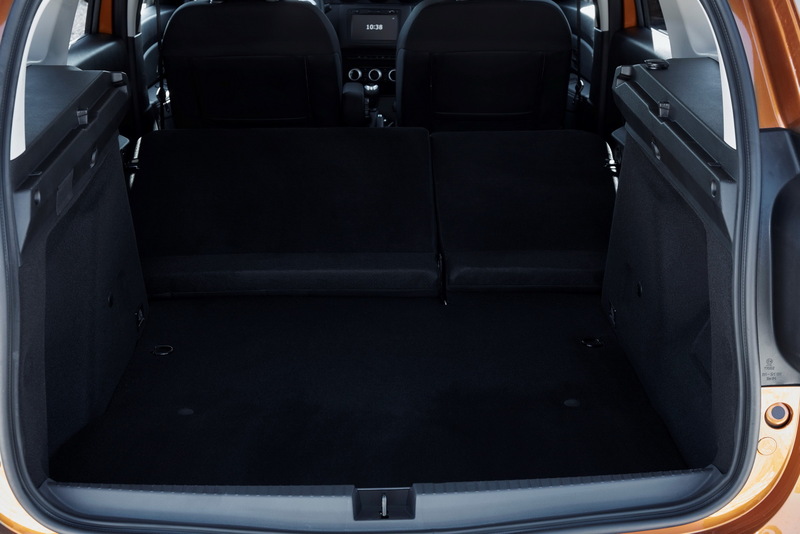 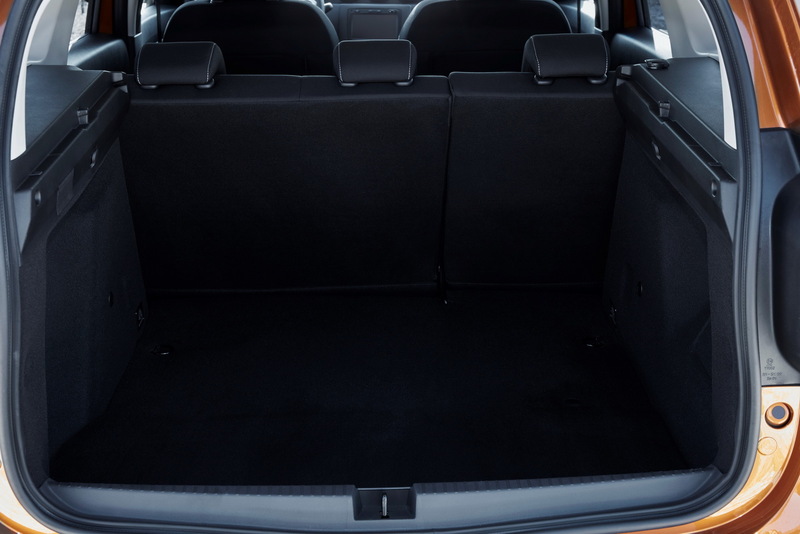 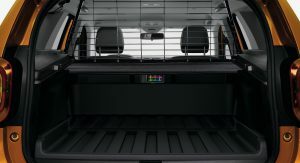 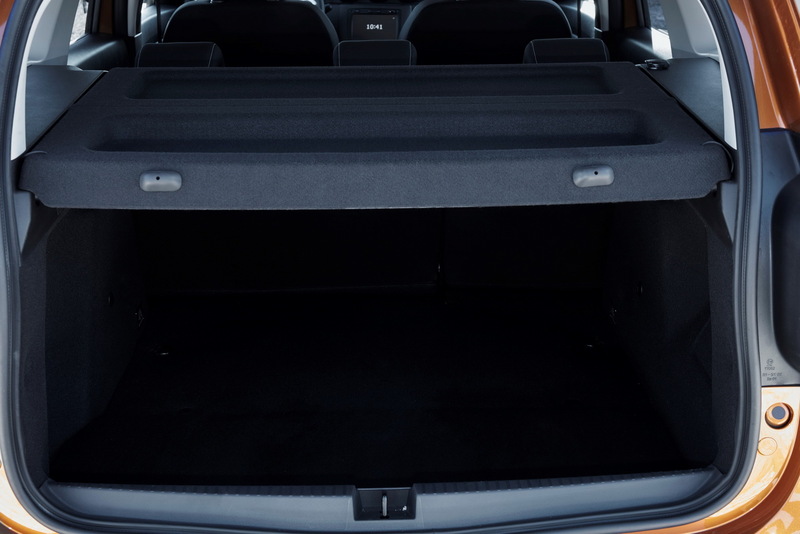 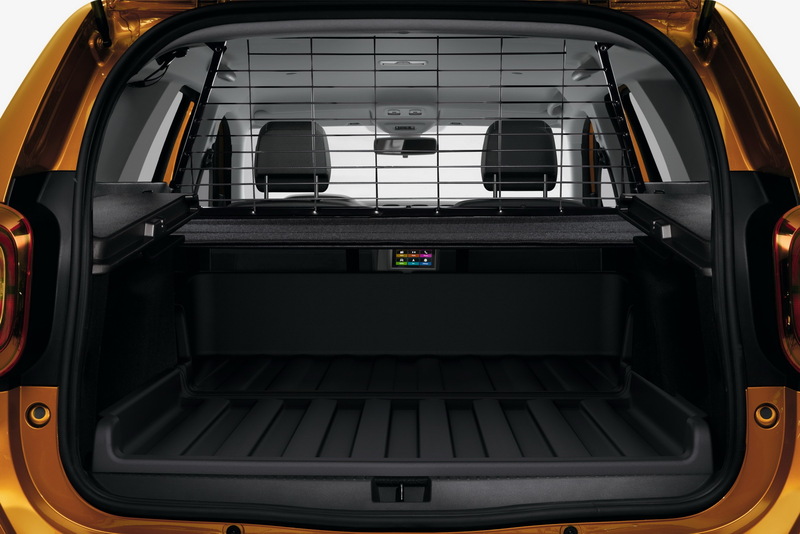 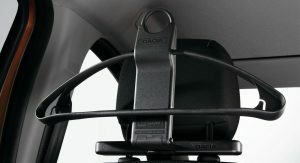 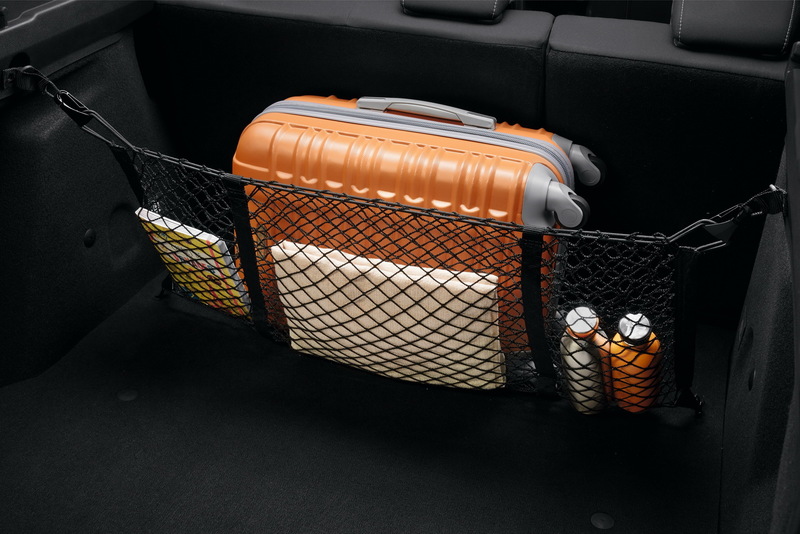 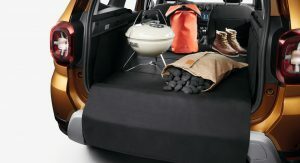 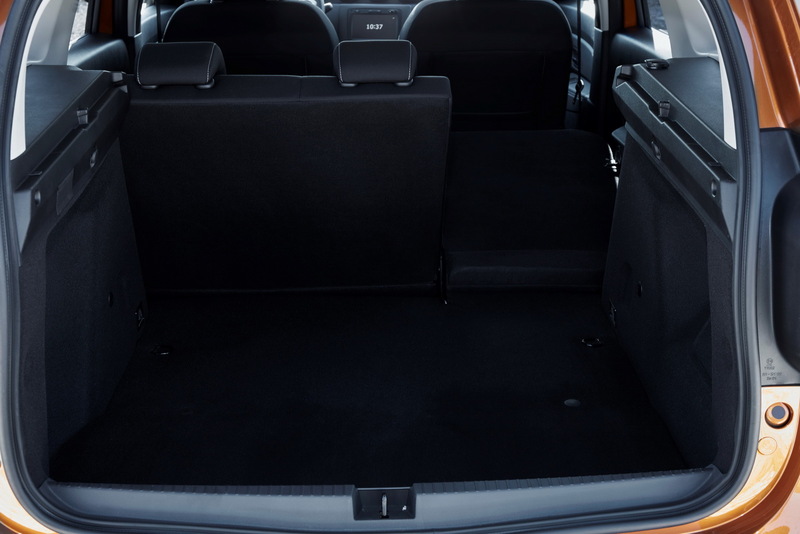 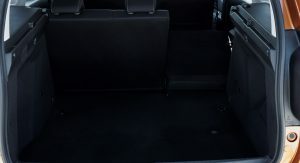 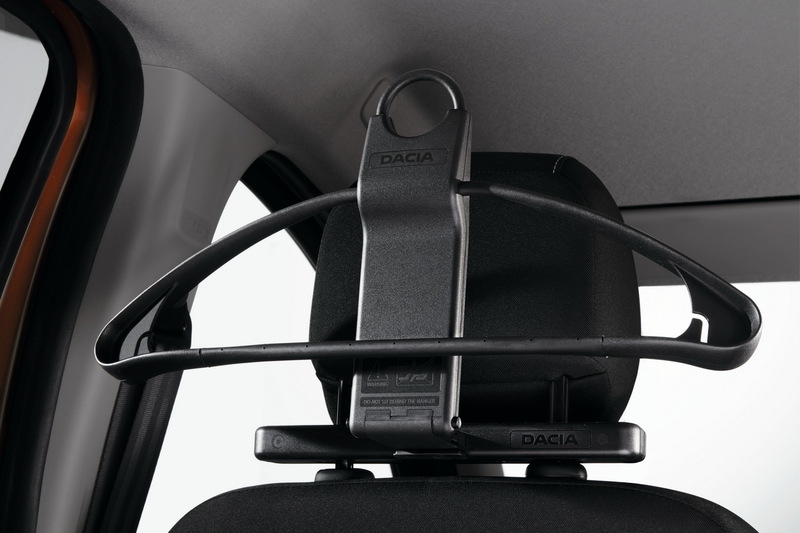 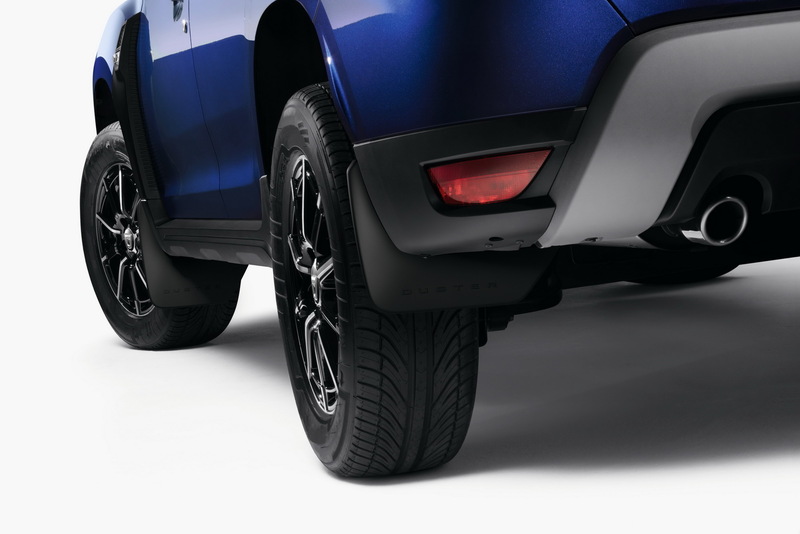 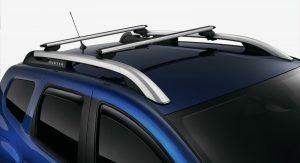 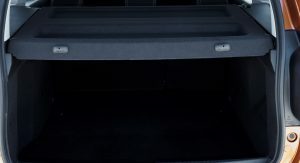 Additionally, Romania’s budget SUV benefits from a new front bumper and hood, for increased pedestrian impact protection, alongside new curtain airbags. 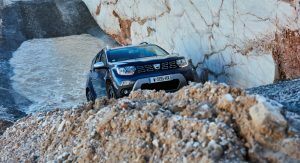 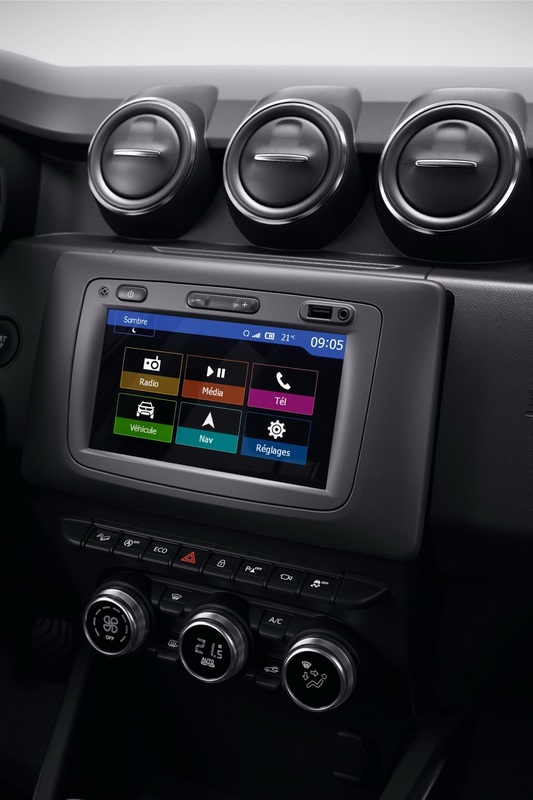 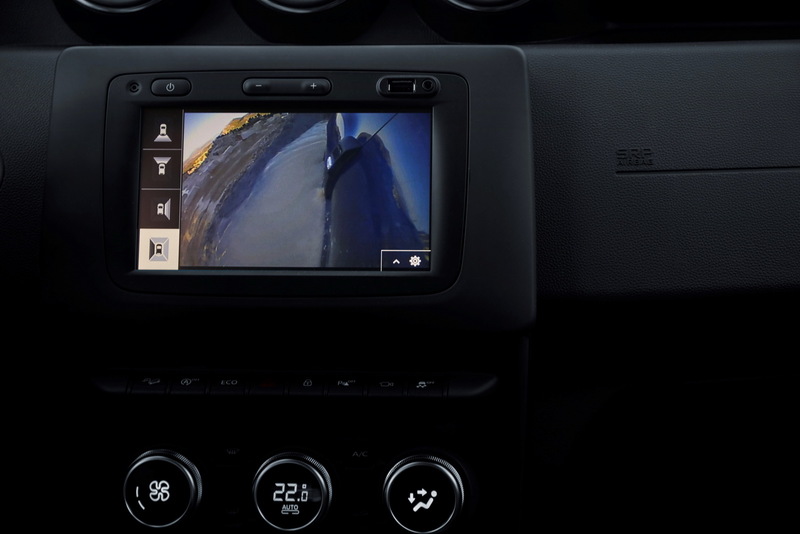 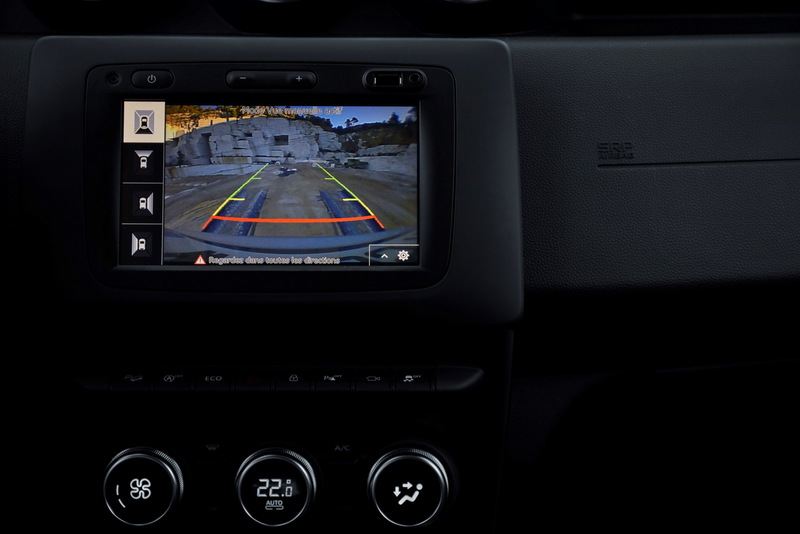 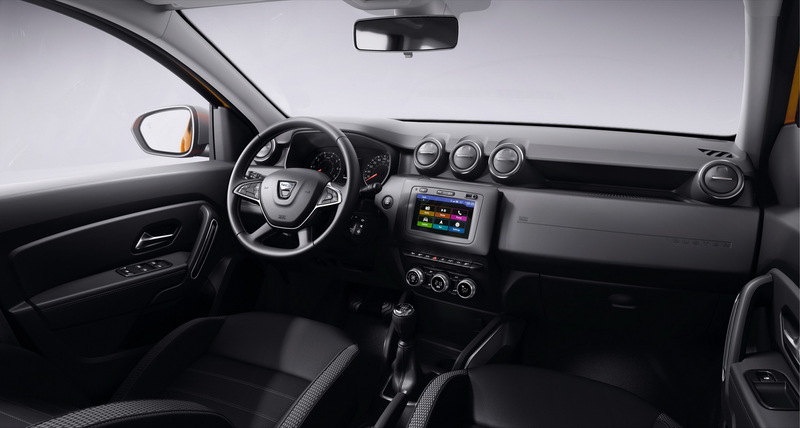 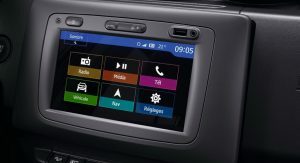 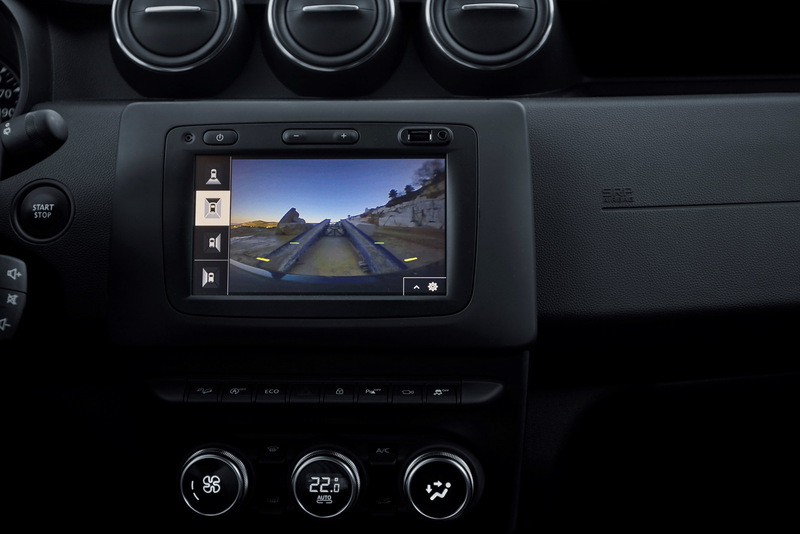 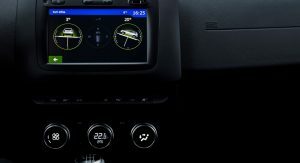 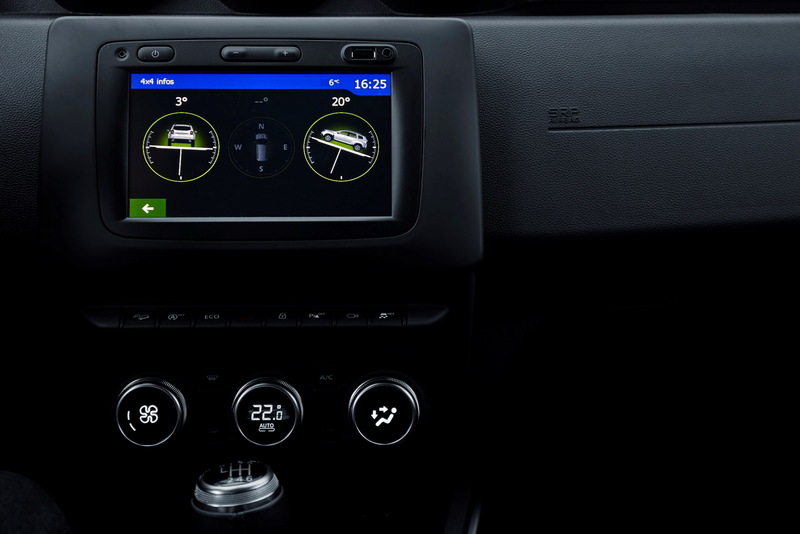 Elsewhere, the 2018 Dacia Duster looks pretty much unchanged, even using the old MediaNav infotainment system on better equipped models. 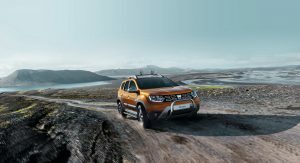 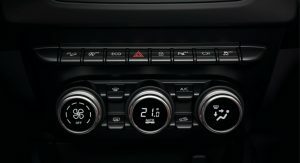 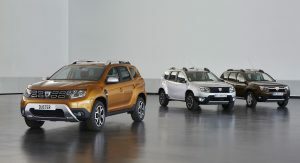 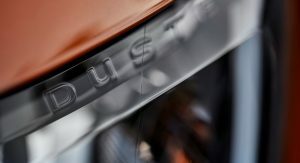 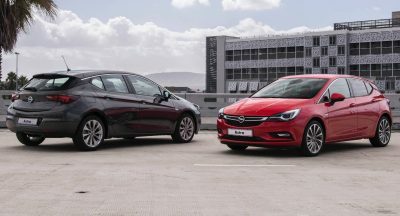 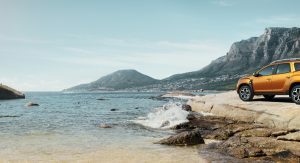 Customers will get to choose between two petrol engines, with 115PS (113hp) and 125PS (123hp), available with four-wheel drive on demand, an LPG variant of the former, and two diesels, rated at 90PS (89hp) and 110PS (108hp). 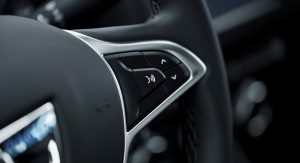 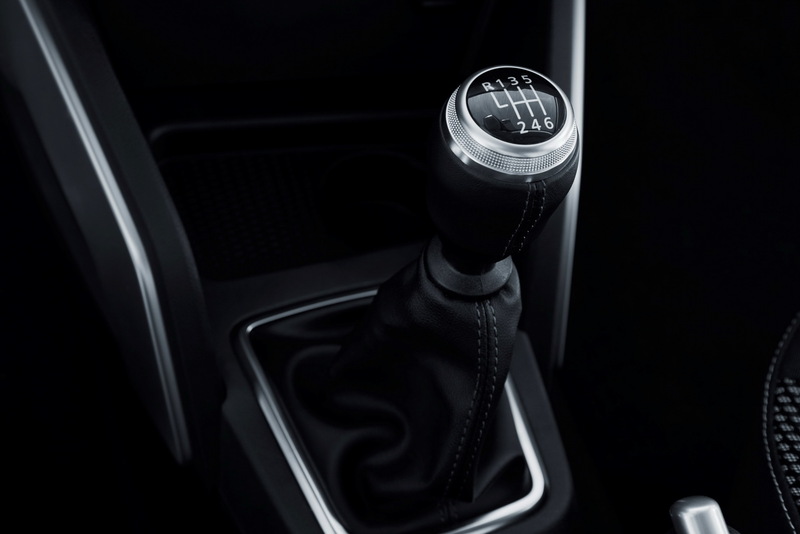 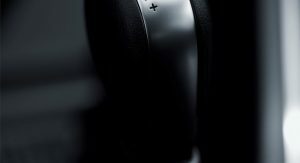 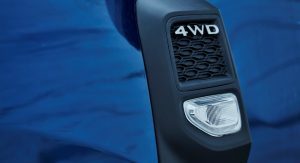 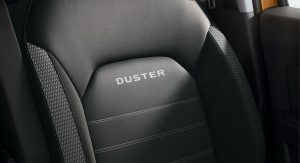 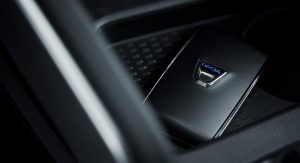 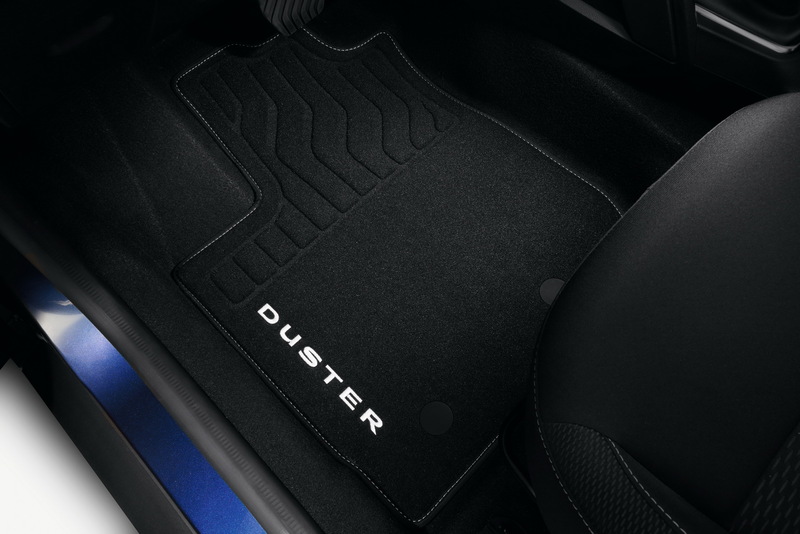 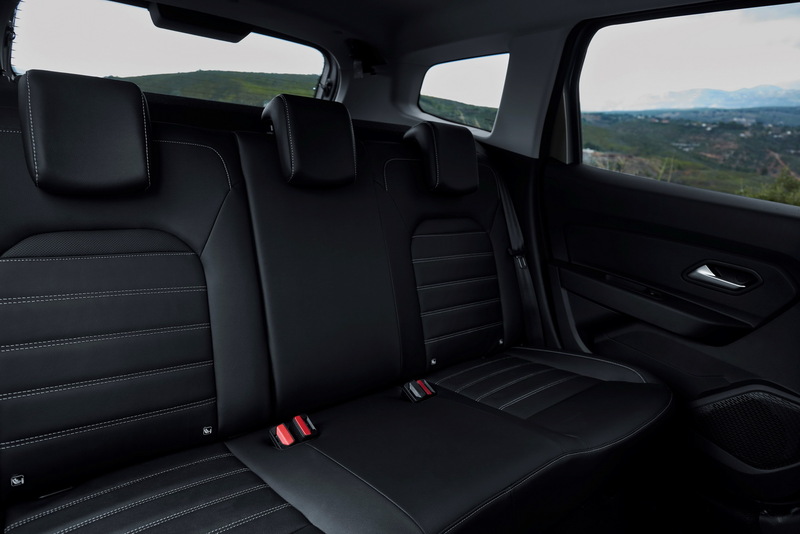 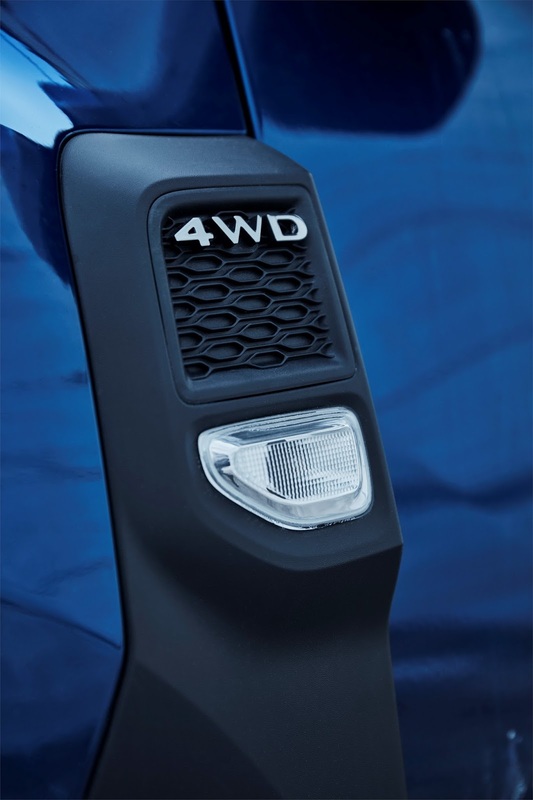 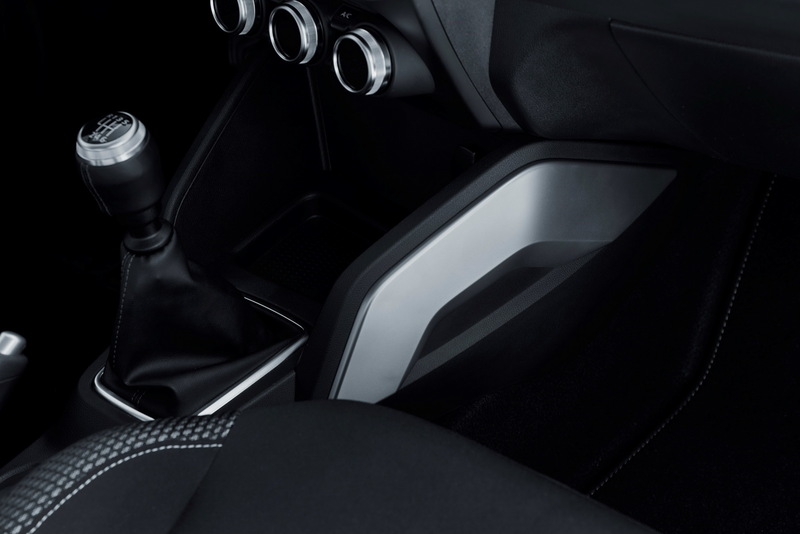 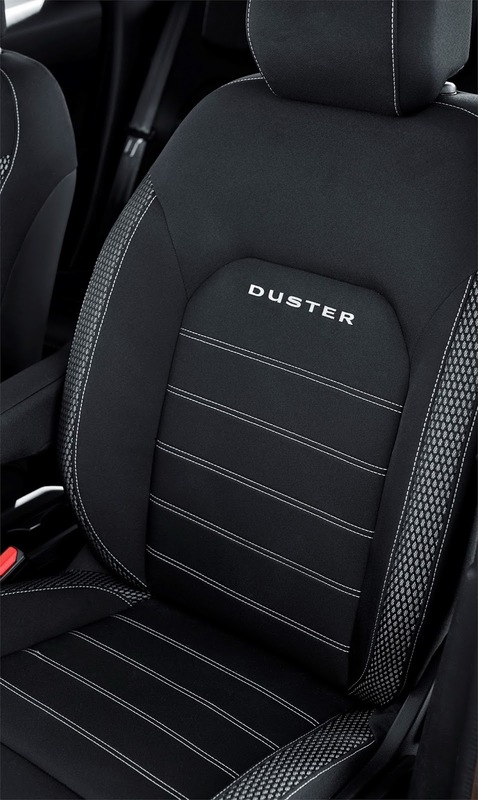 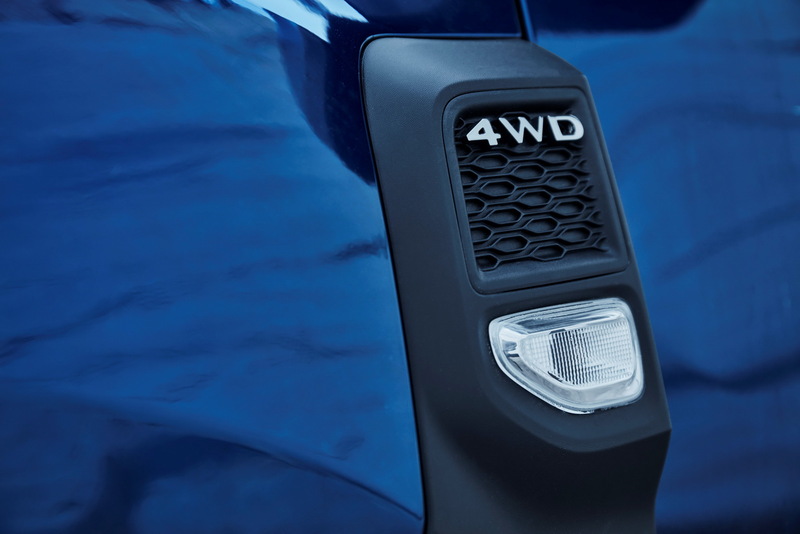 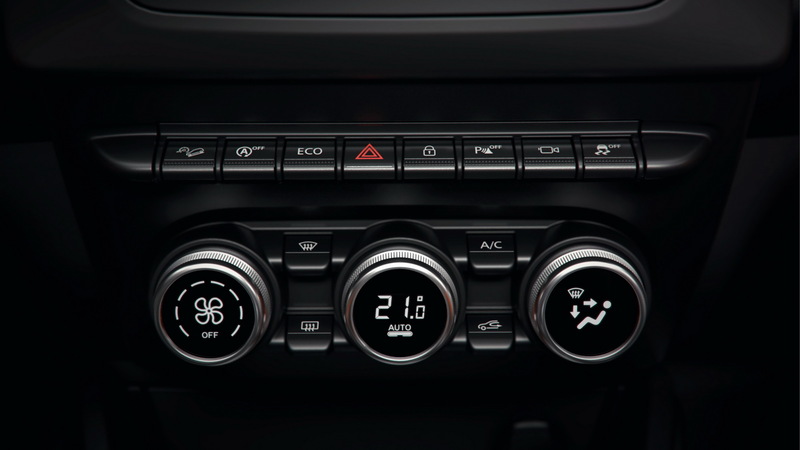 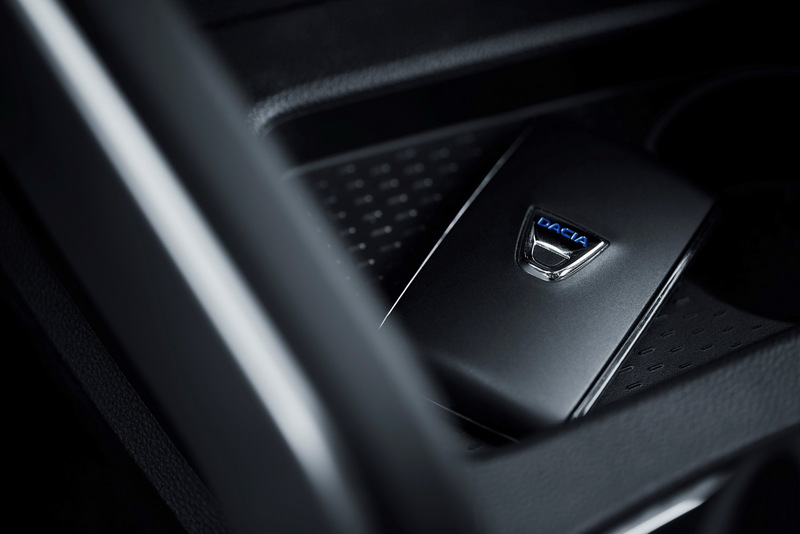 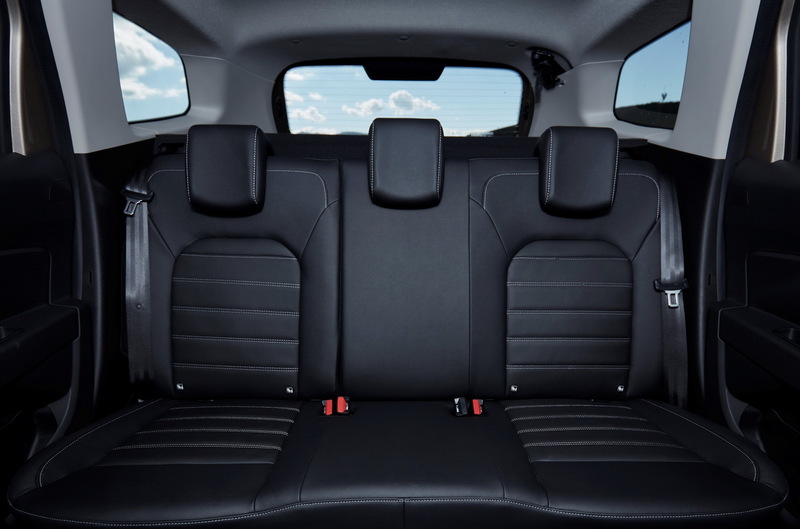 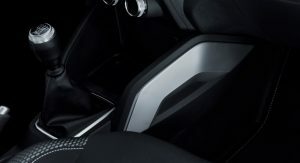 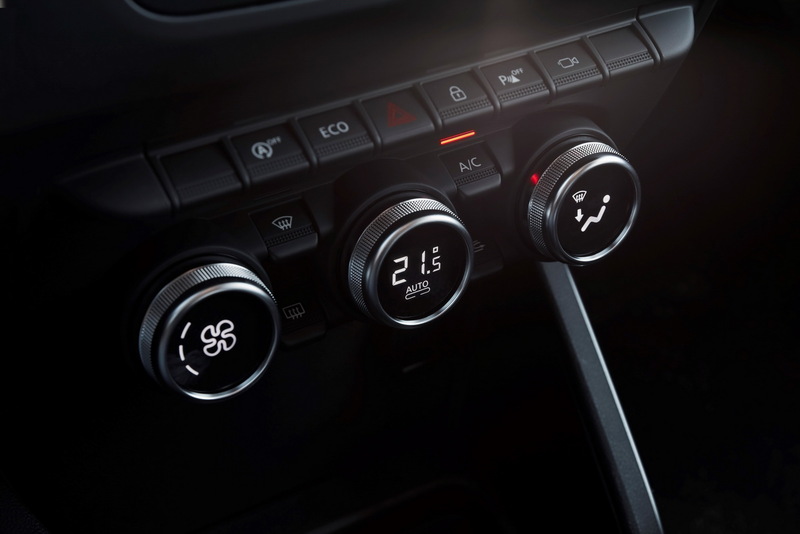 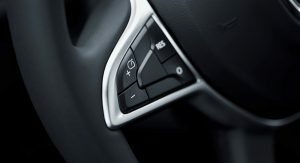 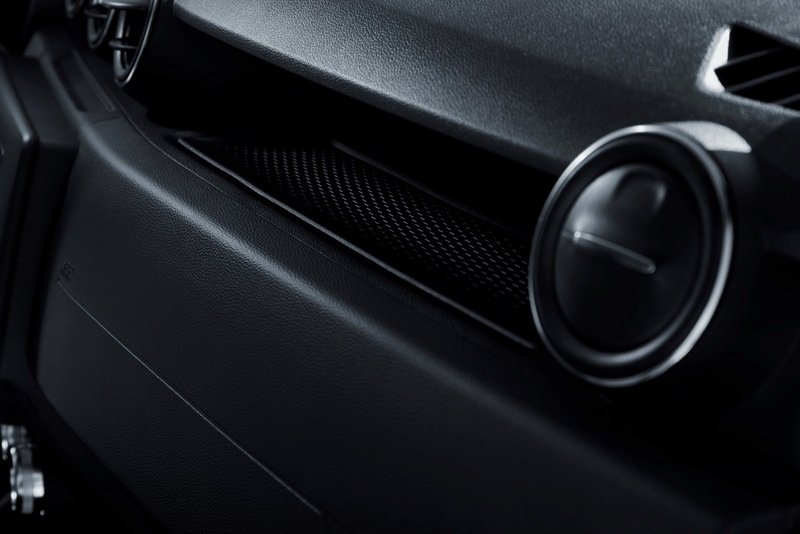 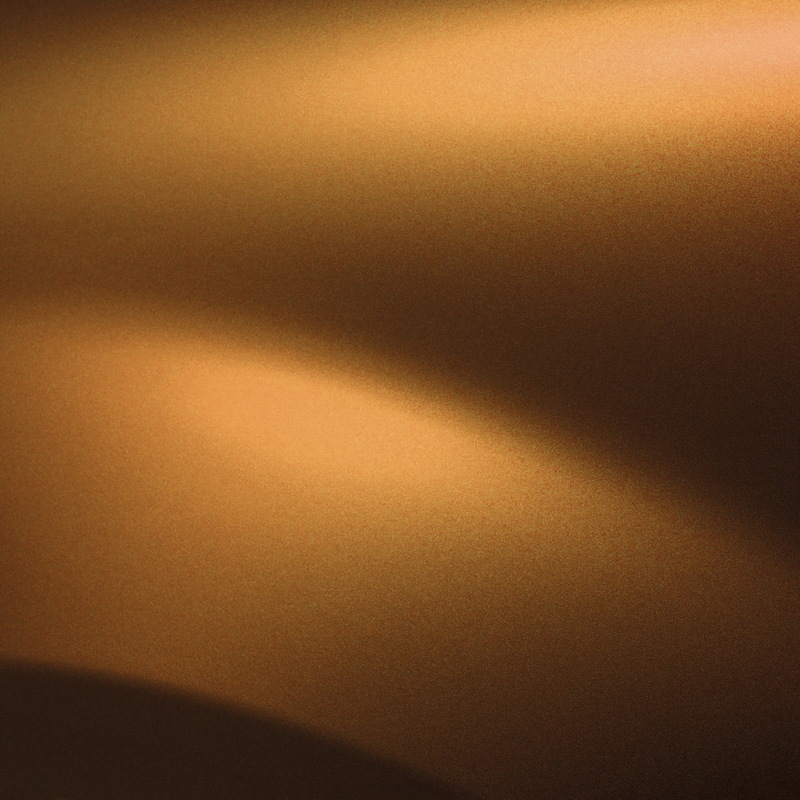 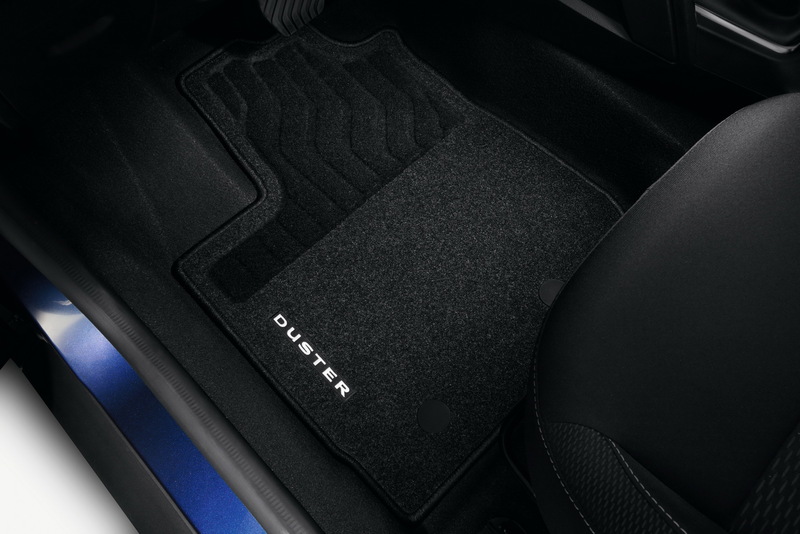 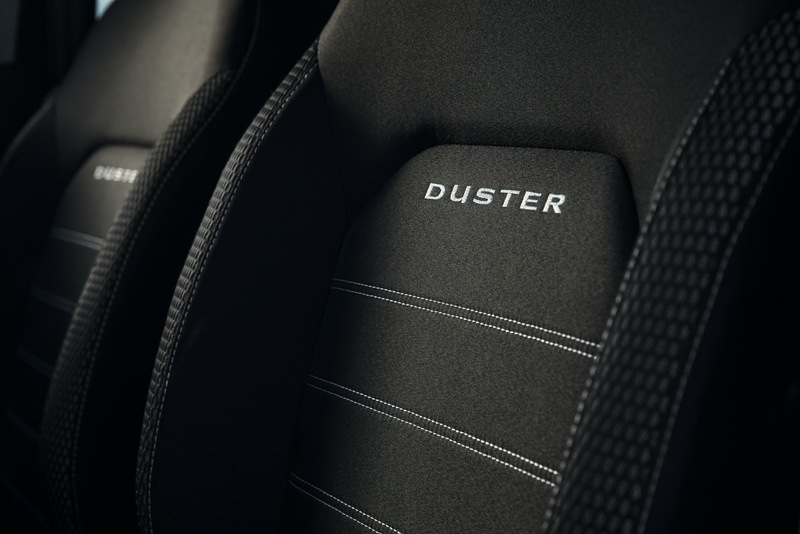 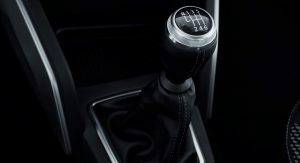 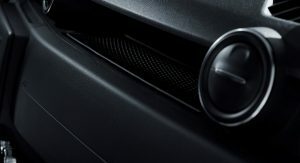 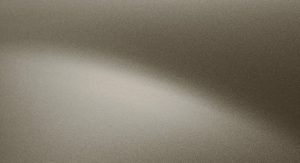 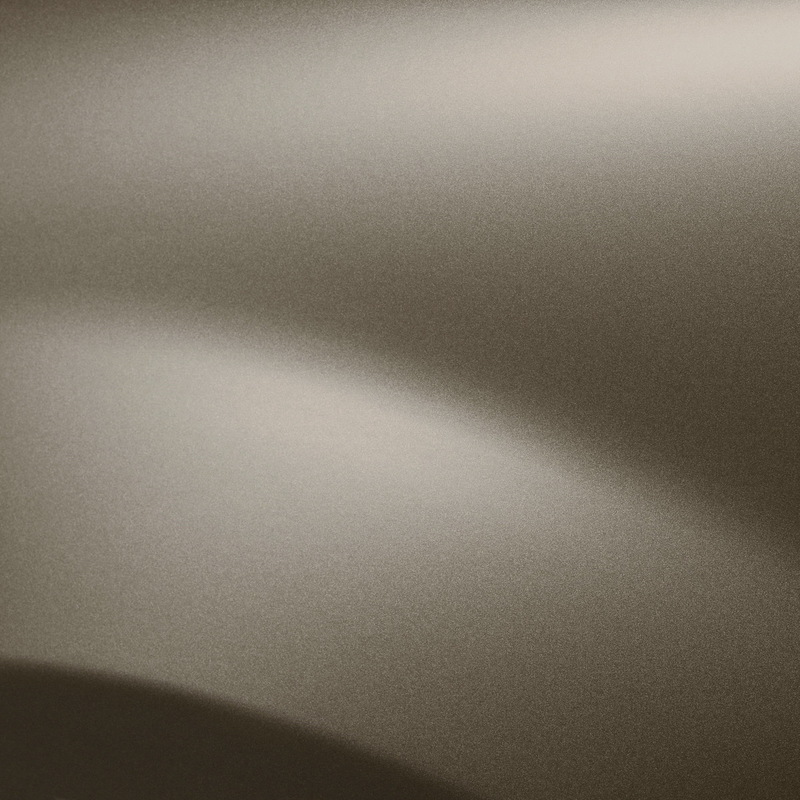 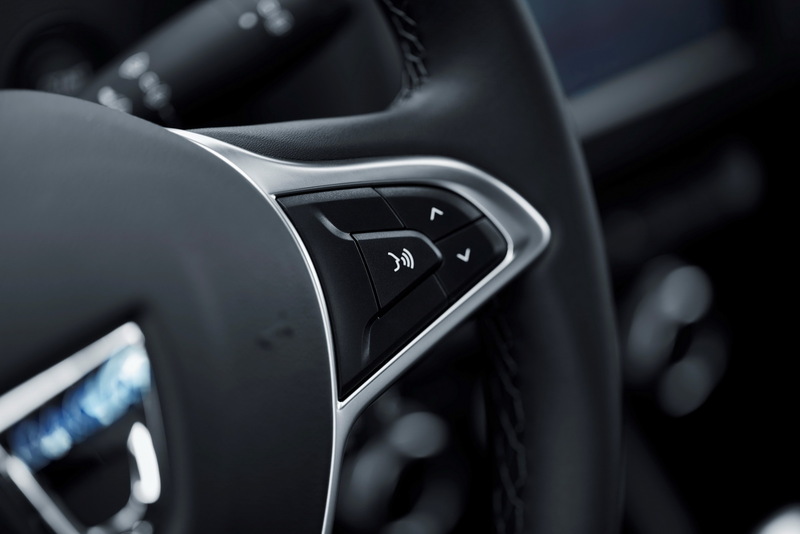 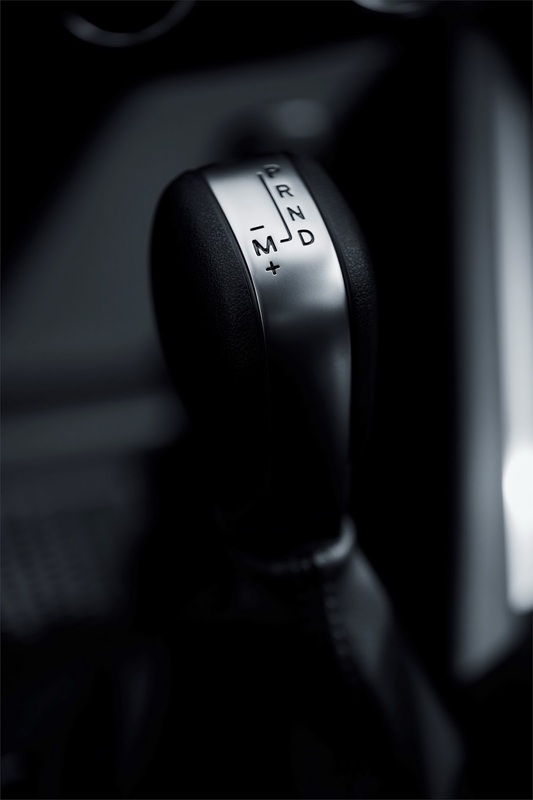 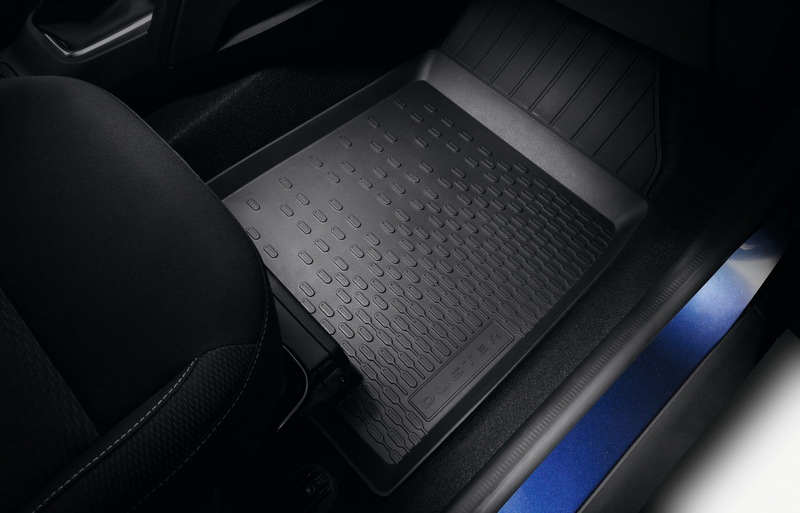 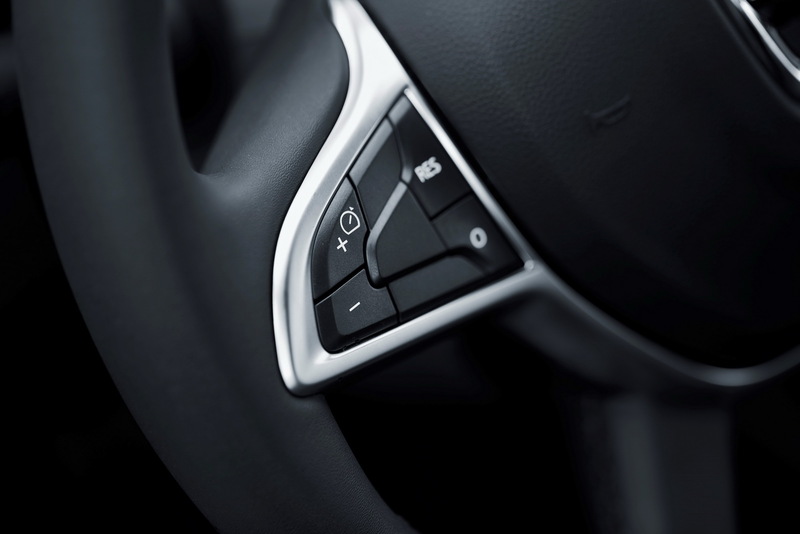 The latter can be had with 4WD and an ‘efficient dual-clutch’ (EDC) automatic gearbox, as extras. 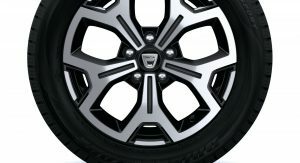 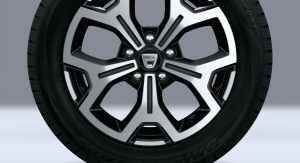 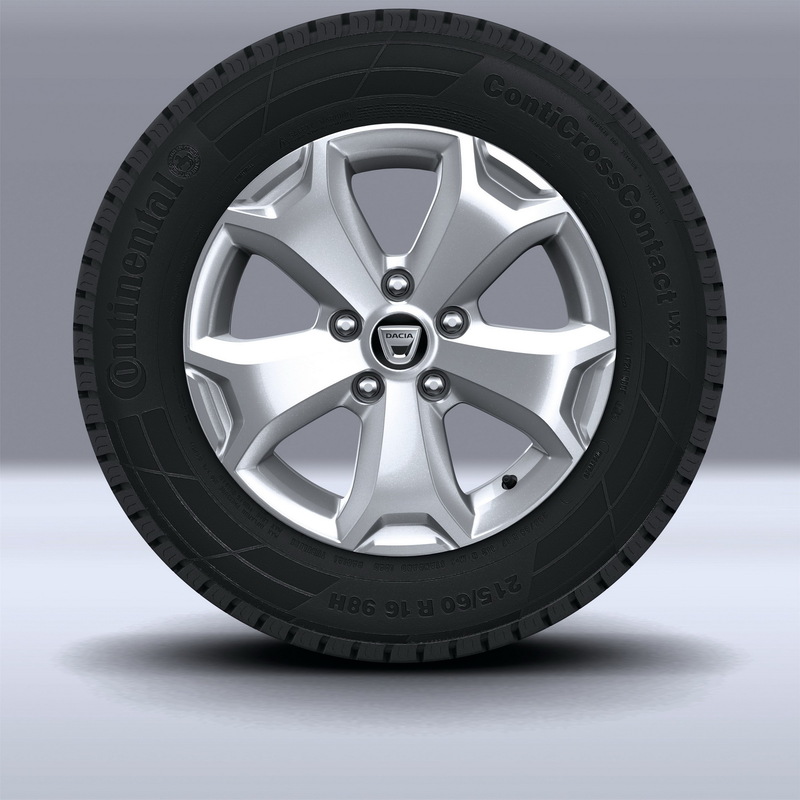 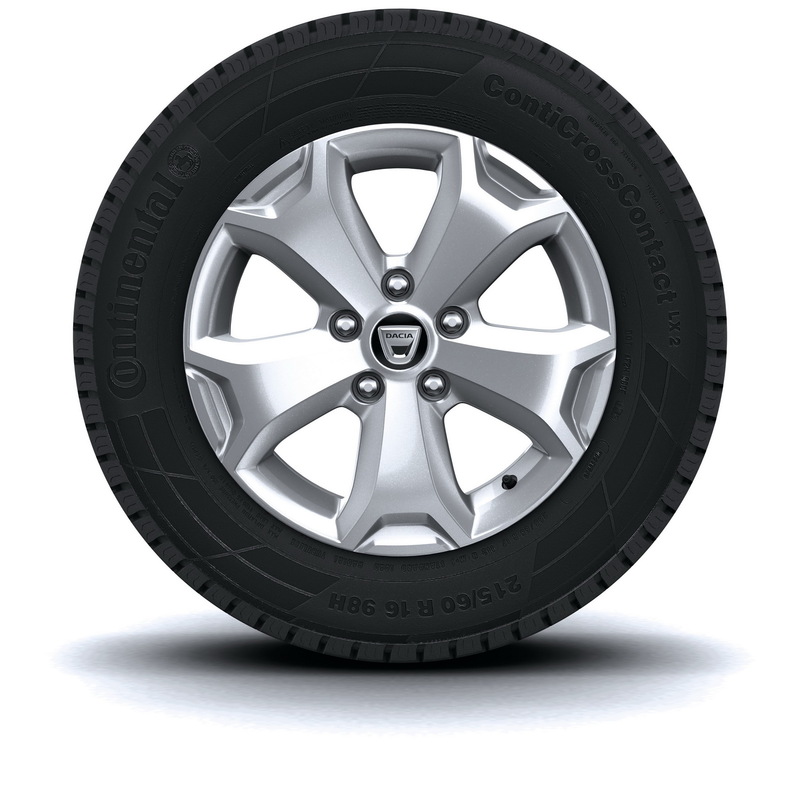 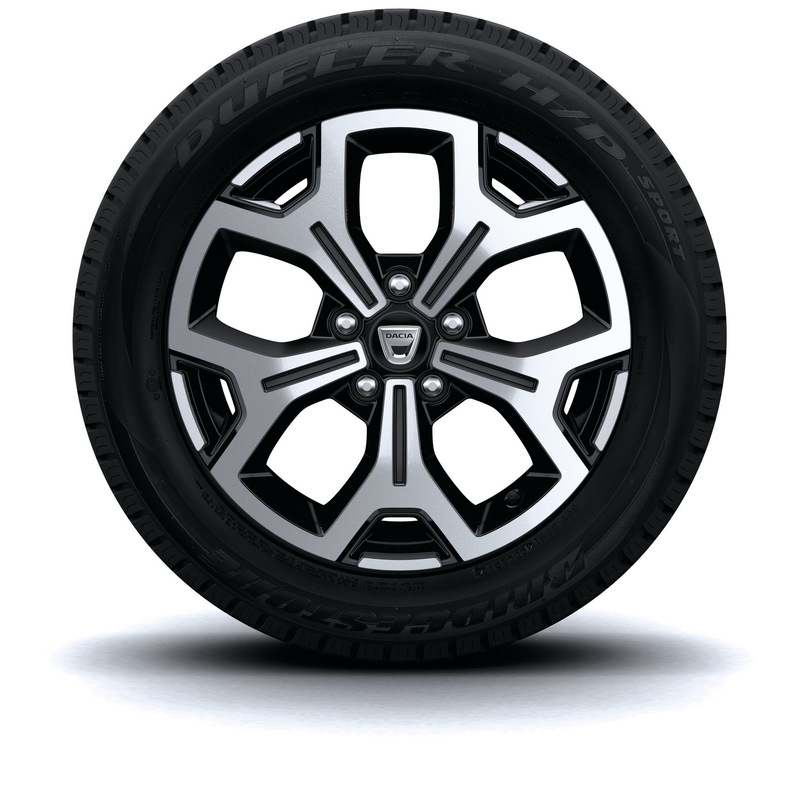 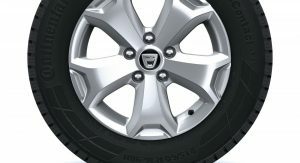 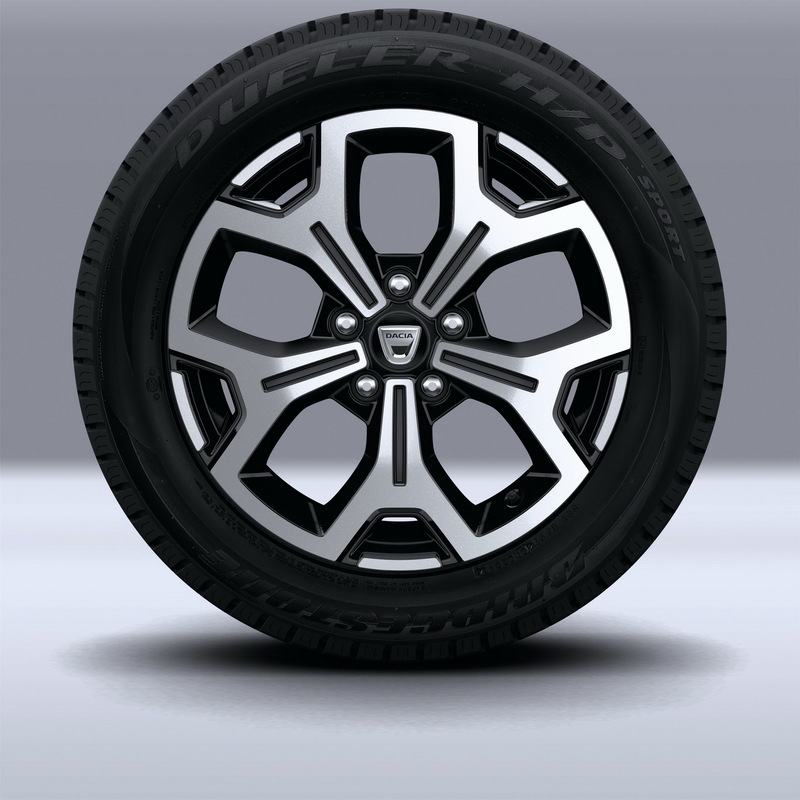 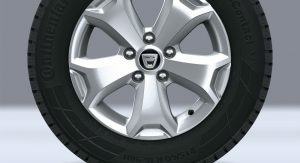 I don’t know what tires they use, but in the pic 135 they look fitted the wrong way round. 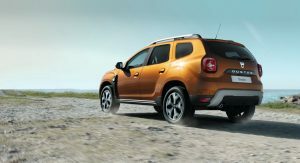 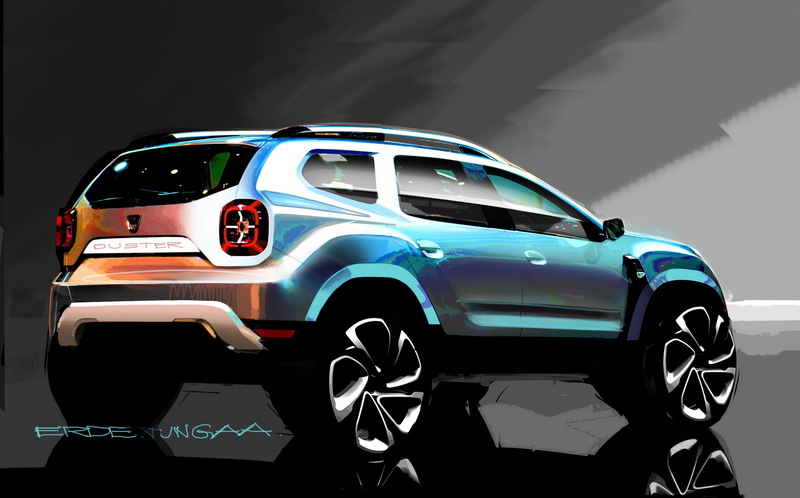 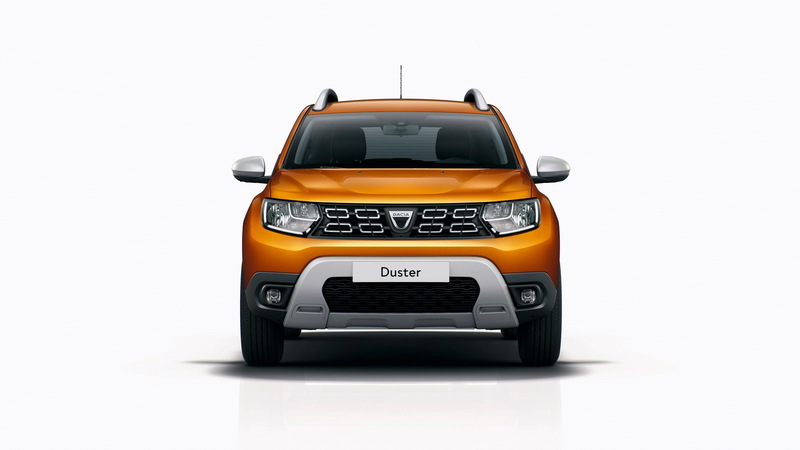 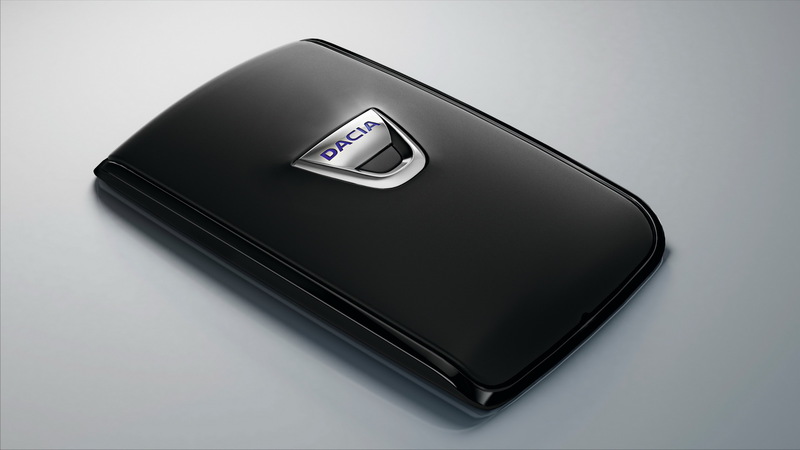 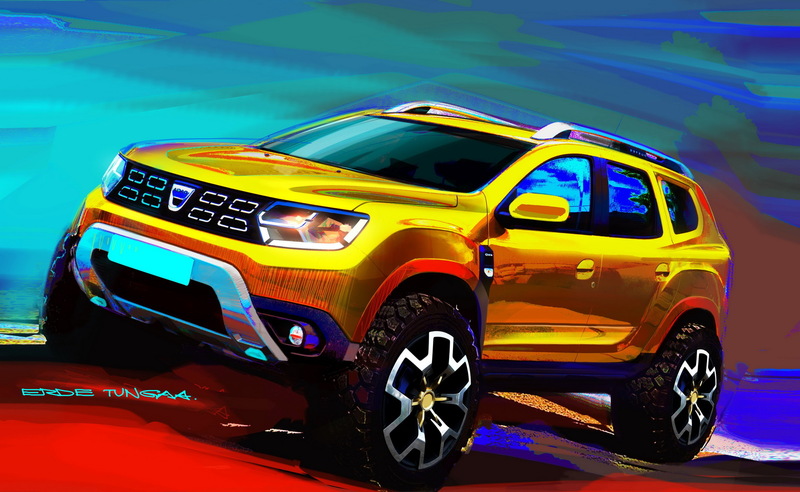 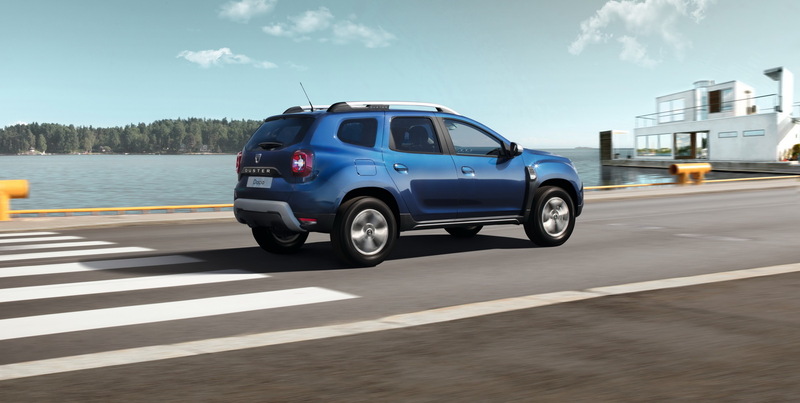 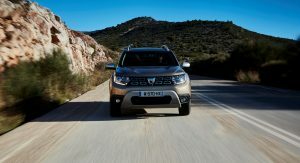 Much prefer this Dacia version than the Renault one..